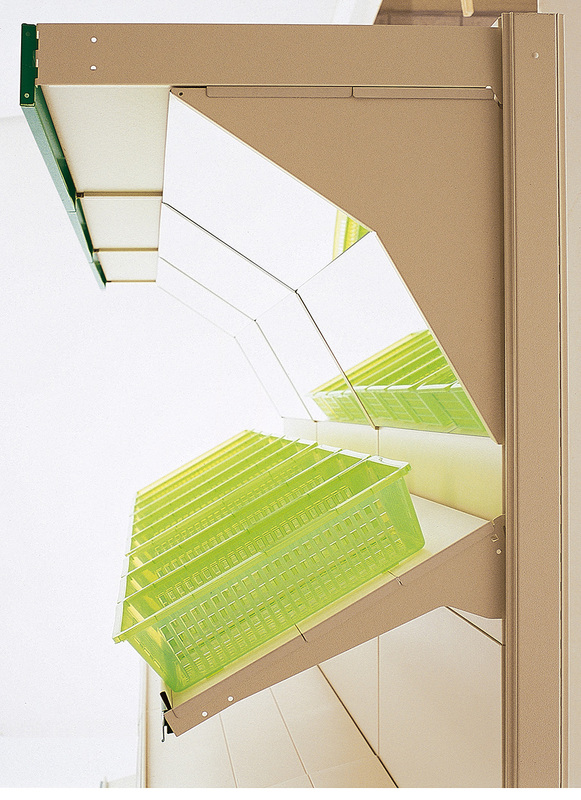 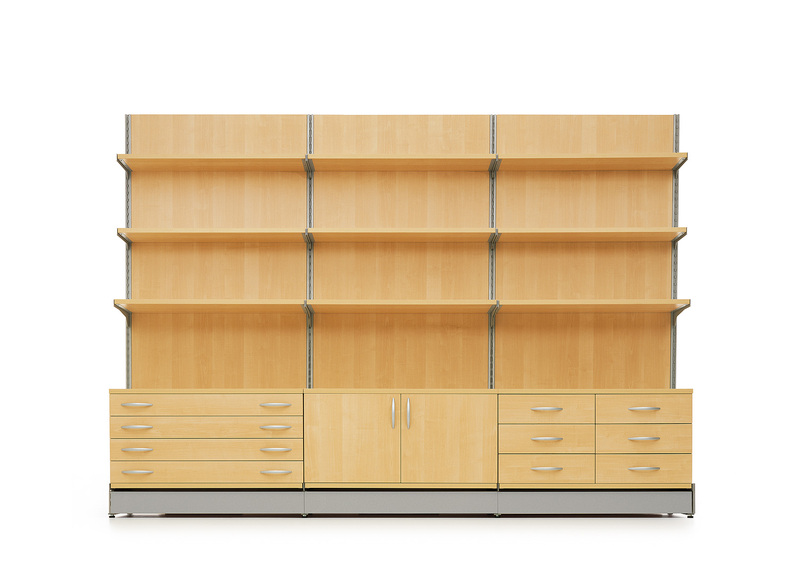 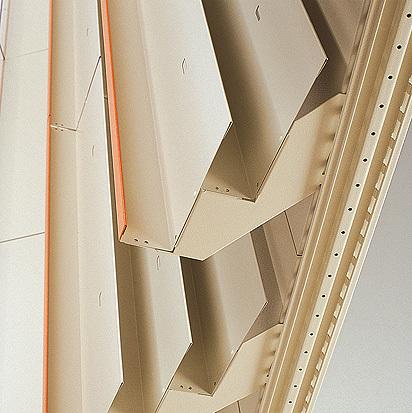 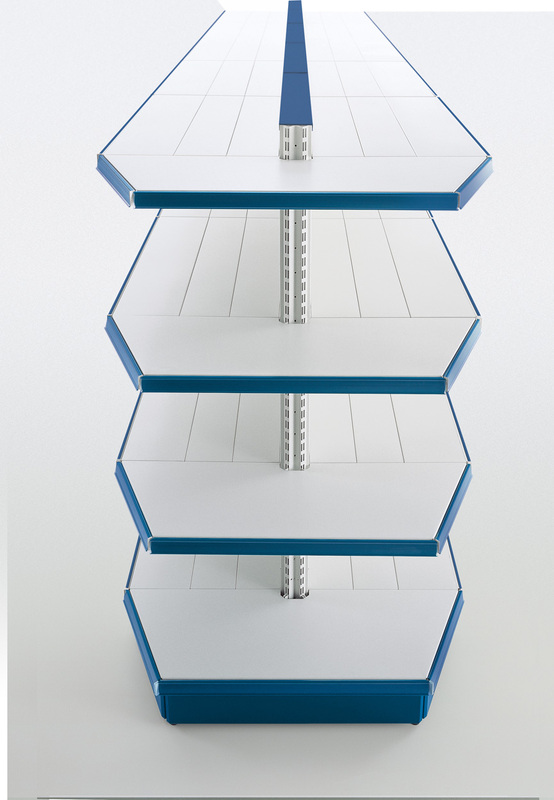 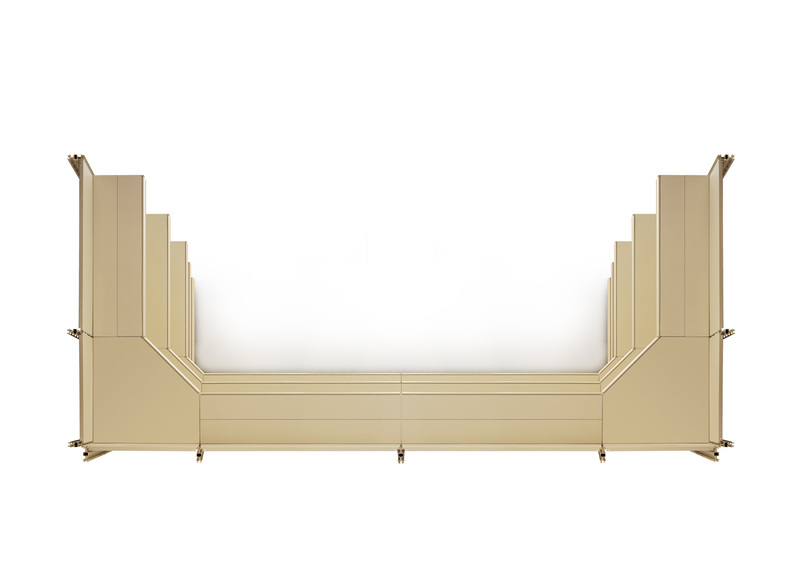 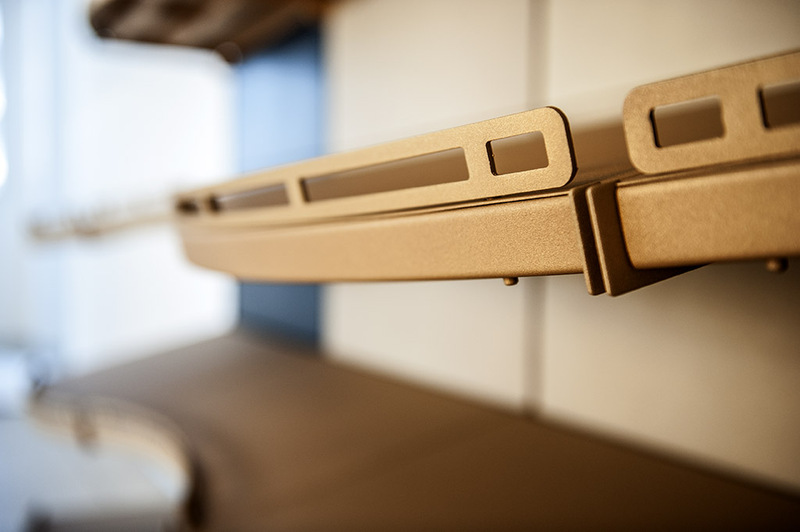 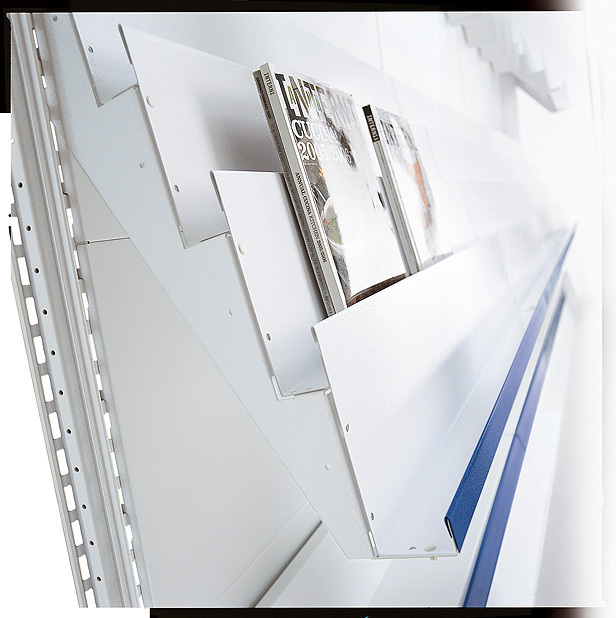 When launching its first Modular Shelving System in the early 60’s, CAEM already followed the principles of quality and modularity, both keys to our long term success. 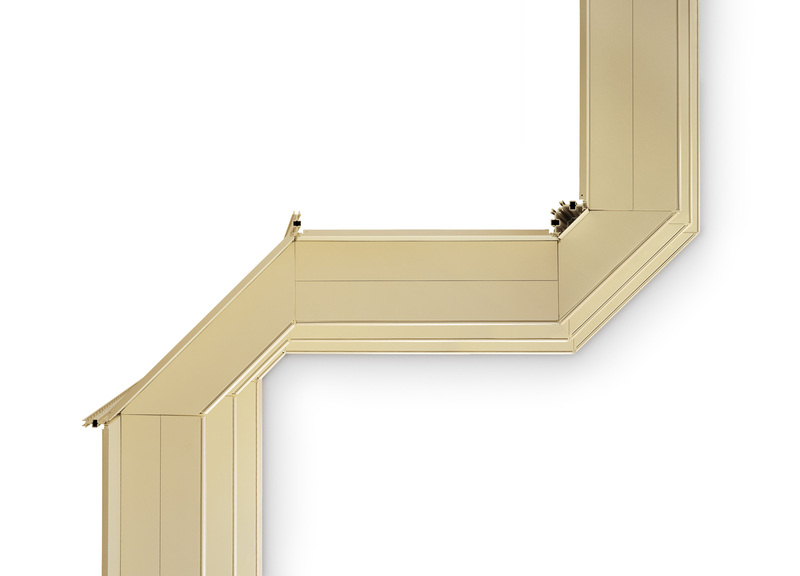 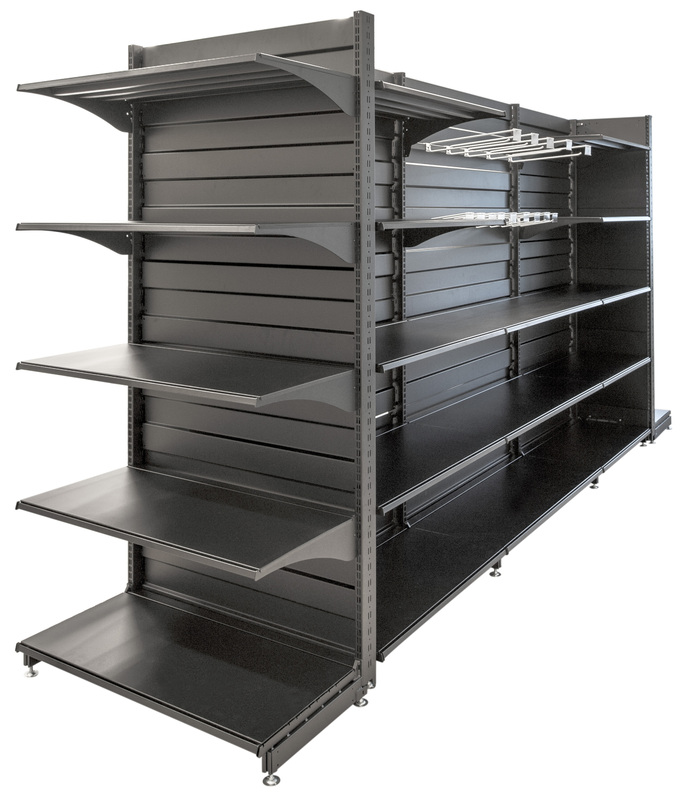 Our current TN9 System is still modular with the original design, giving a guarantee to customers across the globe of continued product availability at any time. 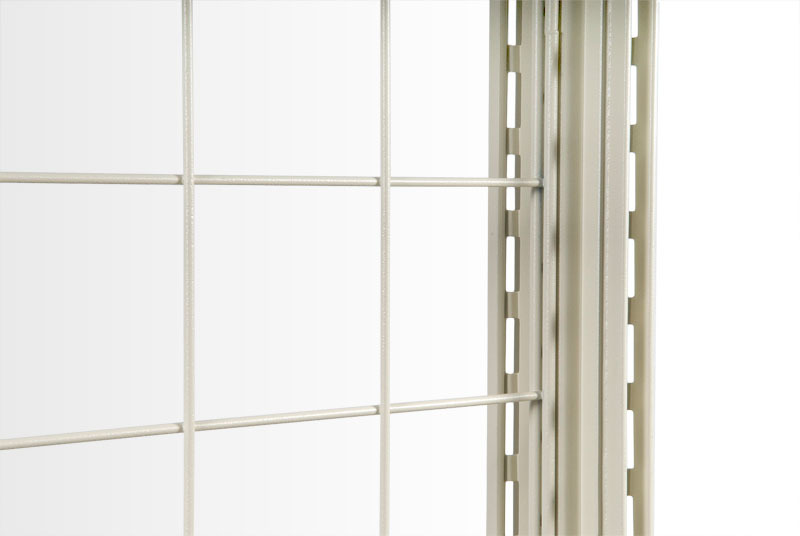 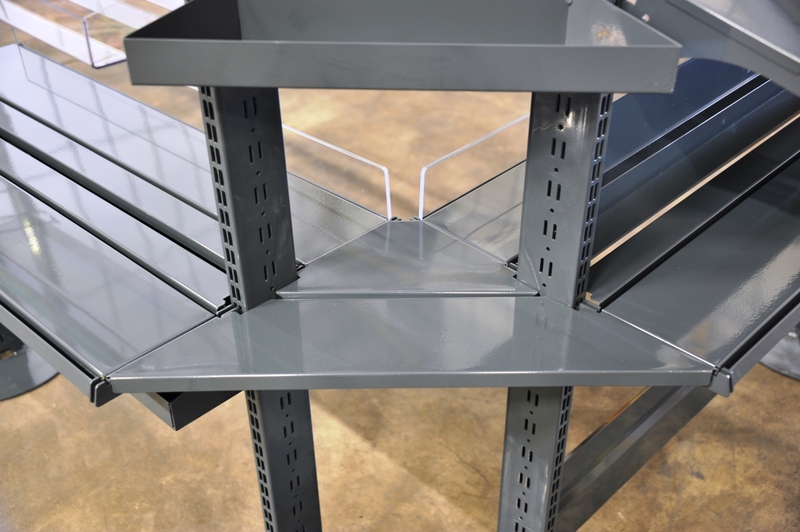 It is our strong belief that a well engineered product needs matching with a solid business structure for real long term customer service. 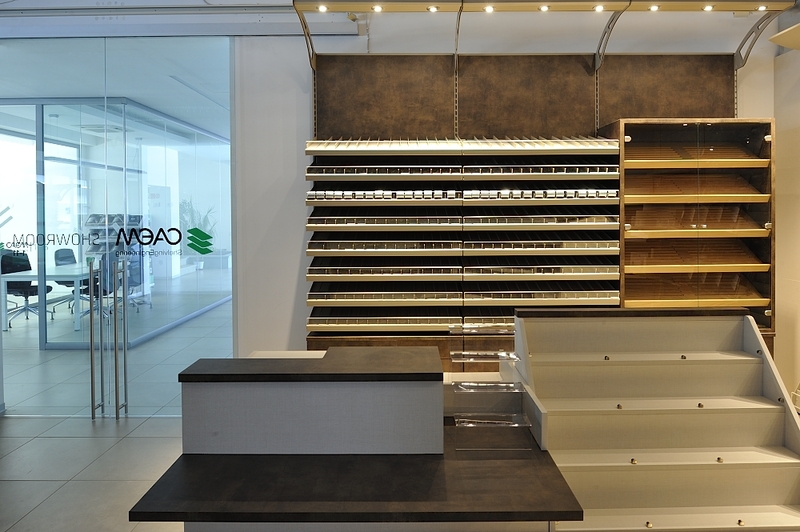 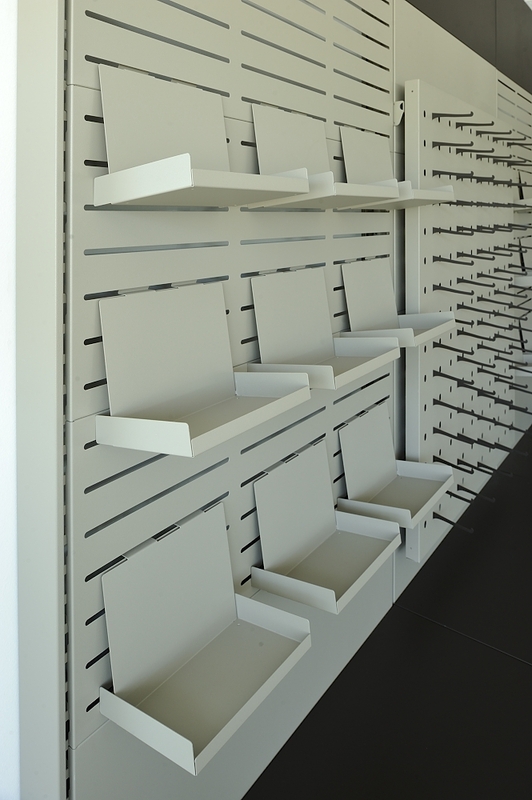 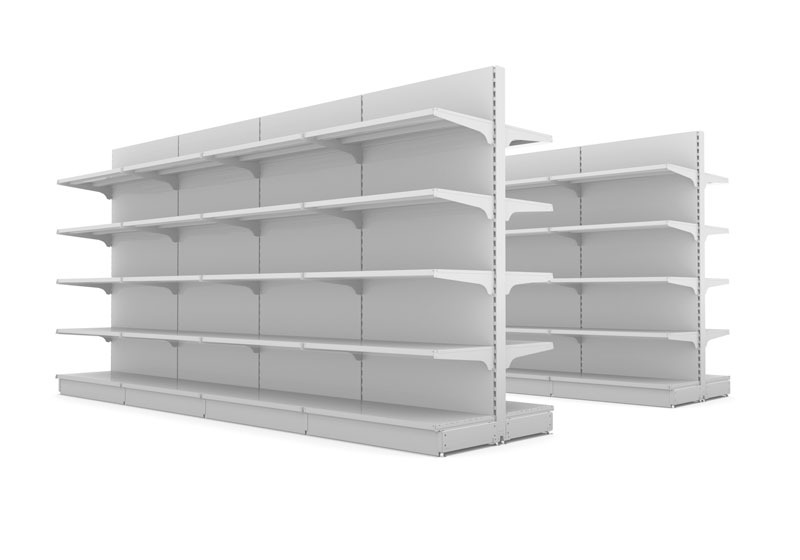 TN9 Shelving today includes countless accessories and configurations, making it ideal to adapt to the new challenges of growing retailers. 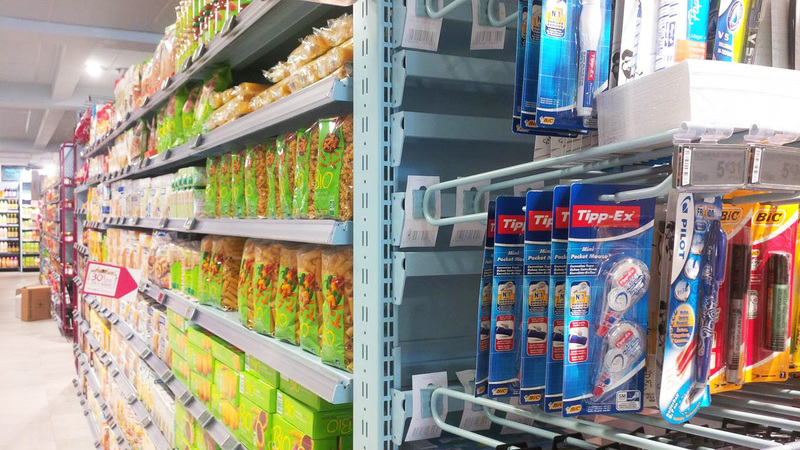 TN9 is used today in many countries around the World in the most different sectors such as Food Stores, Homeware, Pharmacy, DIY. 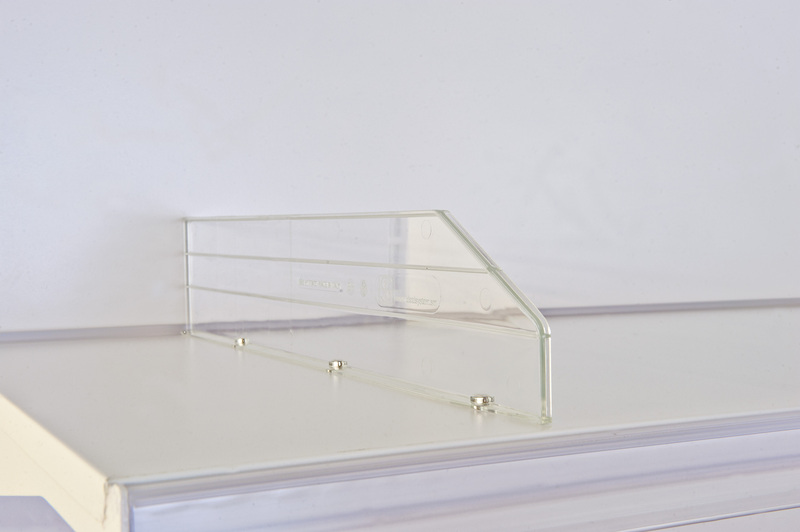 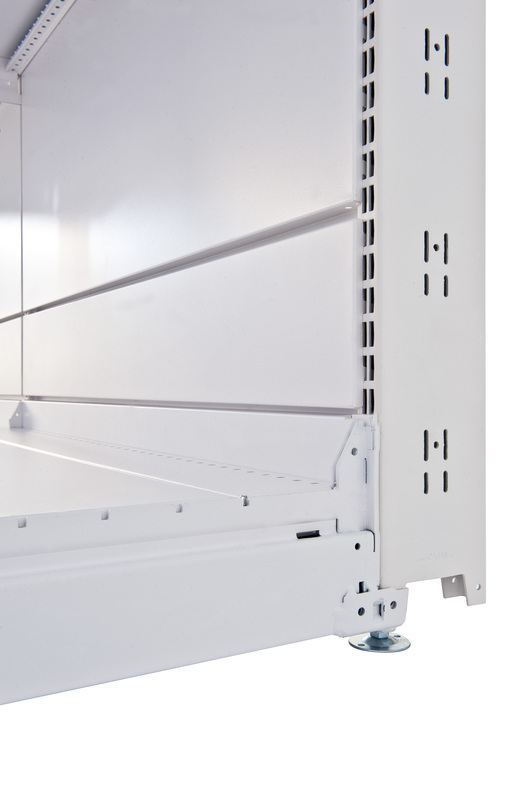 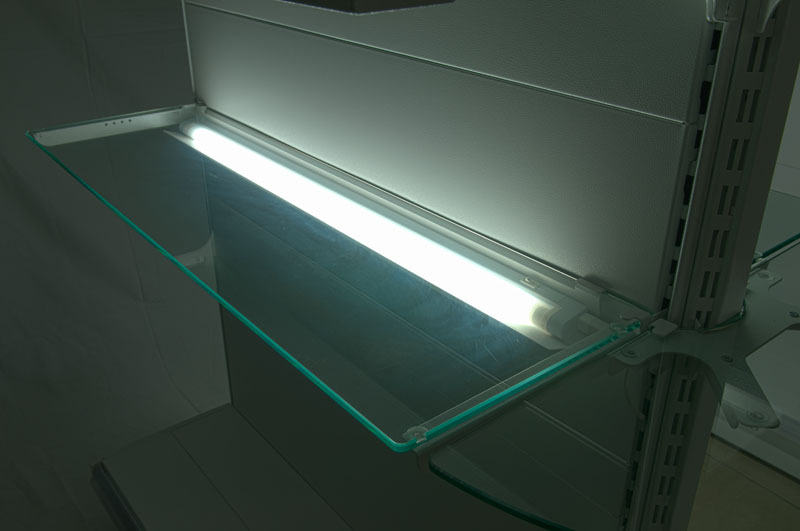 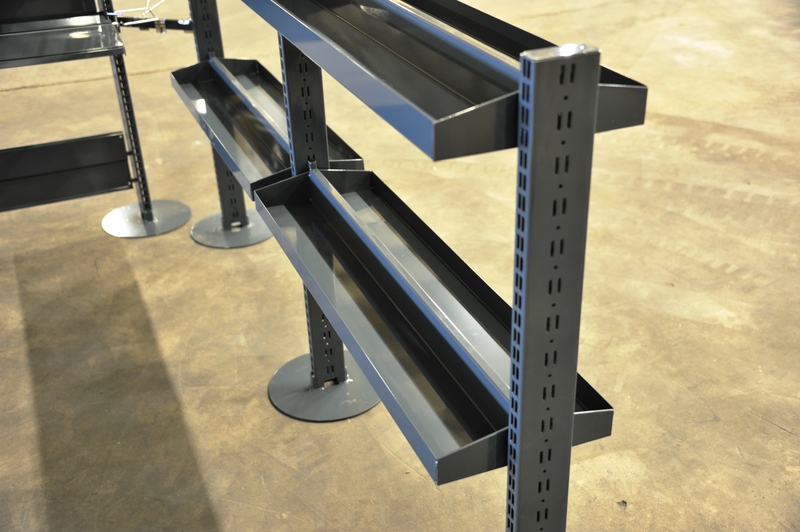 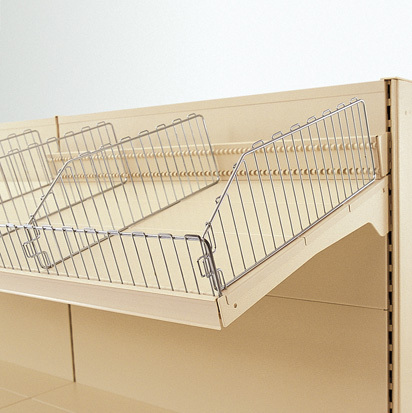 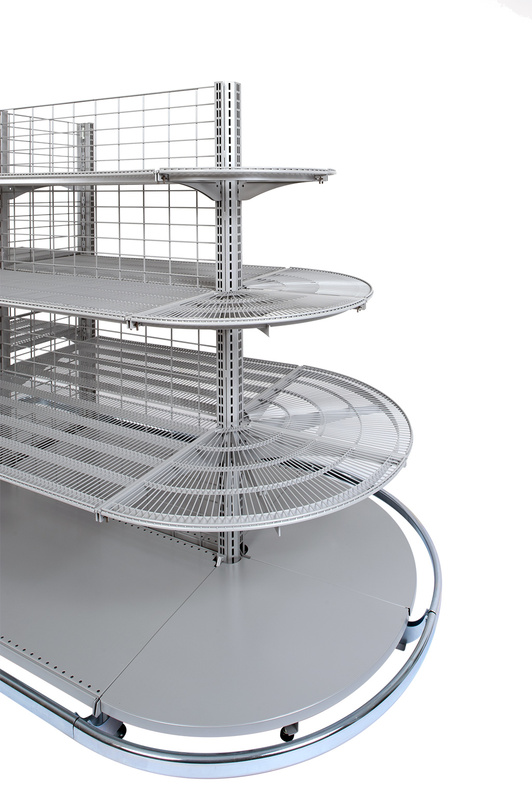 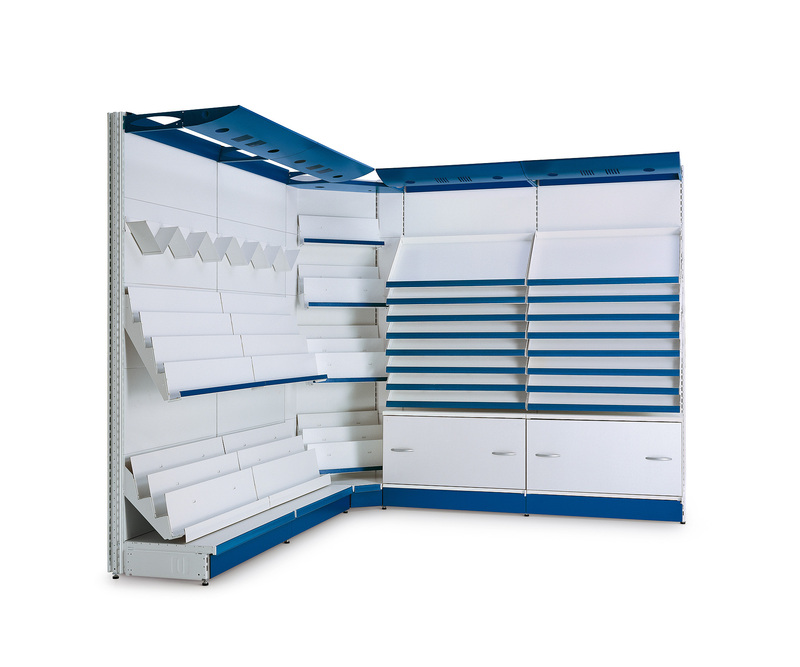 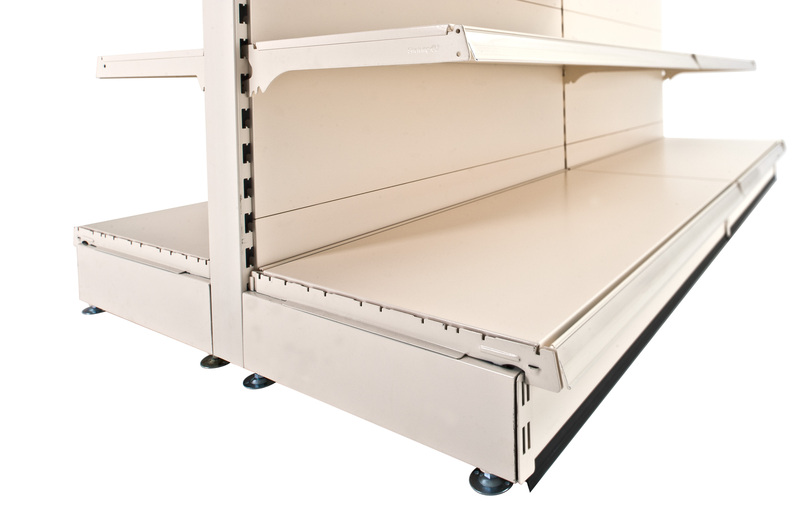 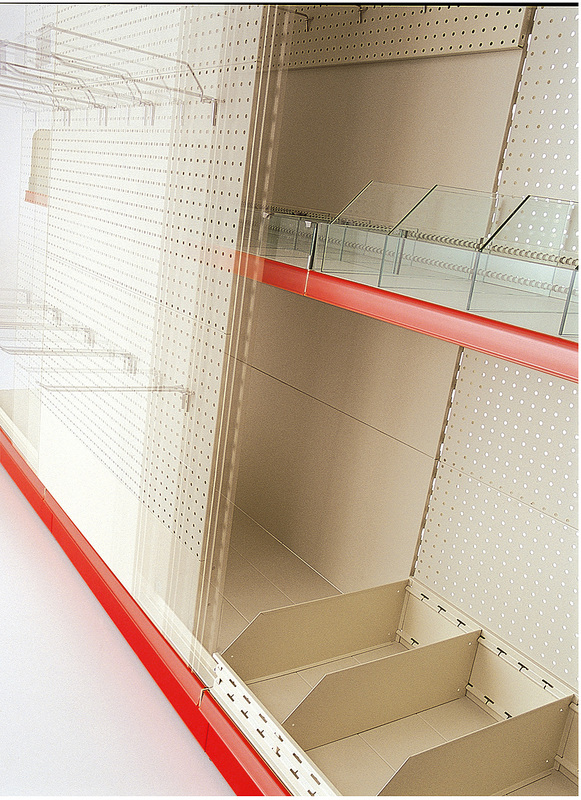 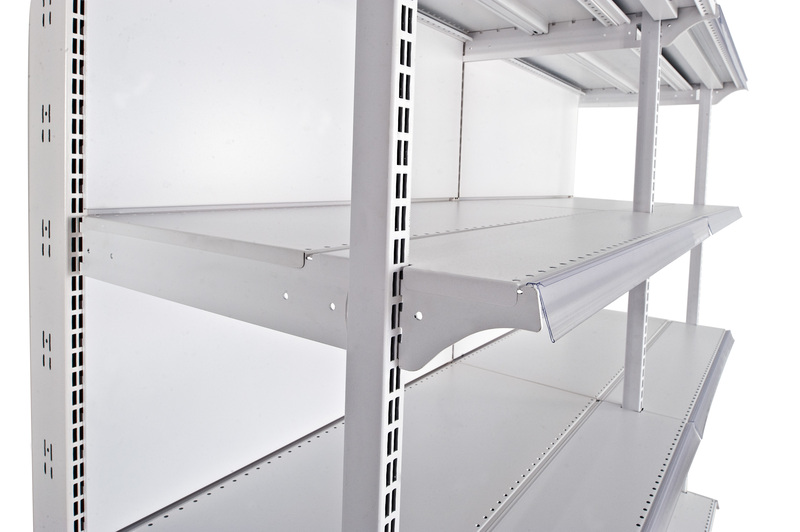 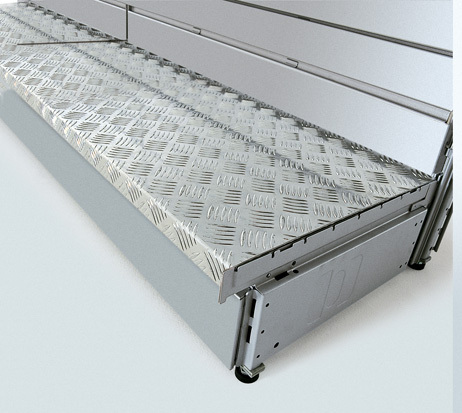 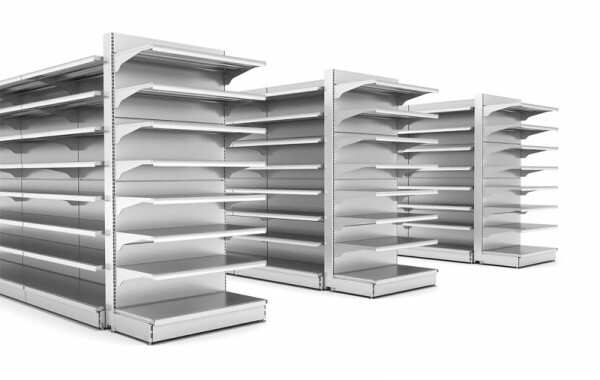 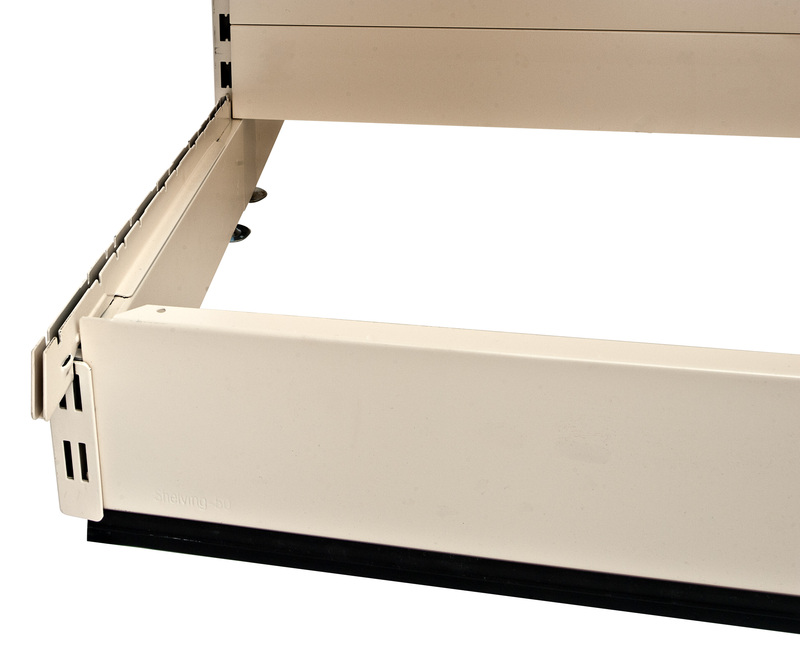 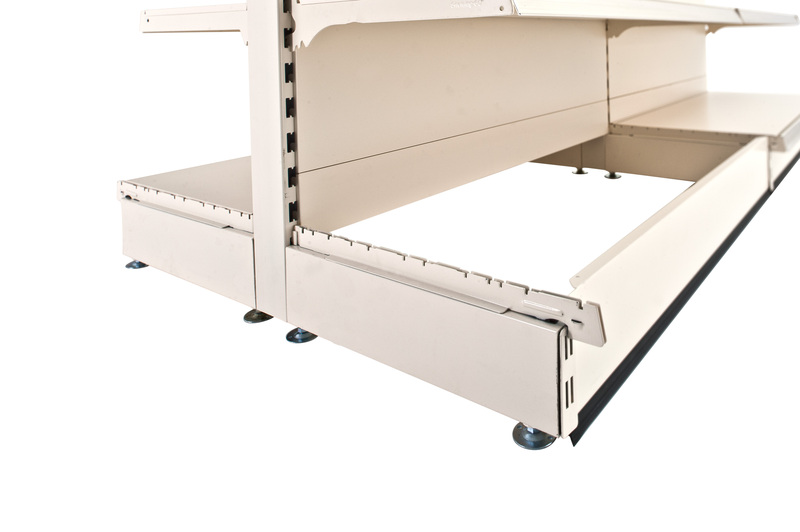 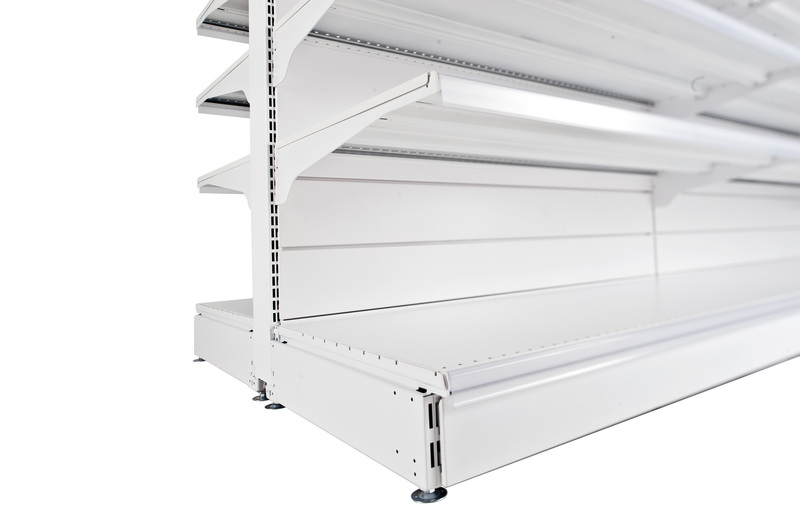 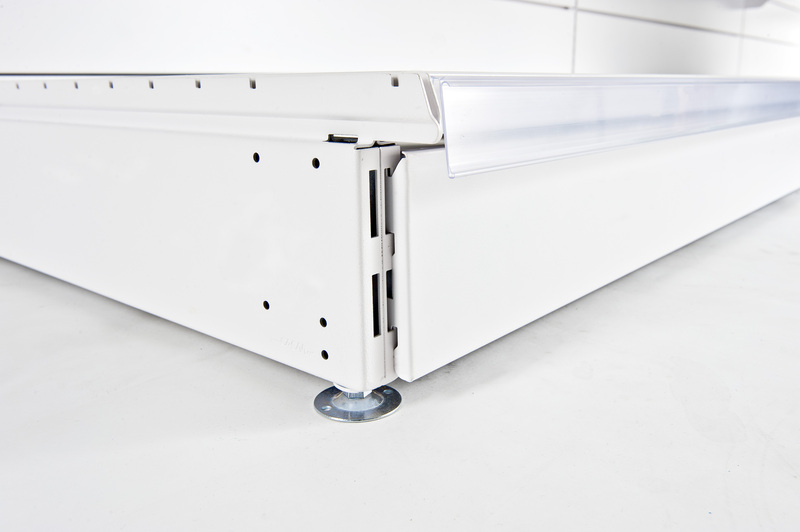 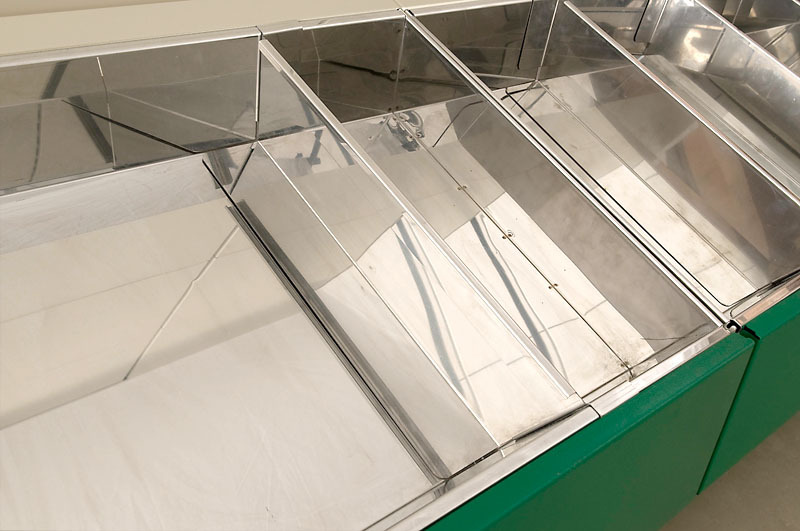 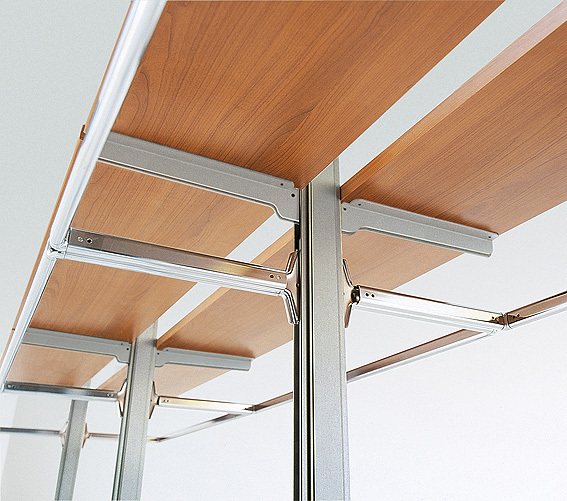 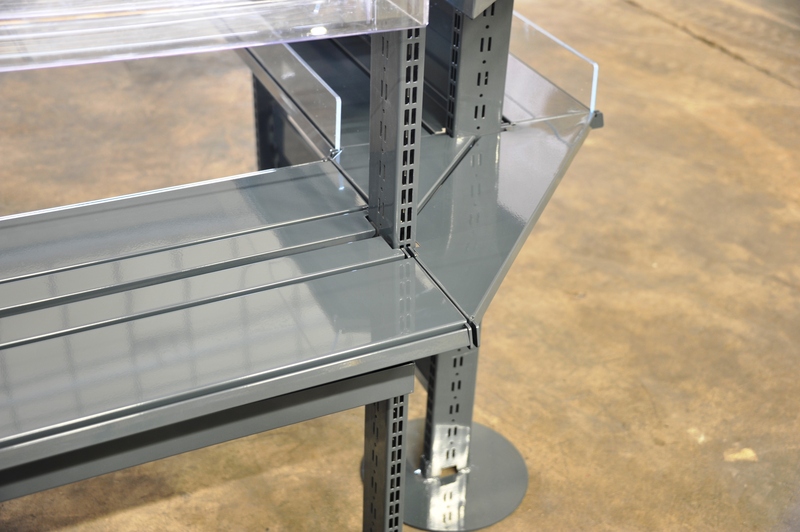 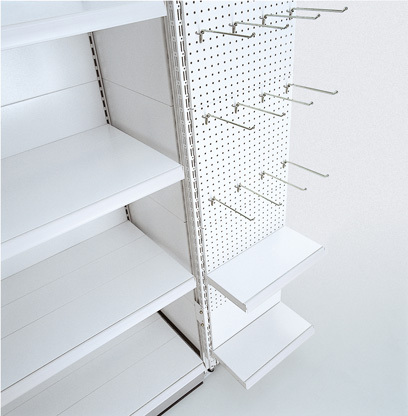 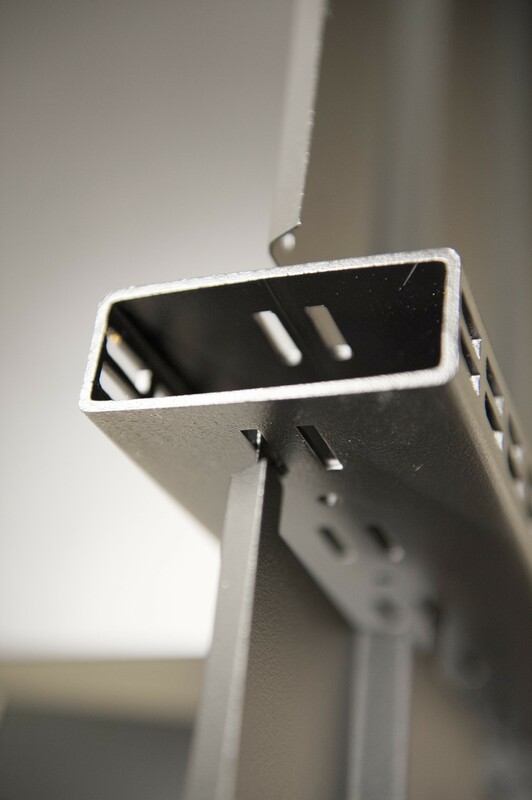 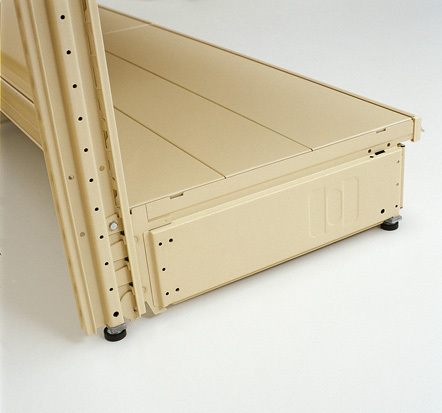 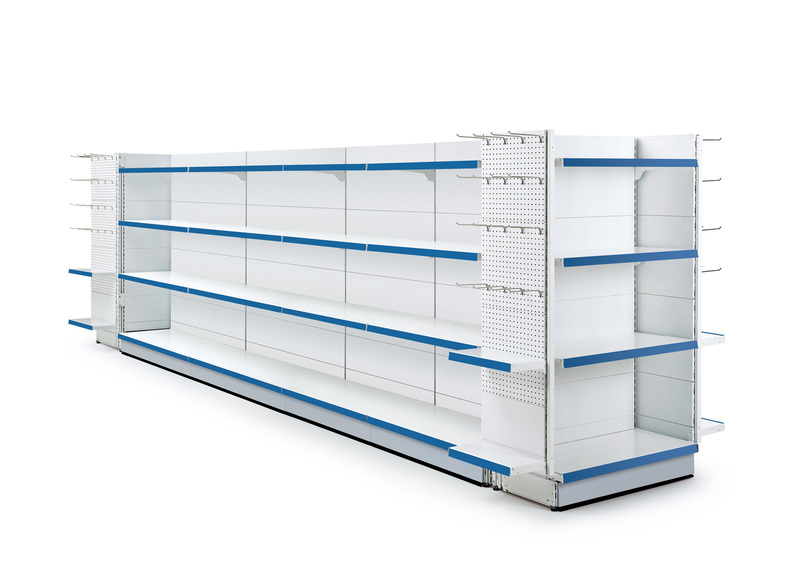 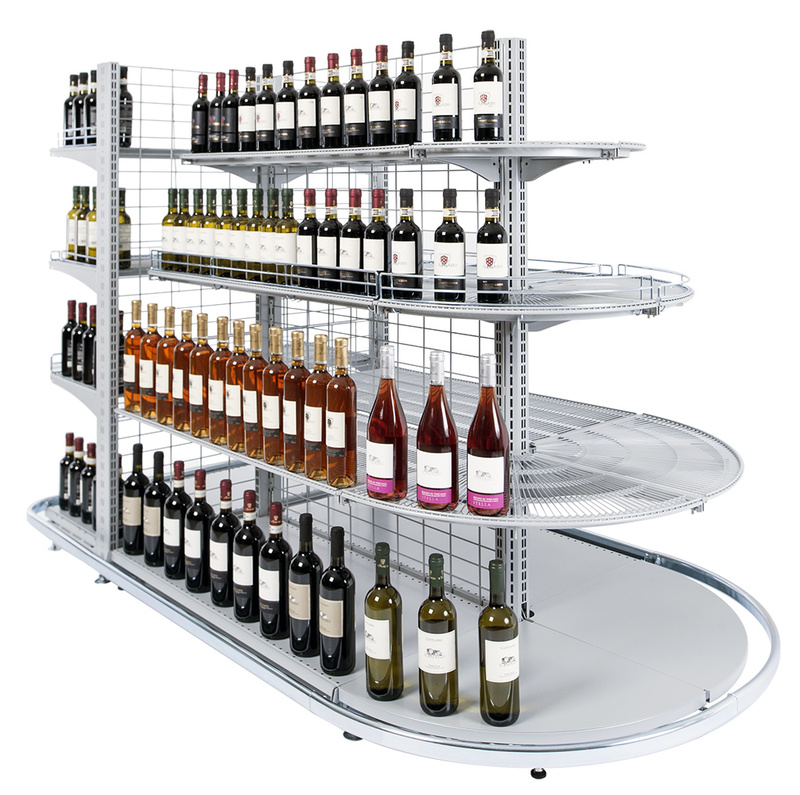 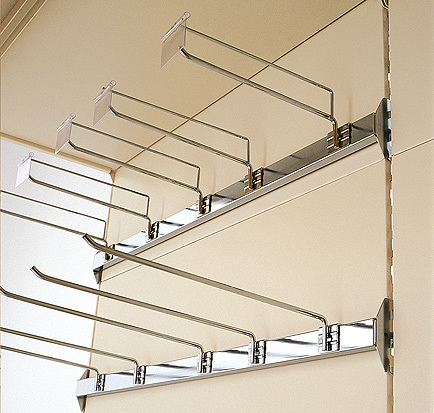 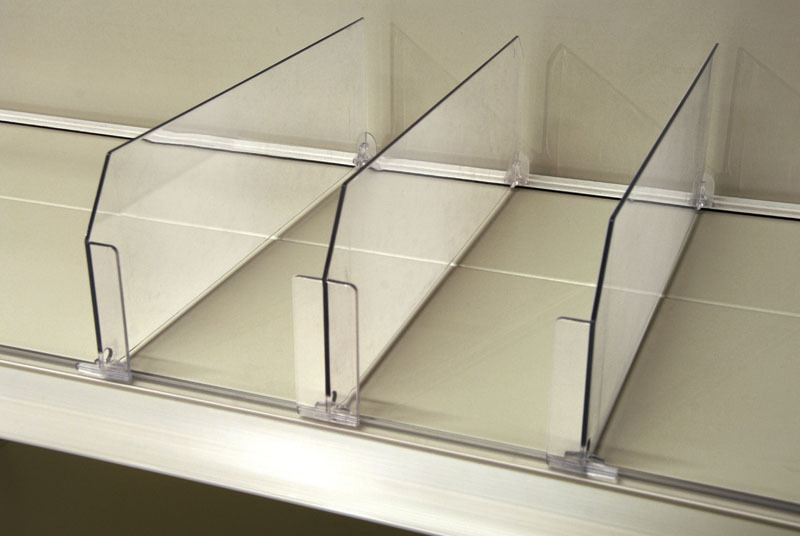 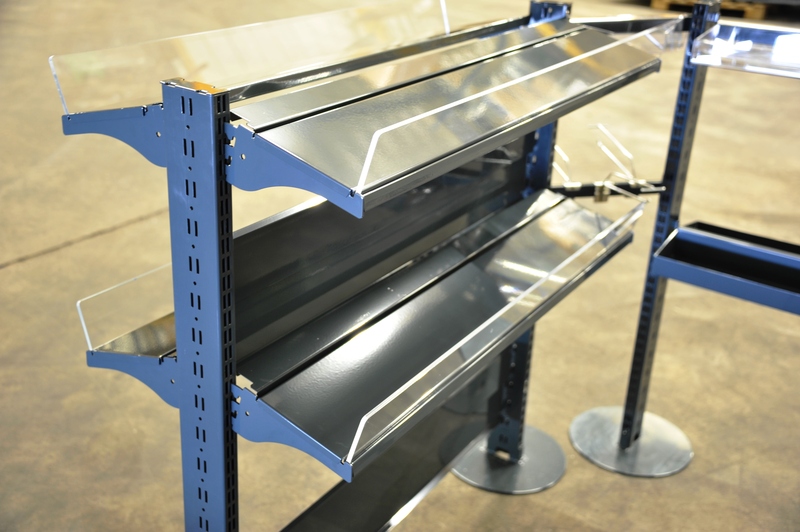 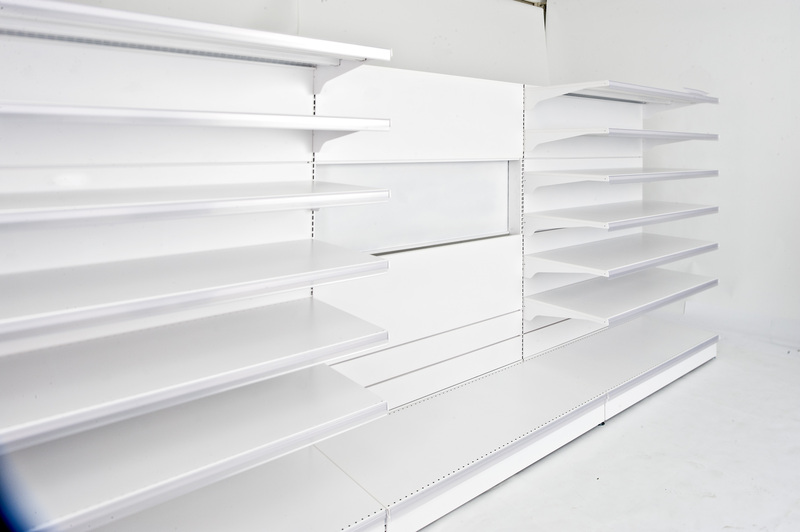 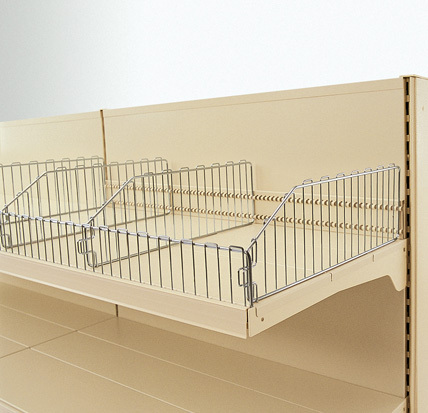 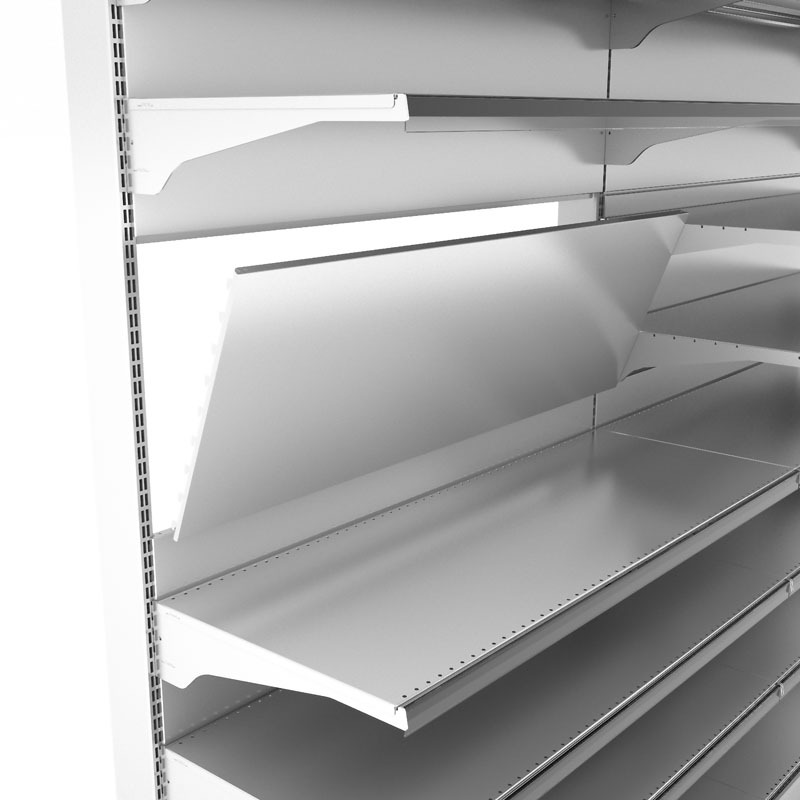 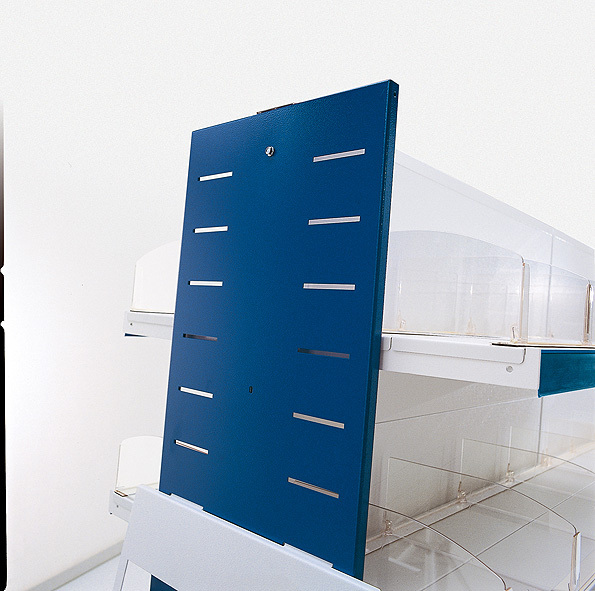 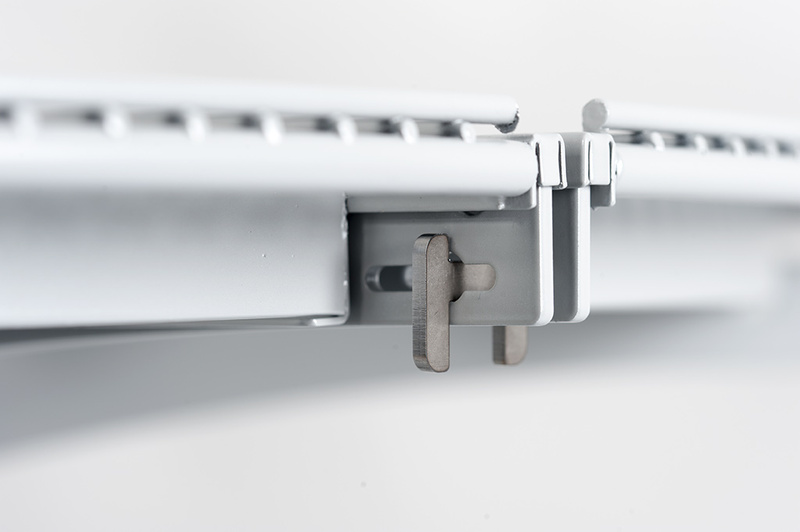 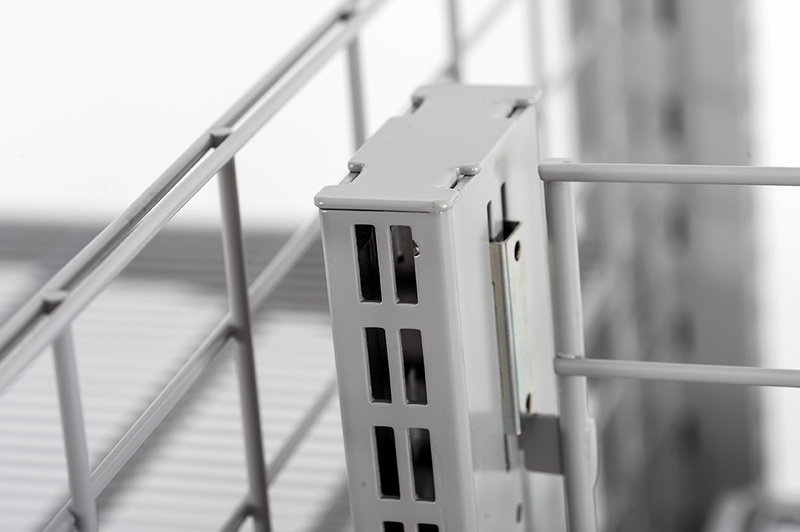 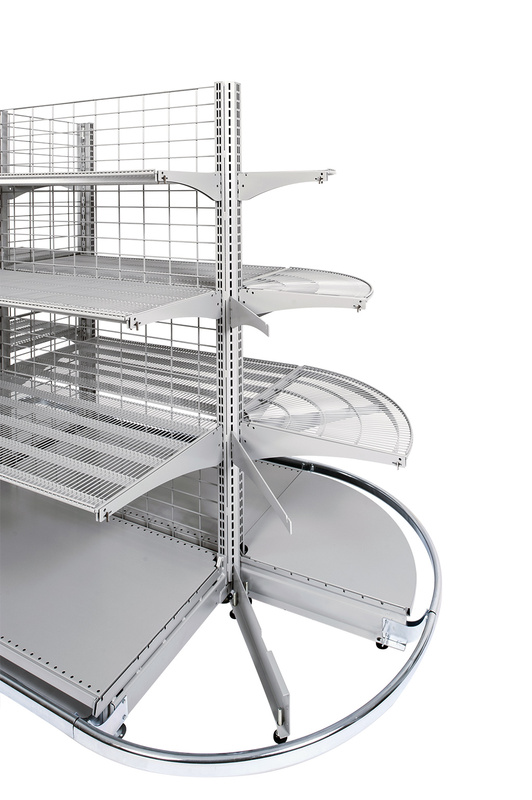 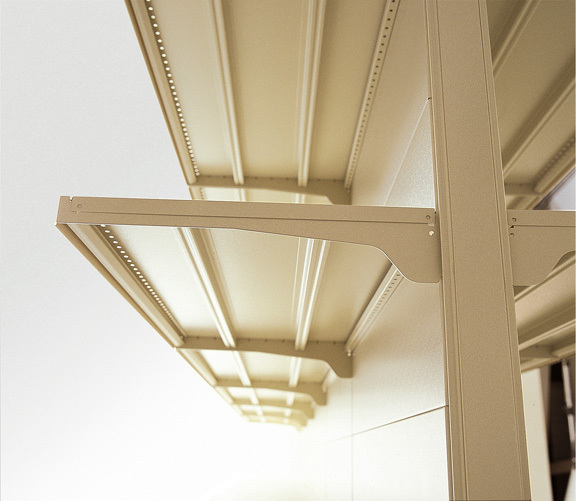 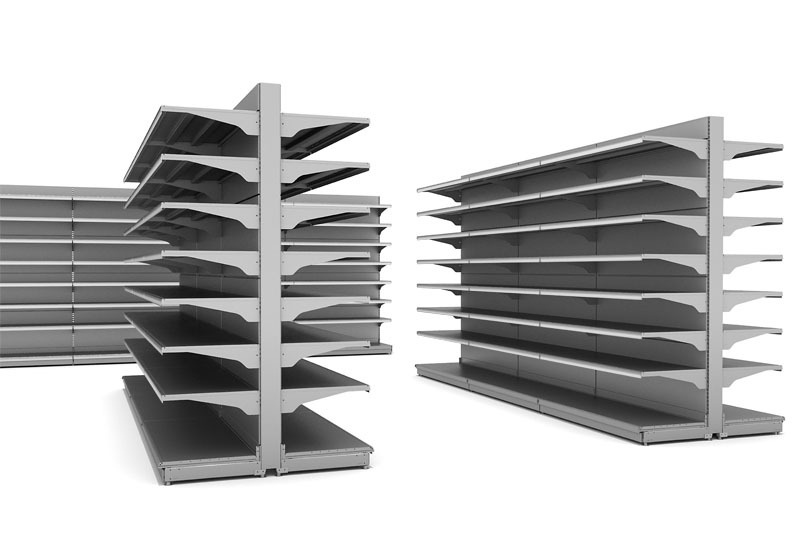 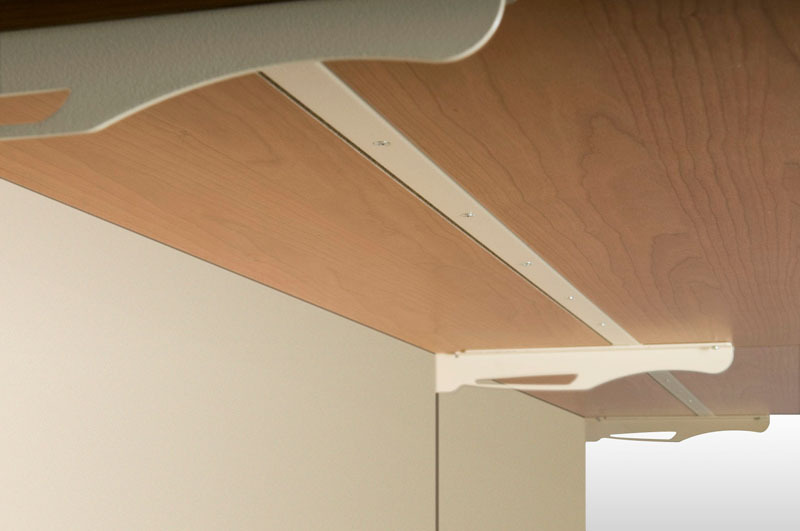 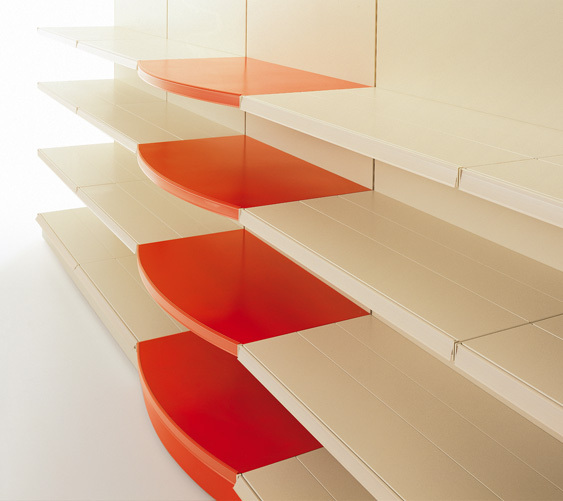 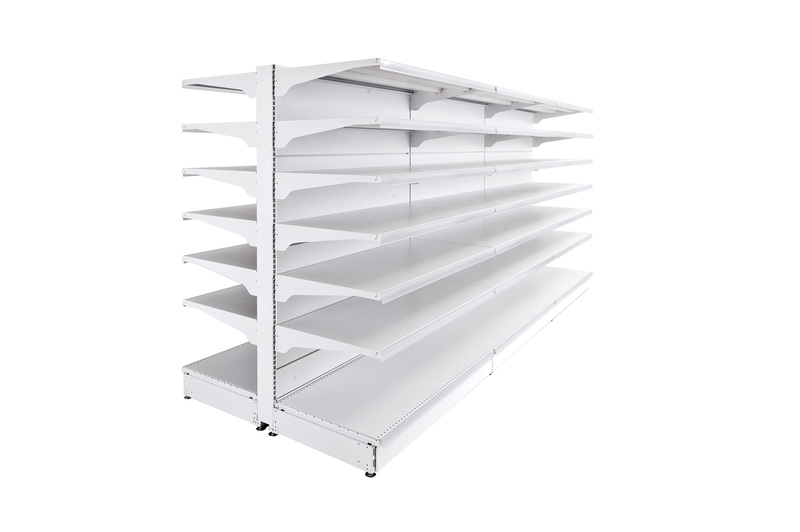 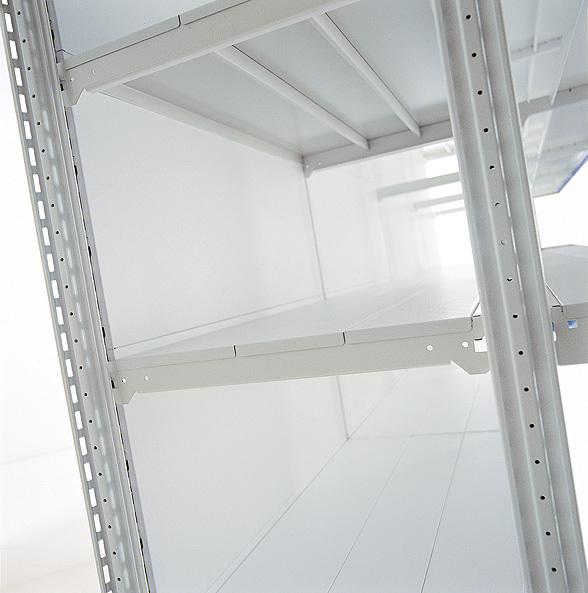 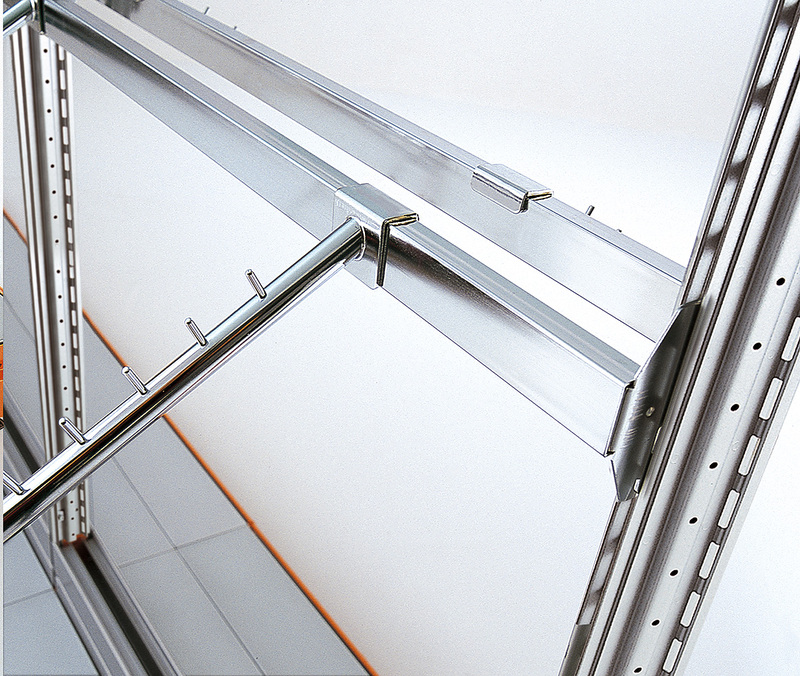 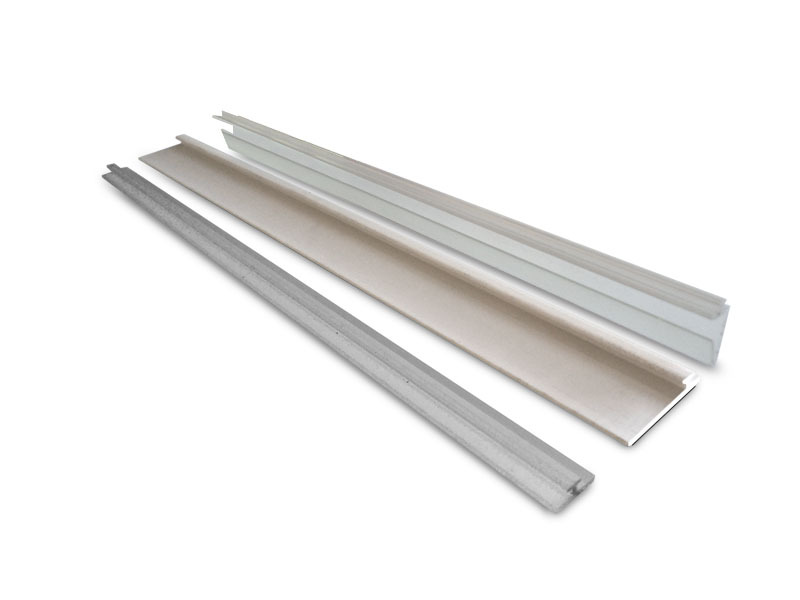 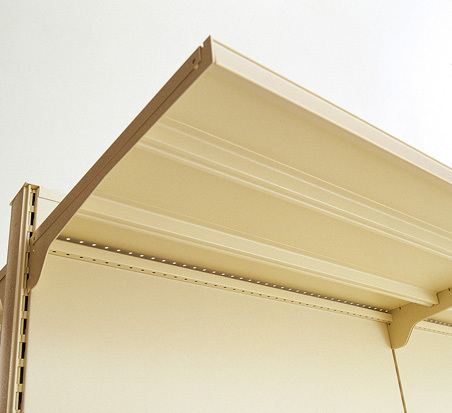 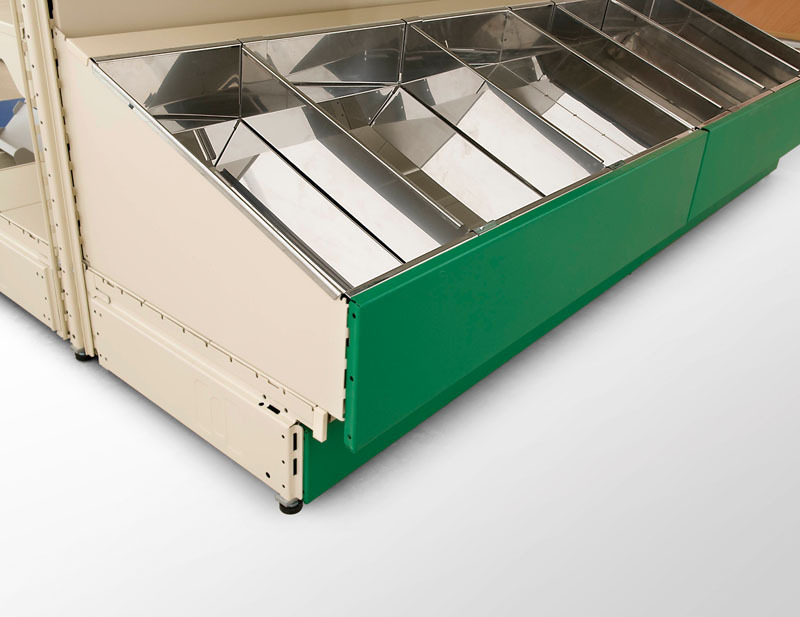 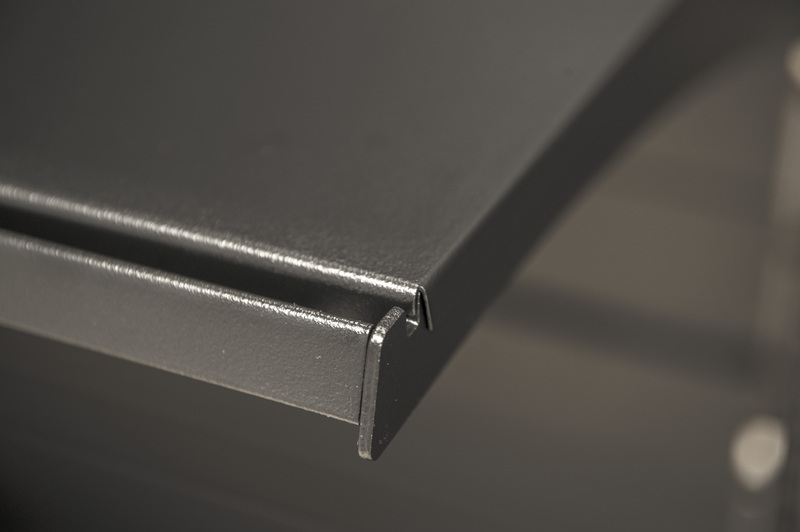 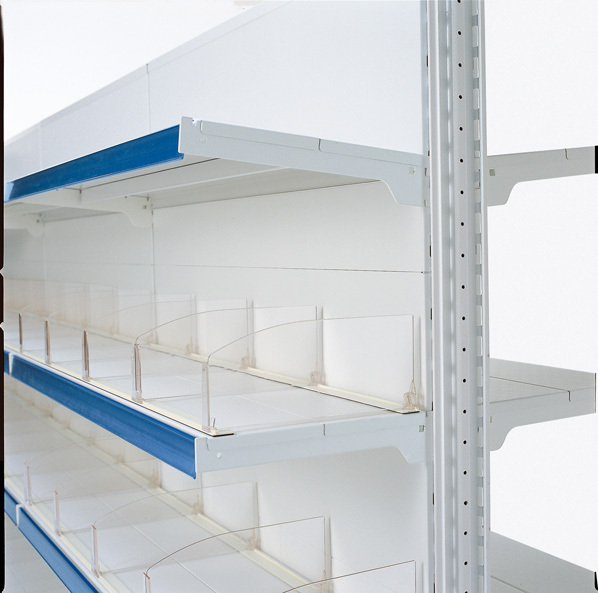 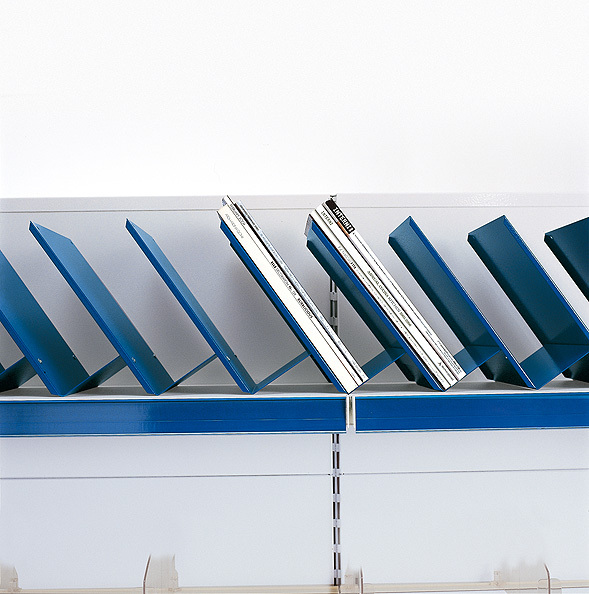 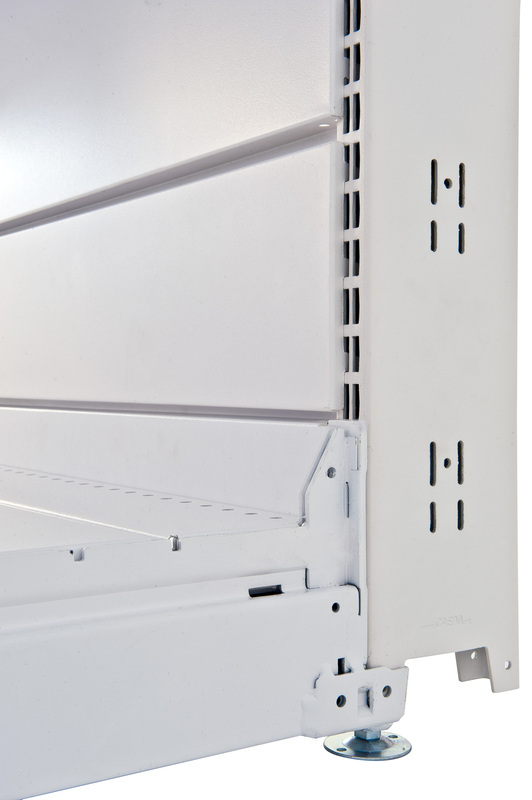 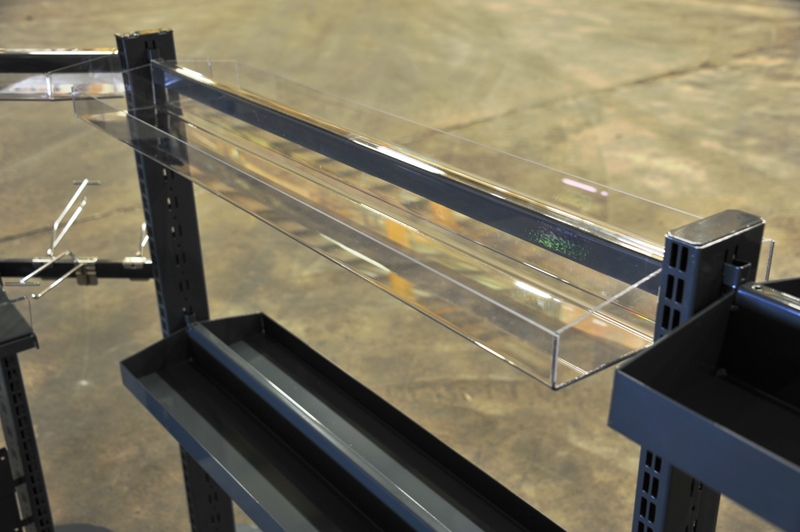 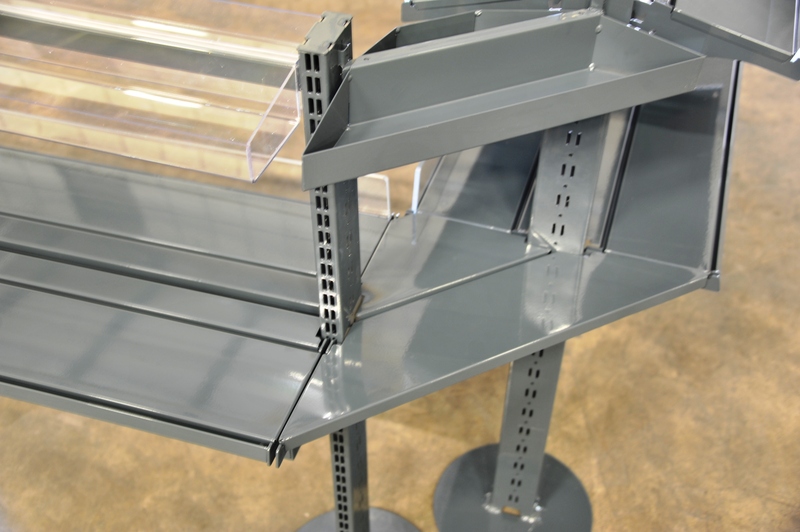 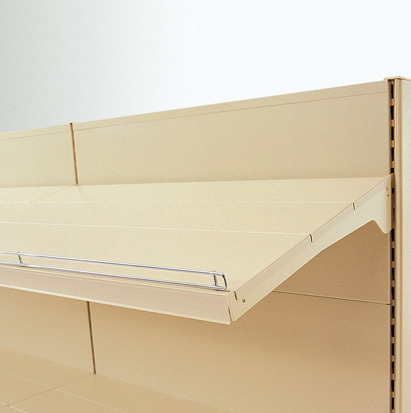 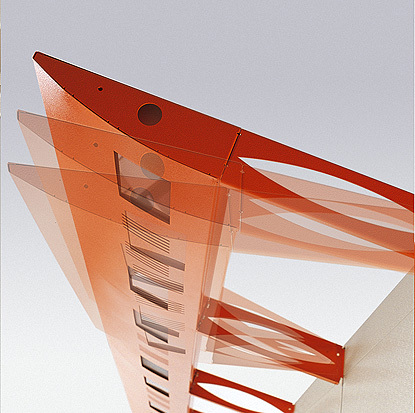 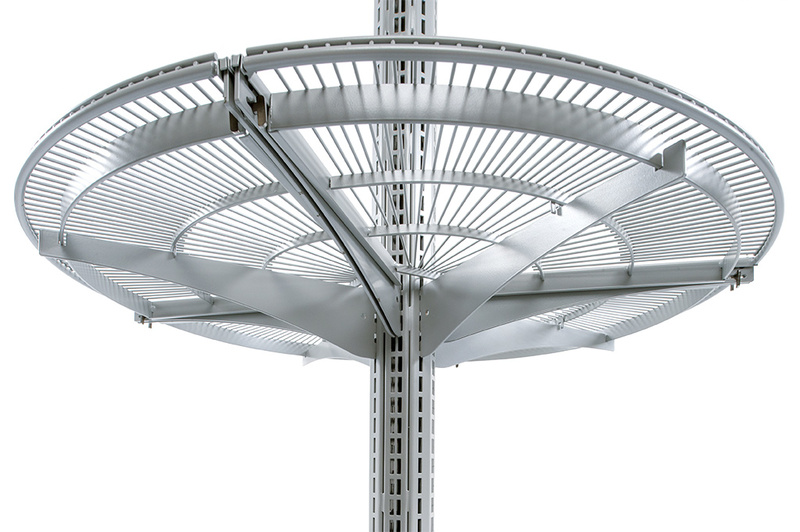 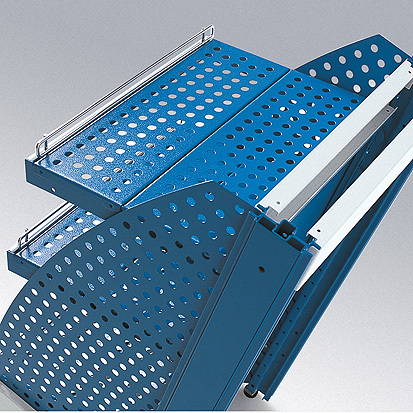 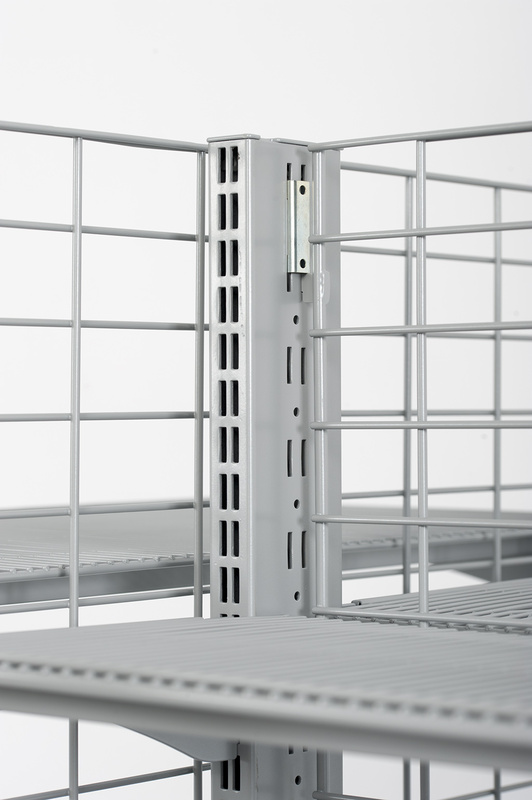 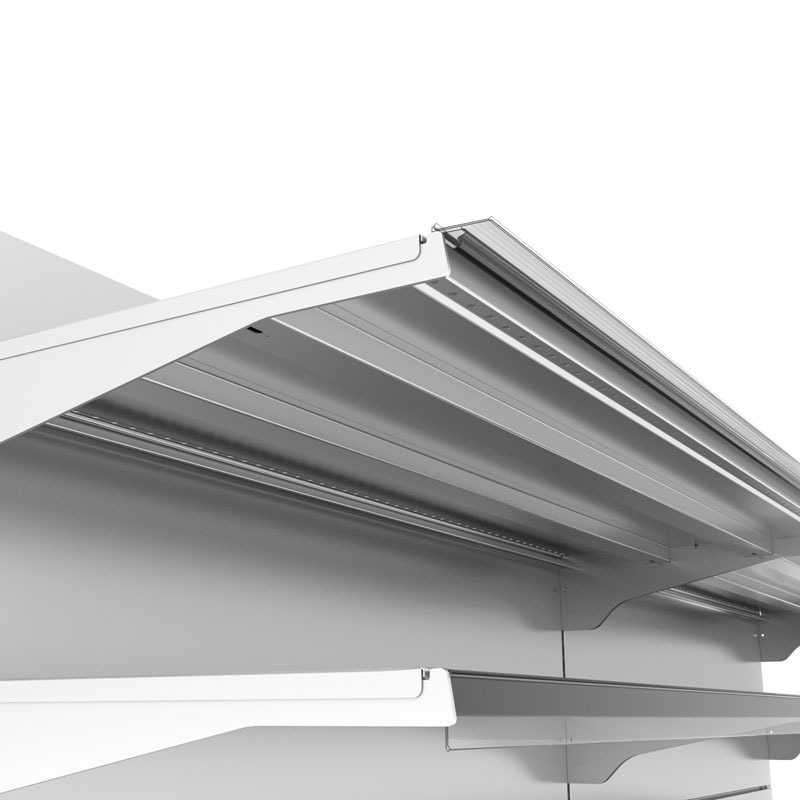 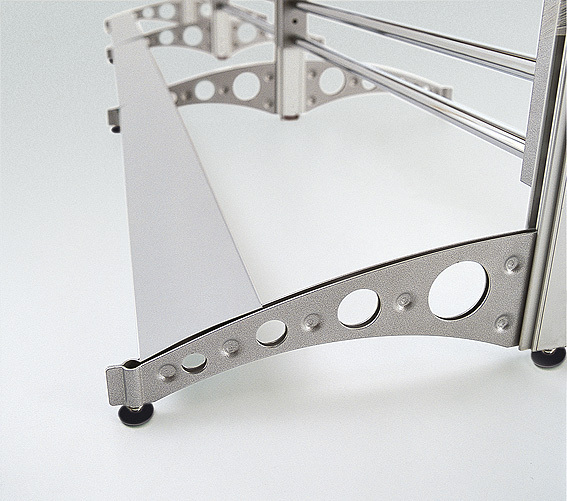 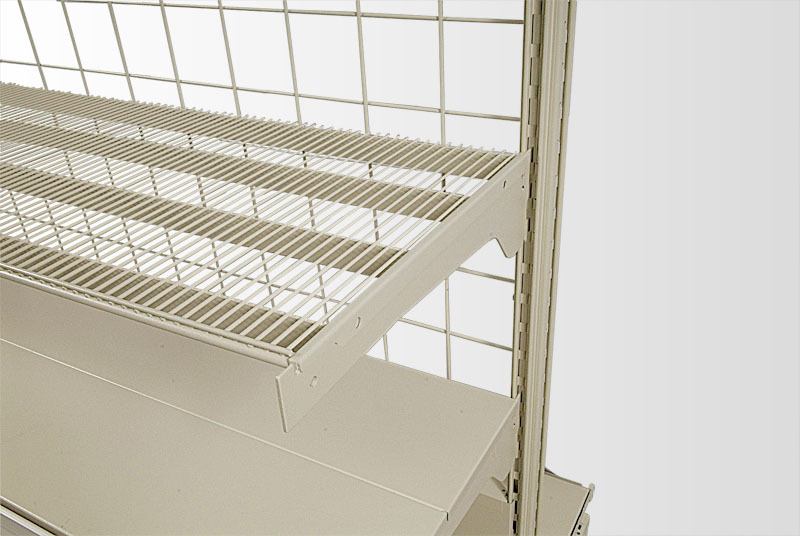 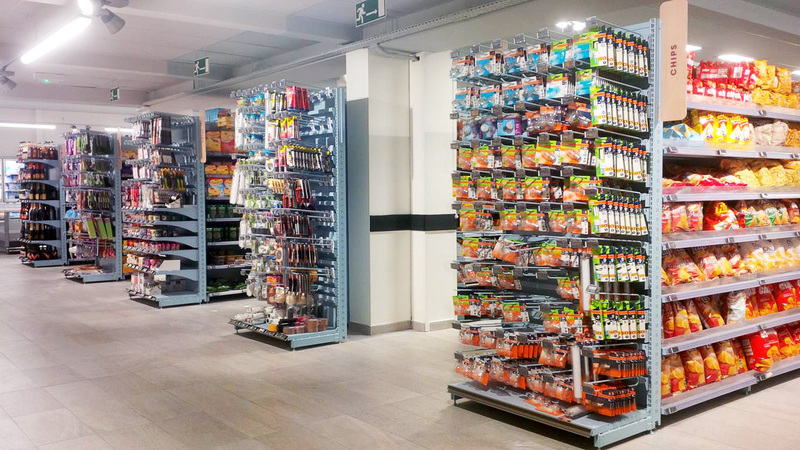 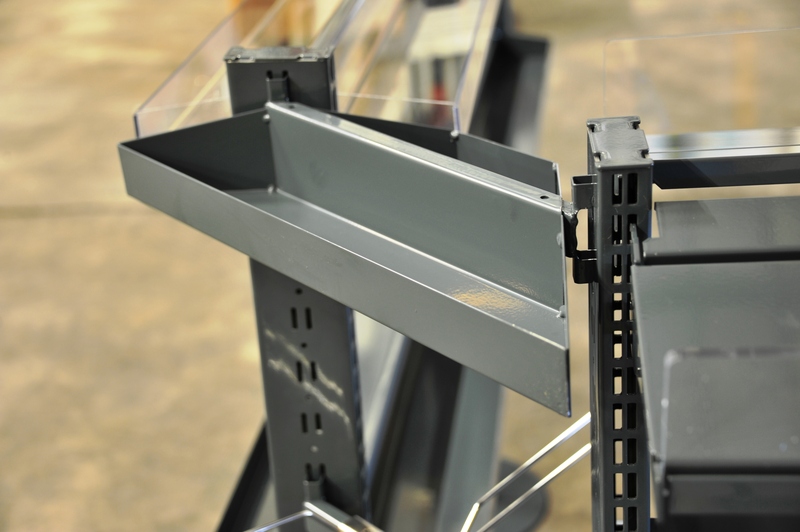 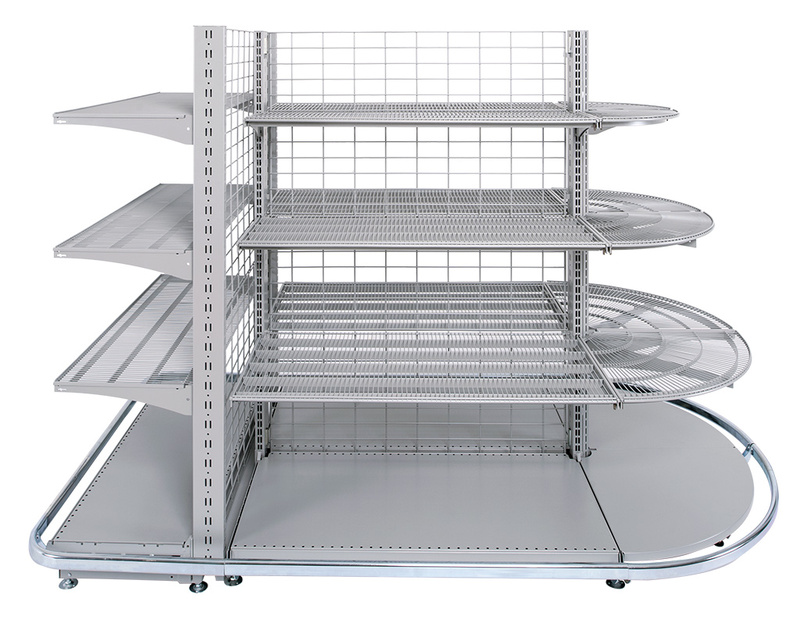 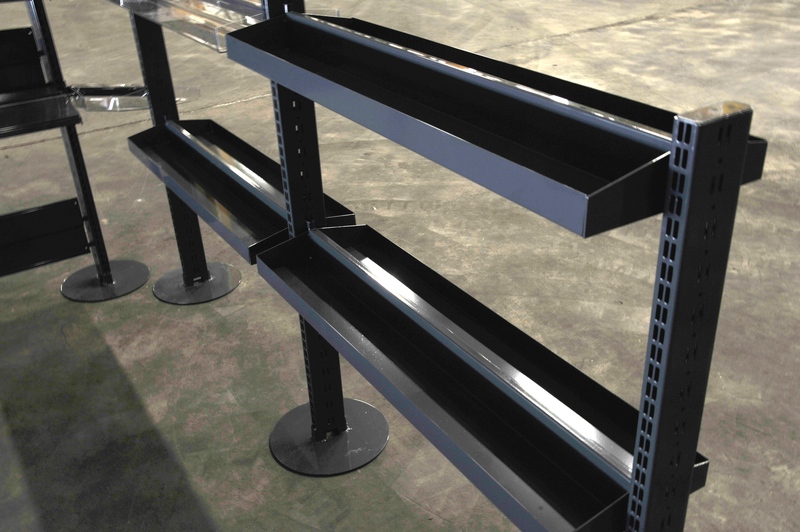 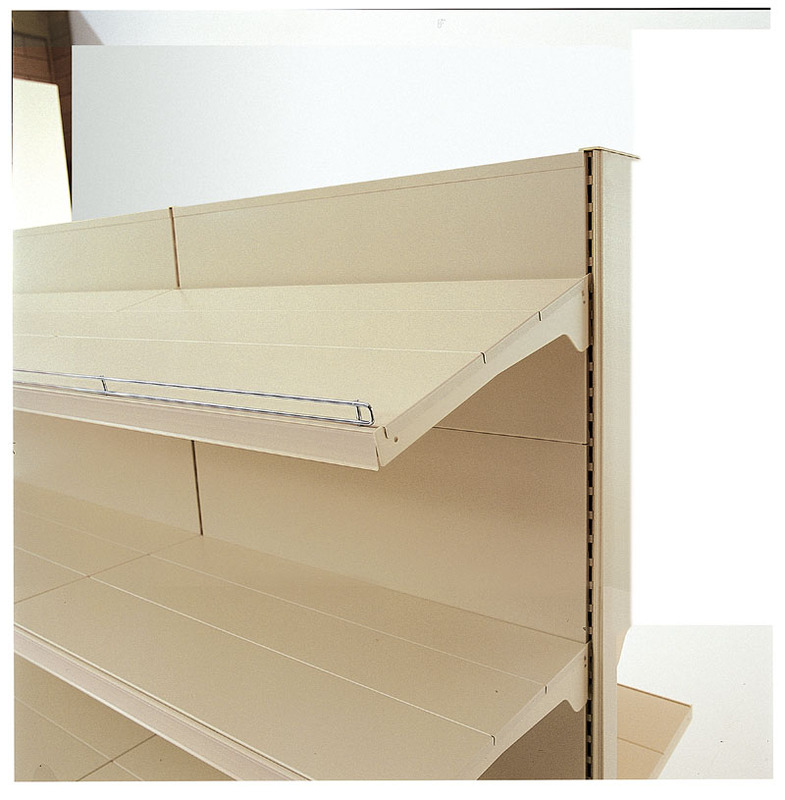 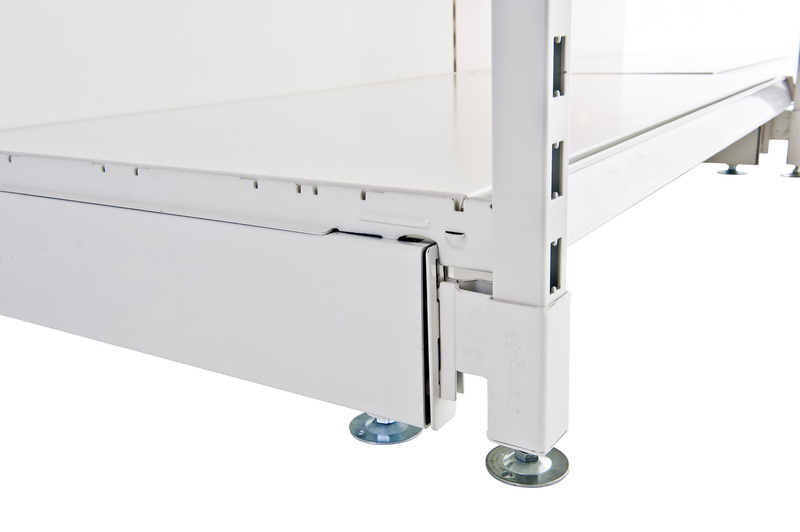 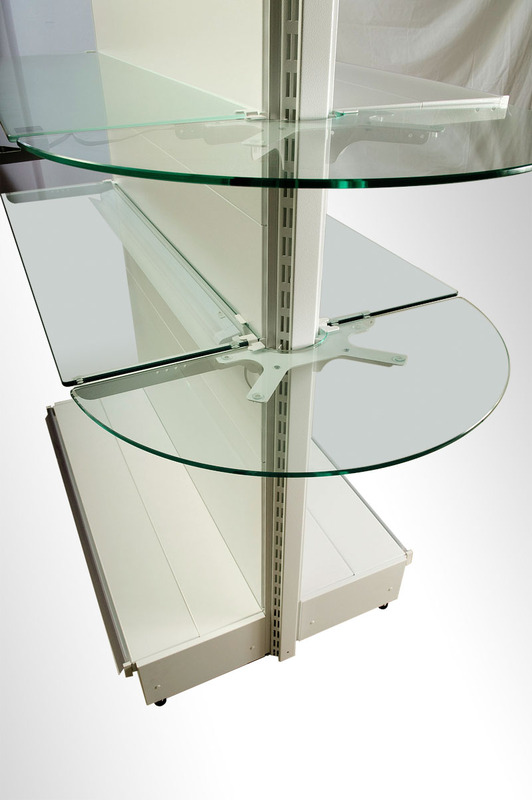 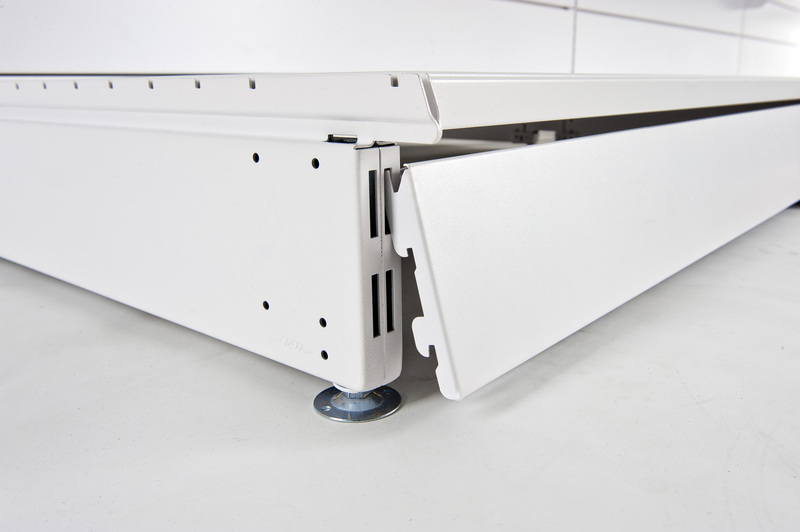 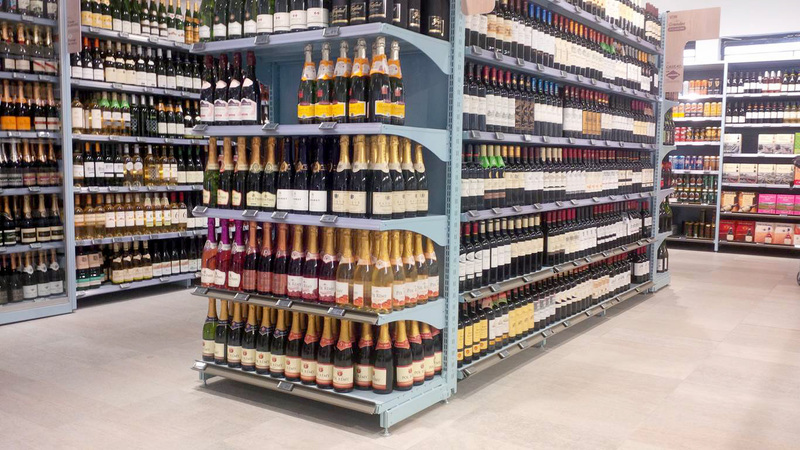 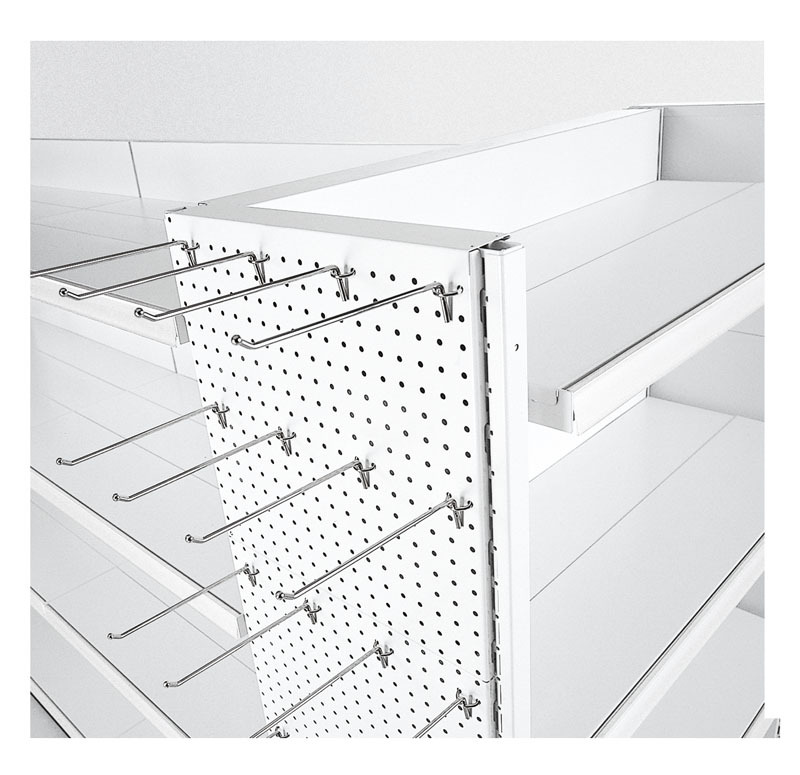 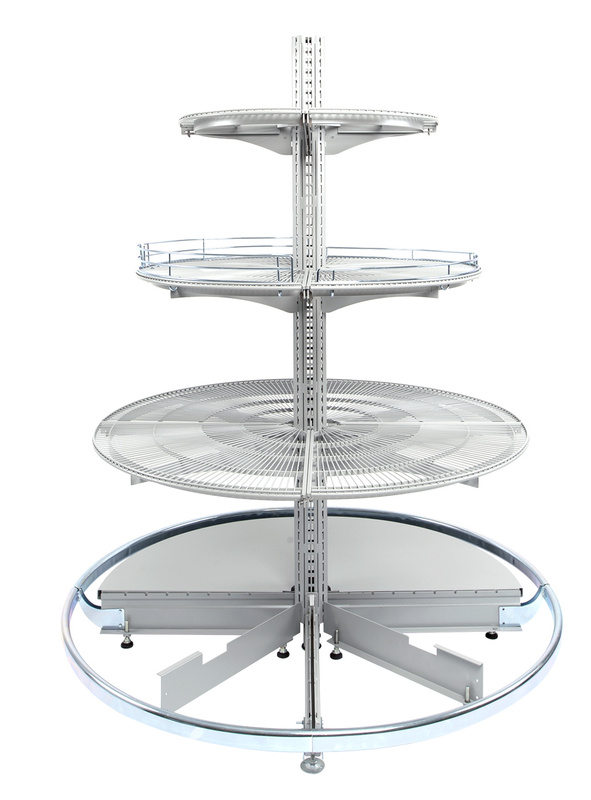 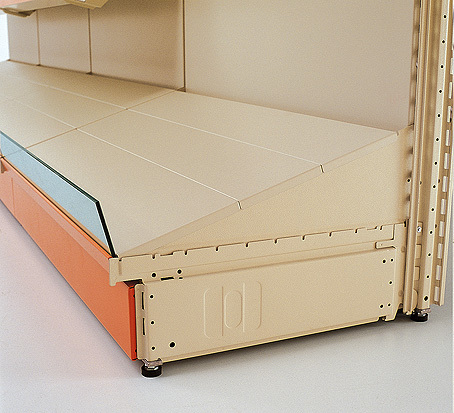 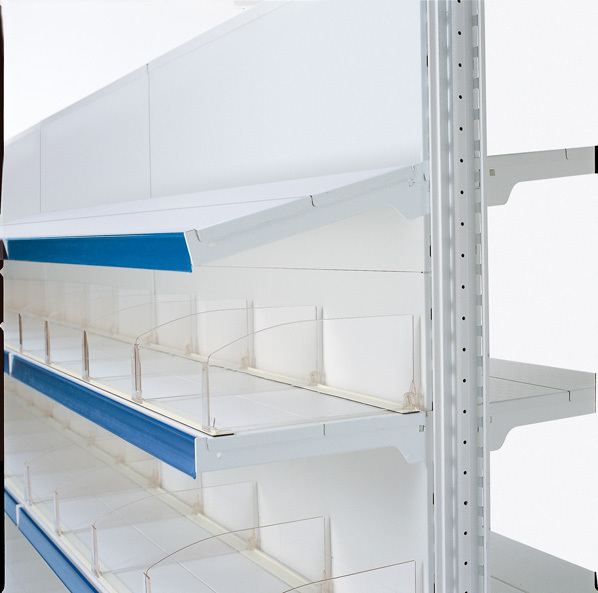 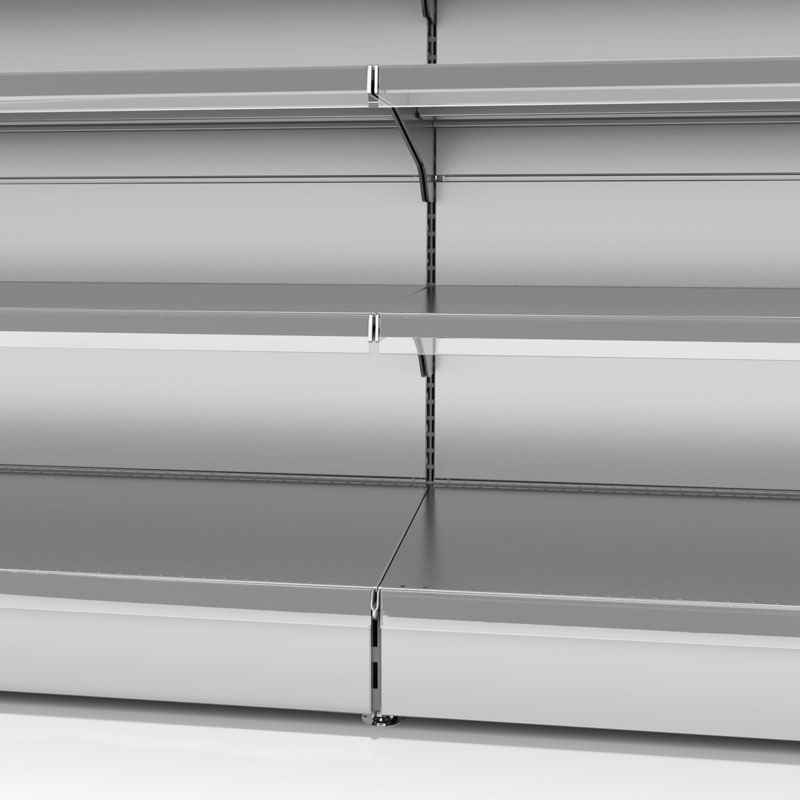 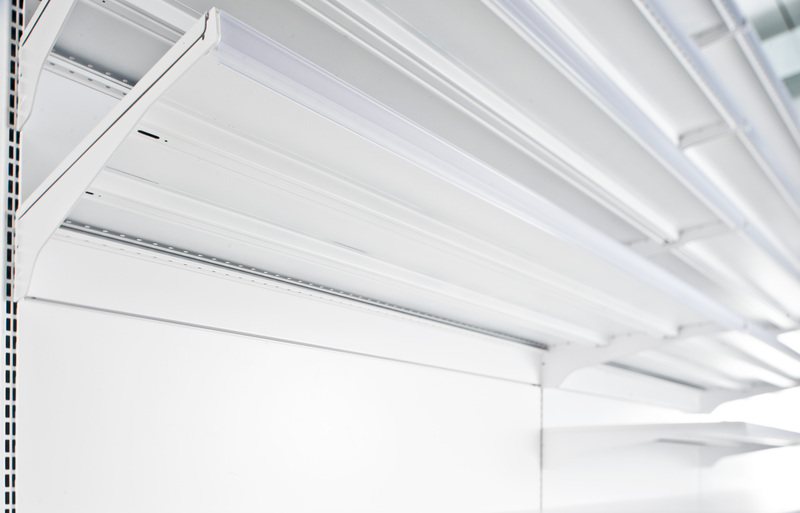 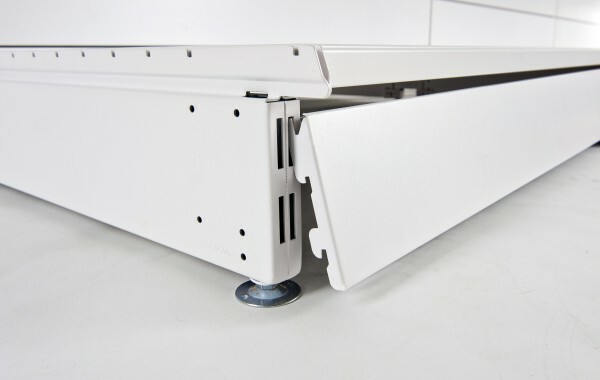 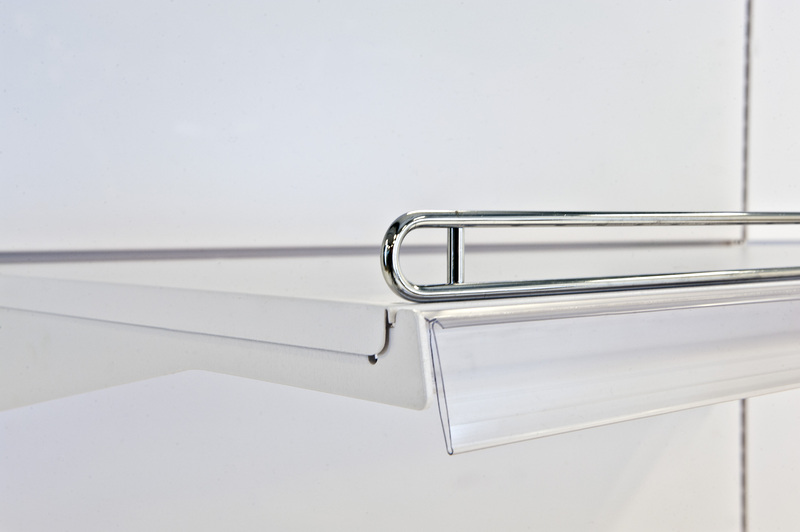 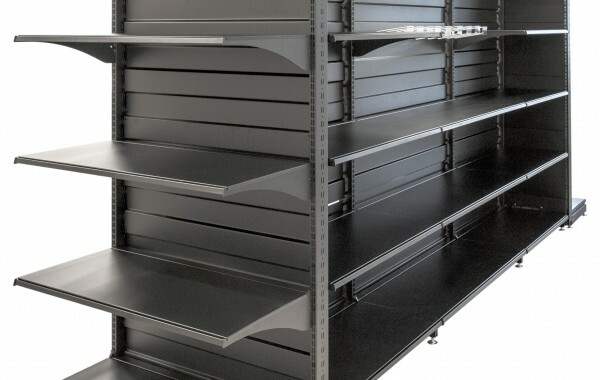 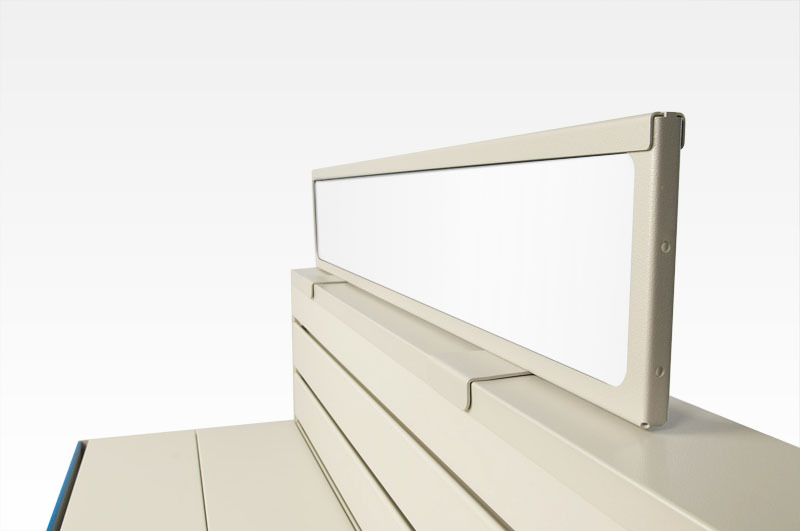 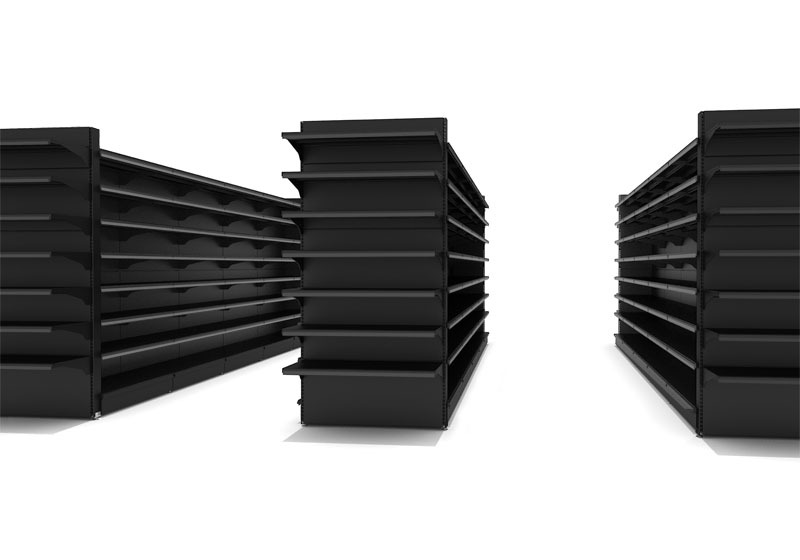 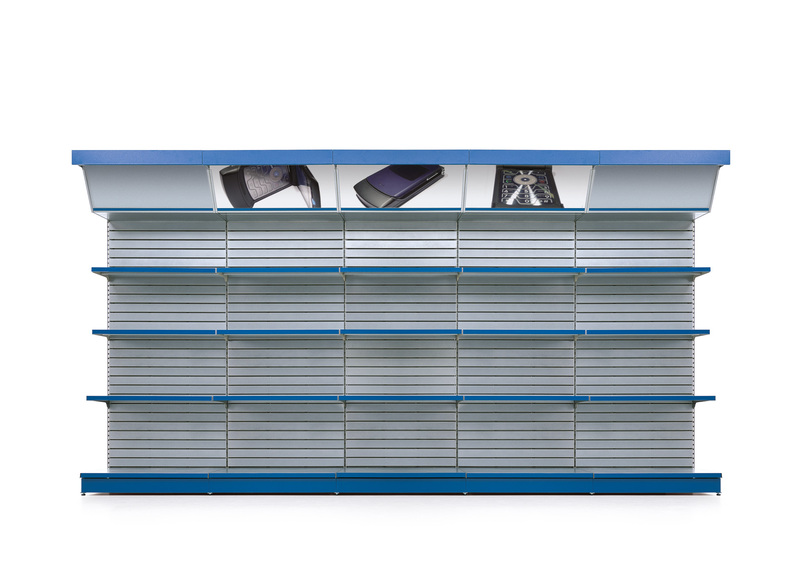 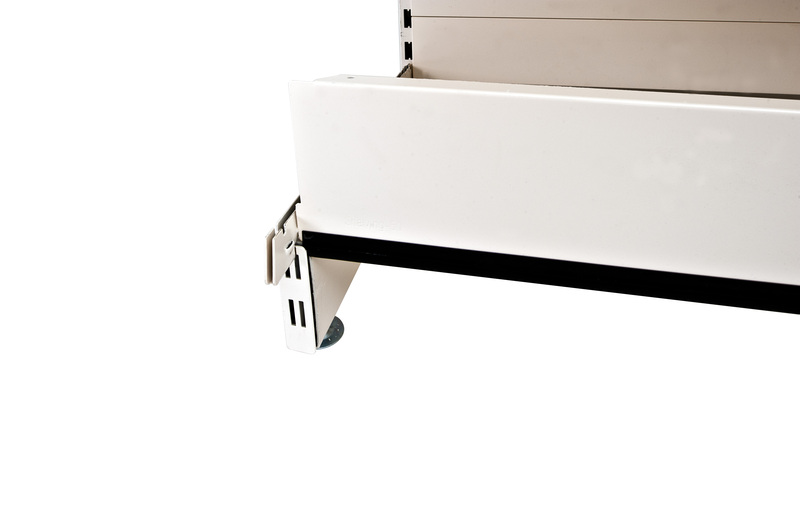 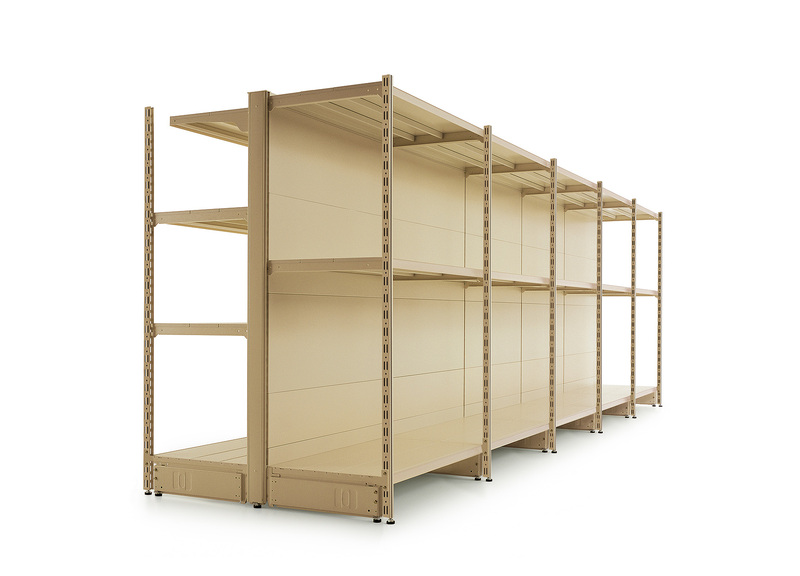 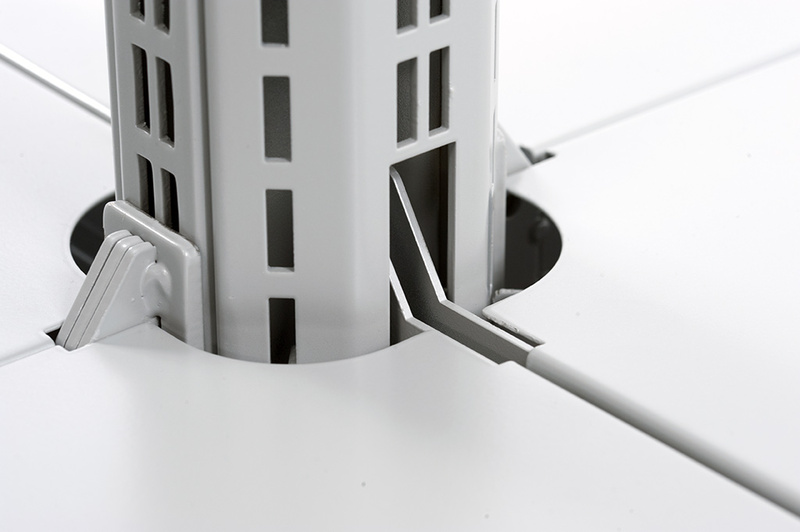 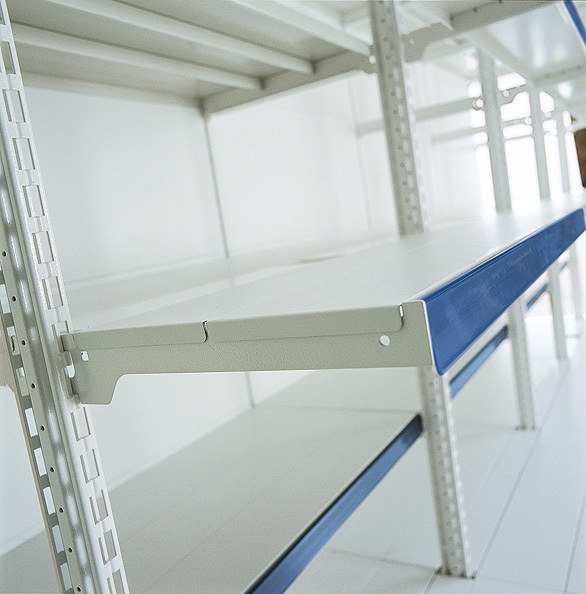 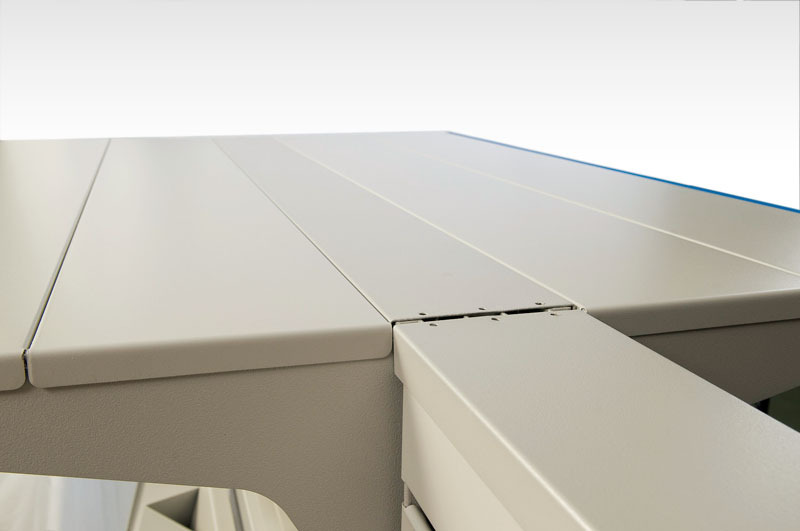 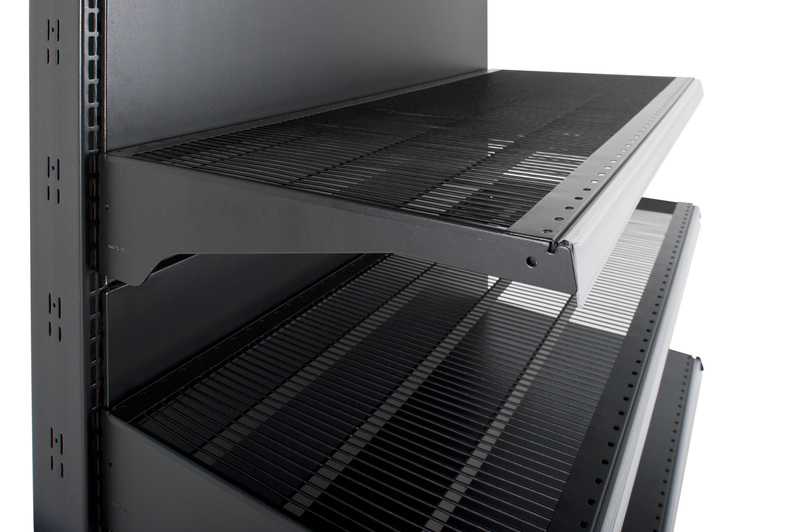 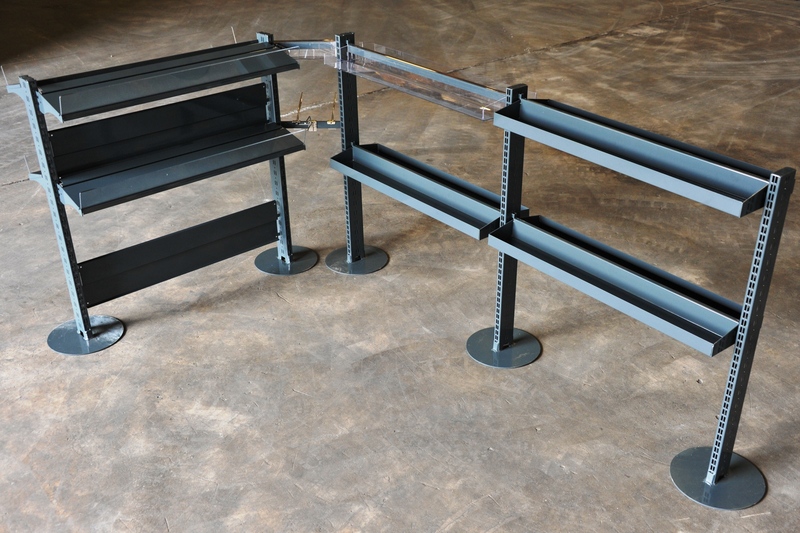 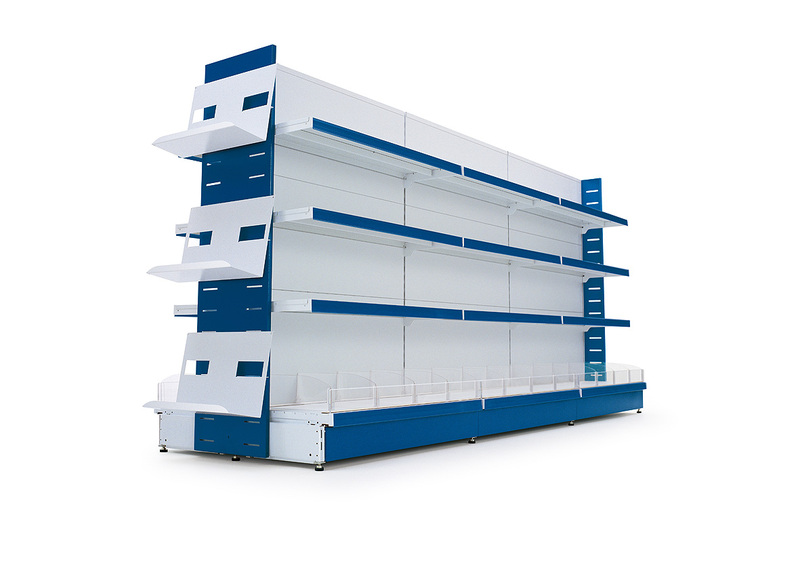 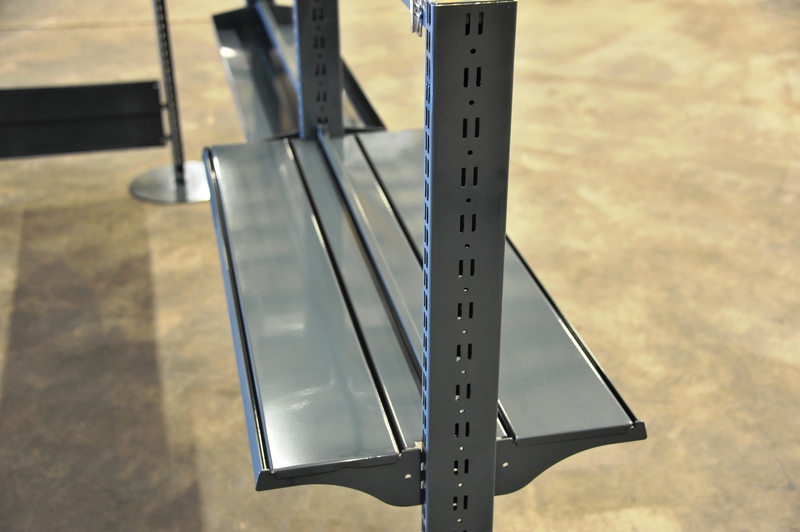 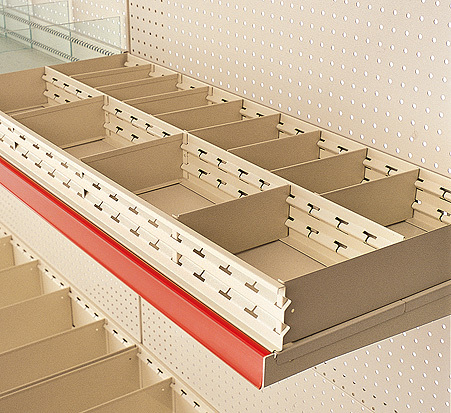 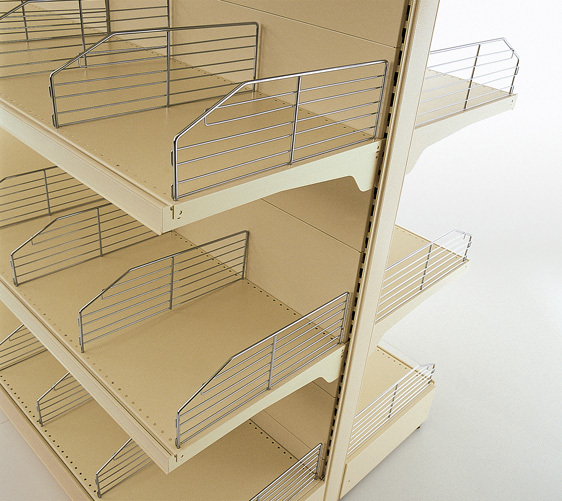 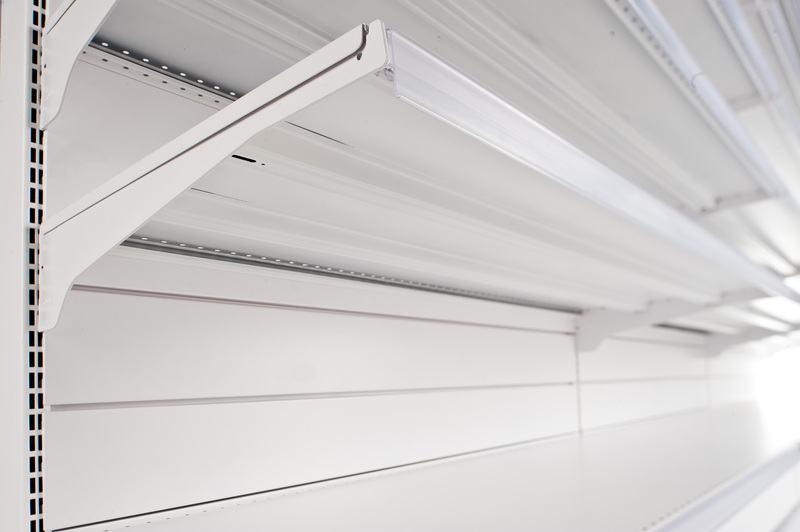 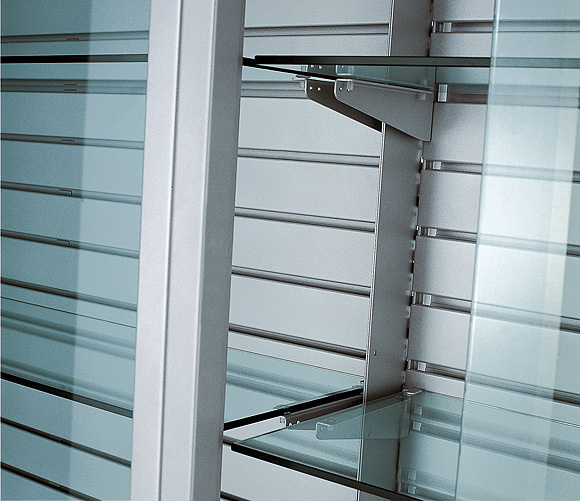 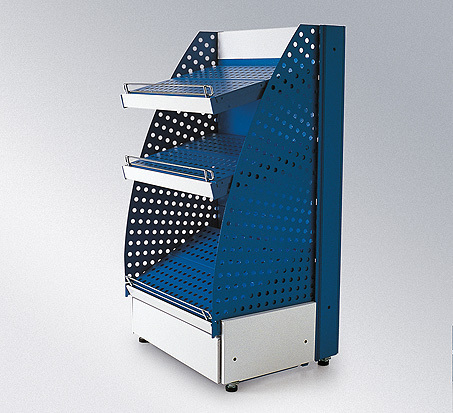 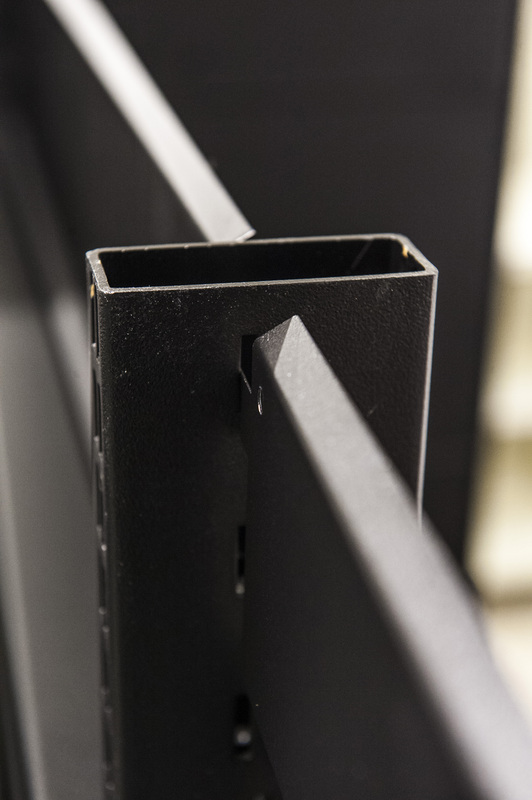 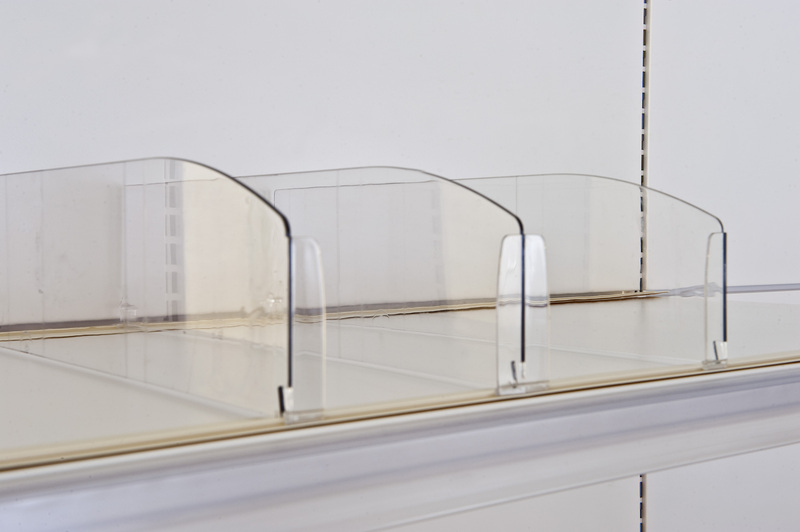 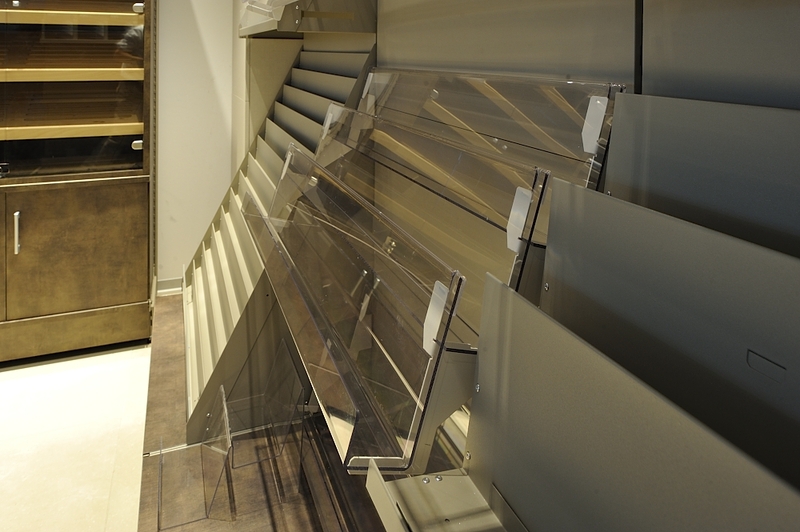 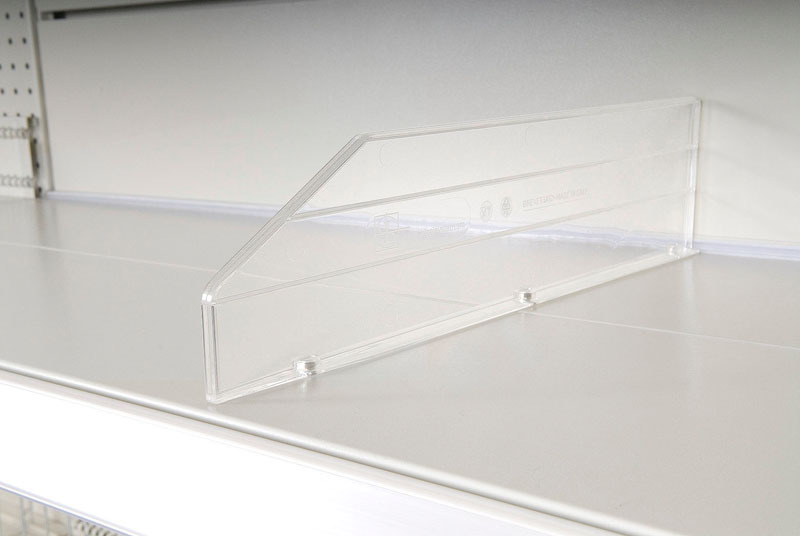 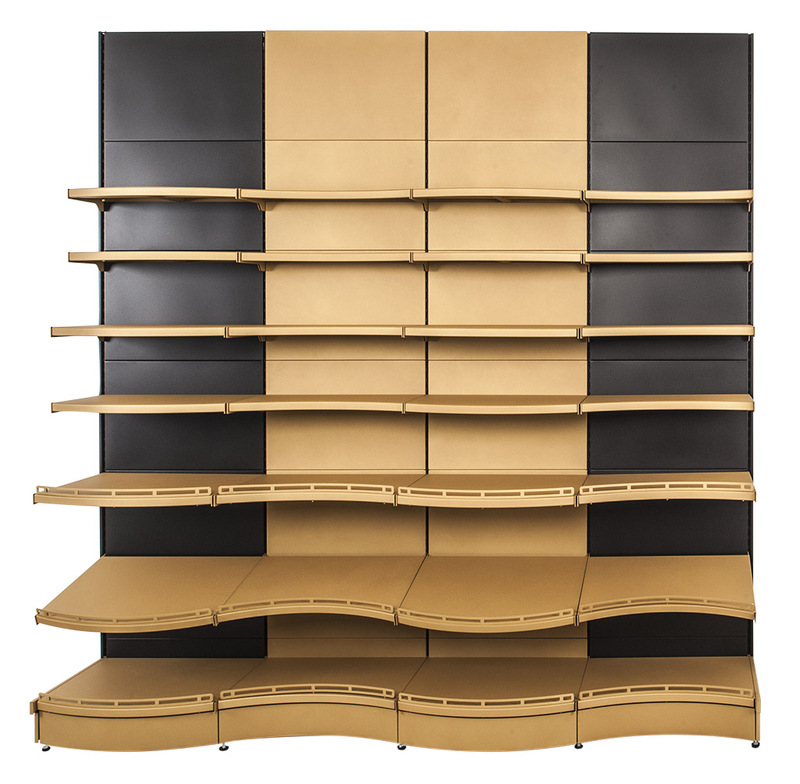 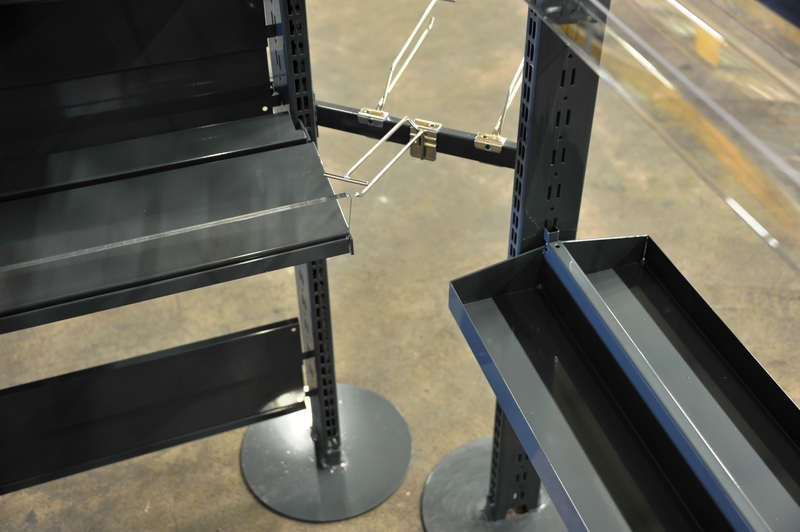 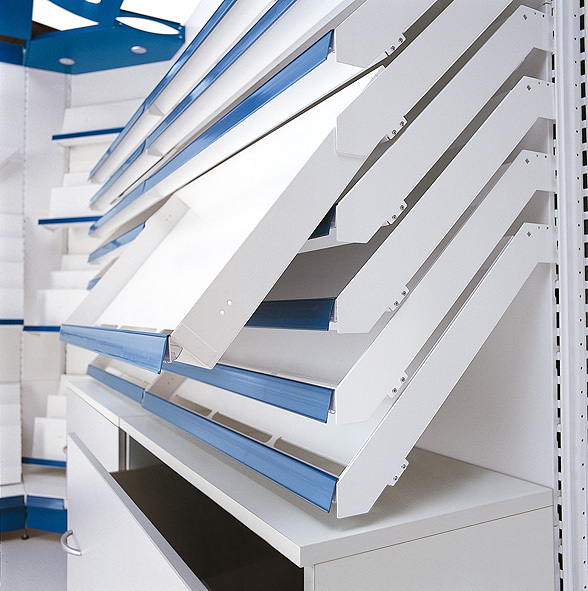 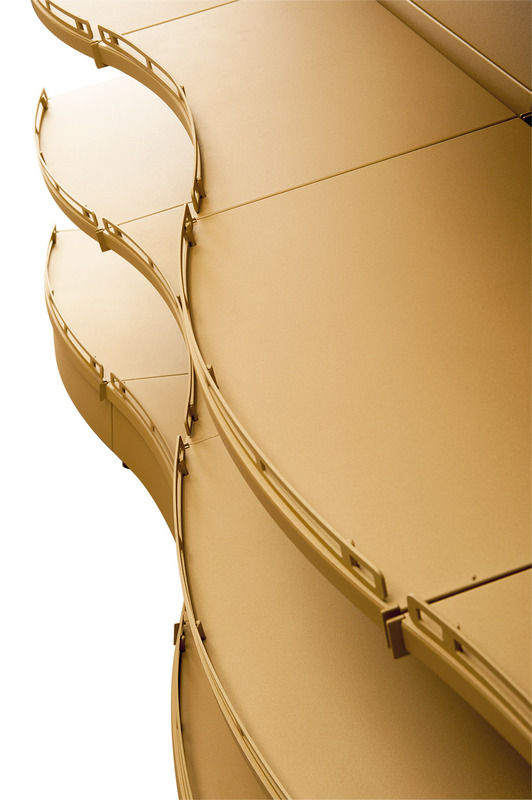 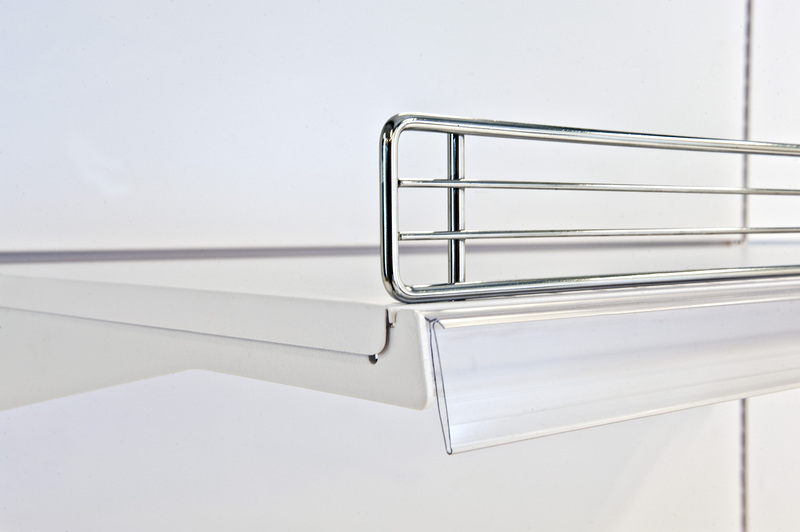 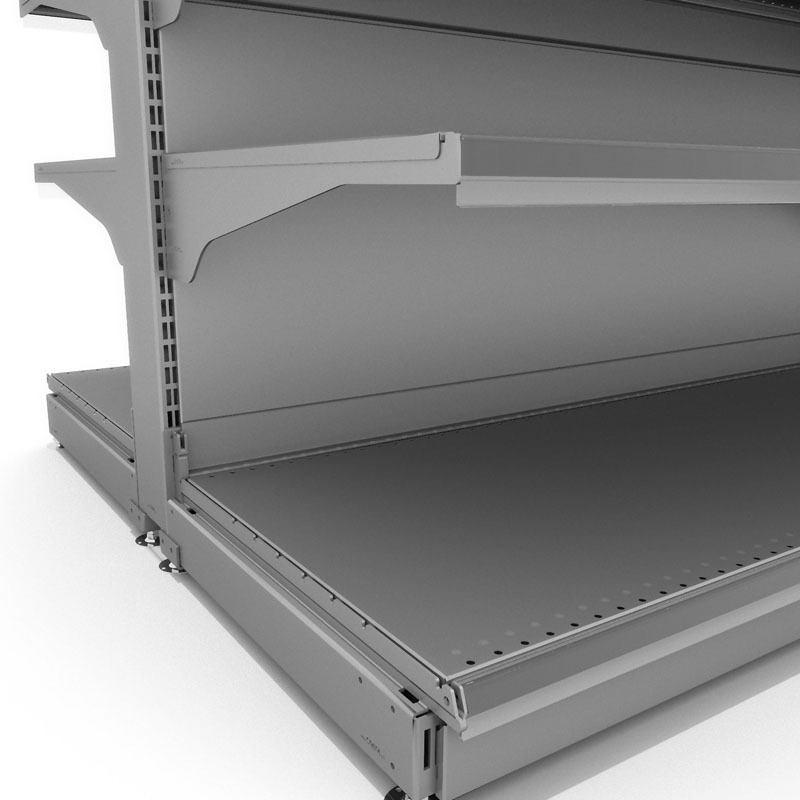 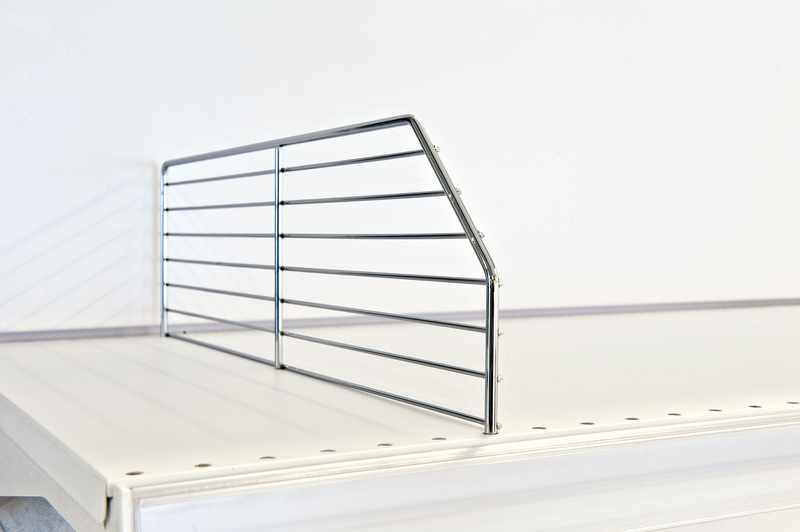 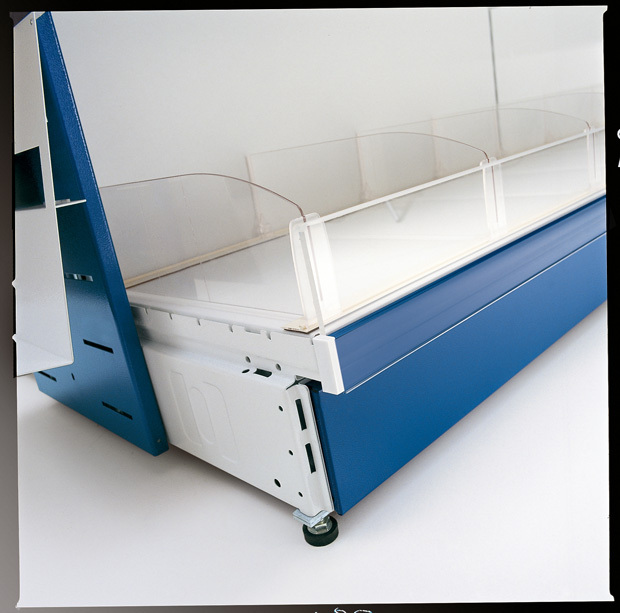 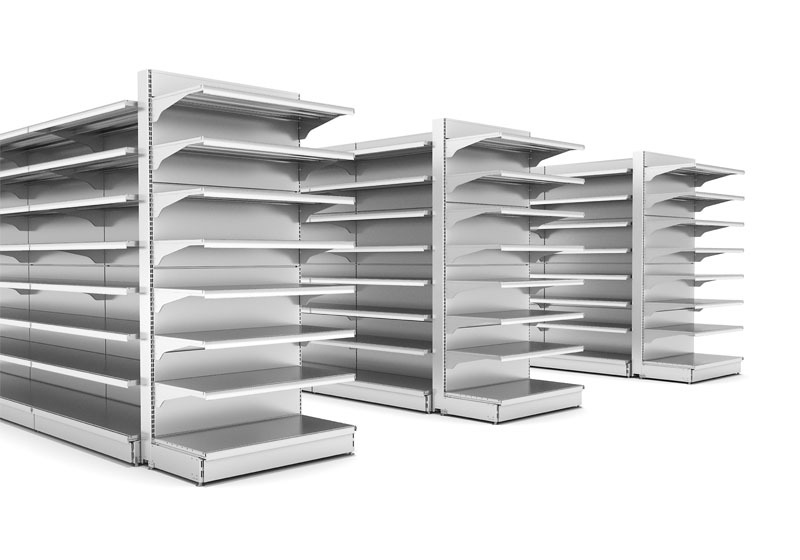 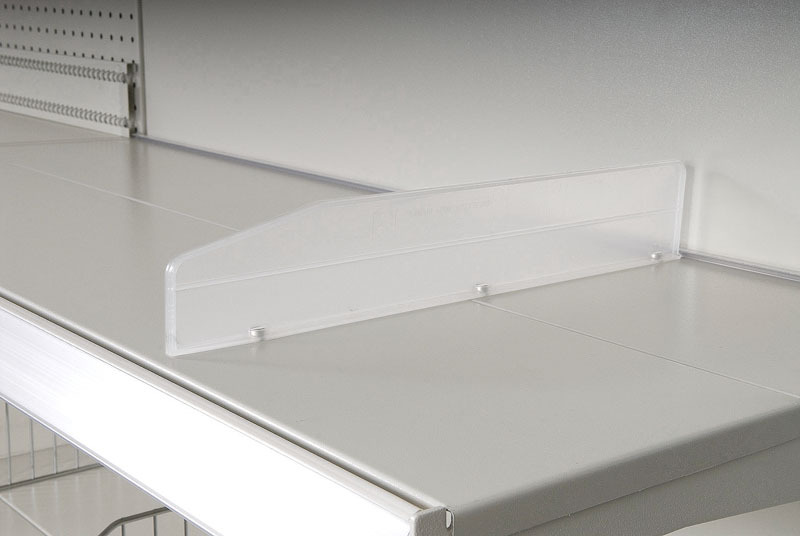 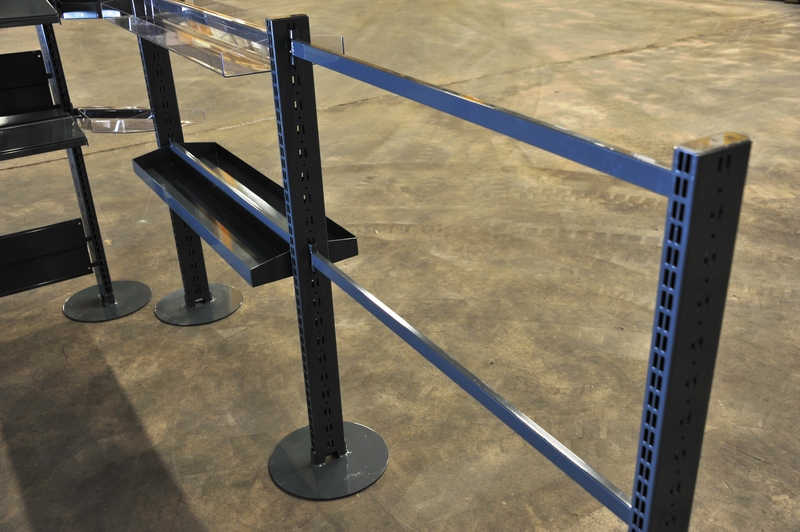 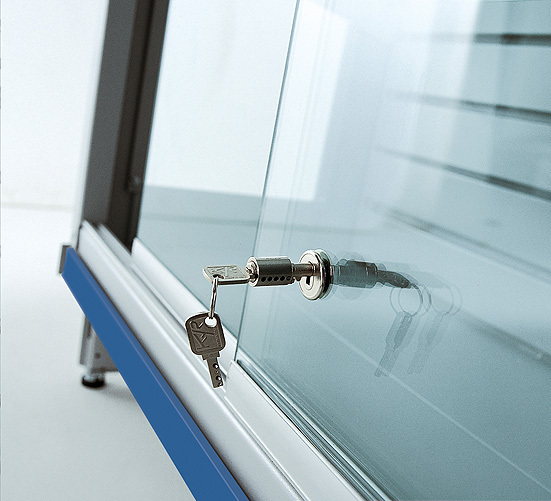 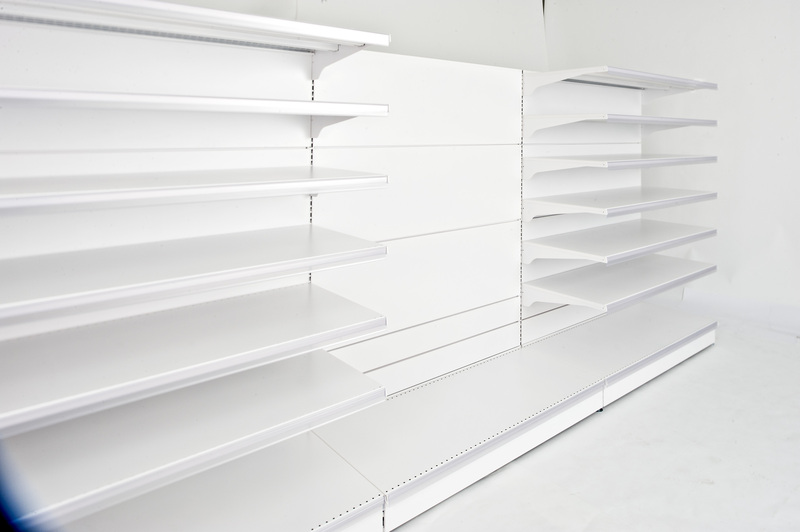 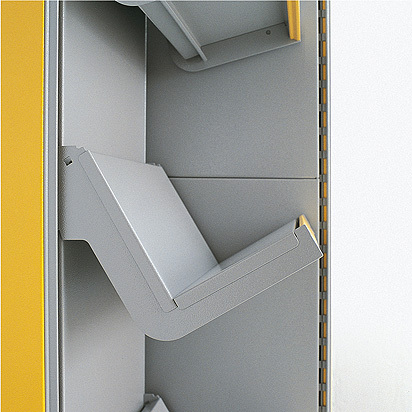 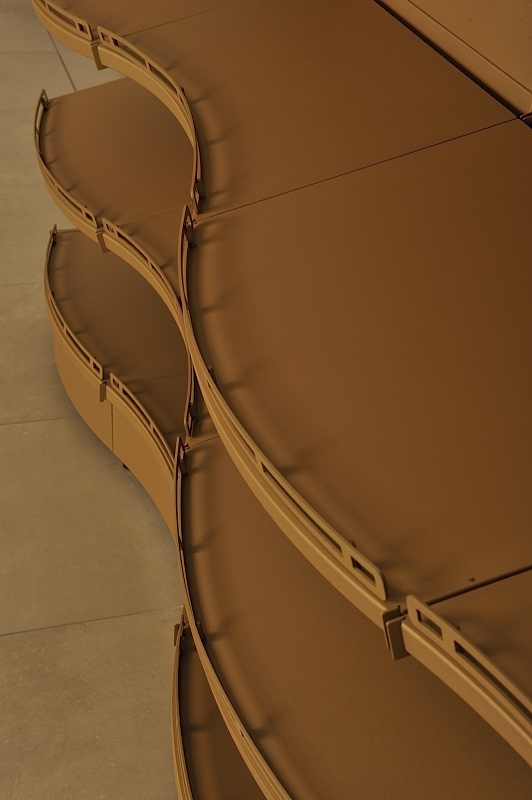 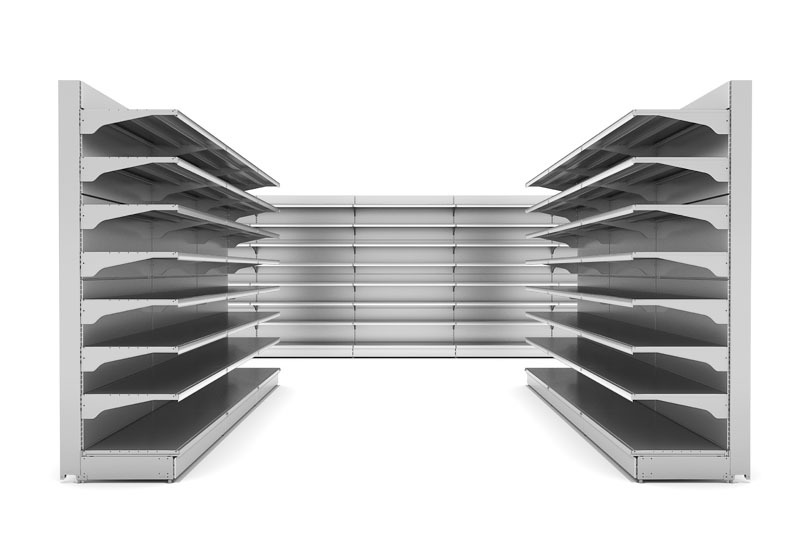 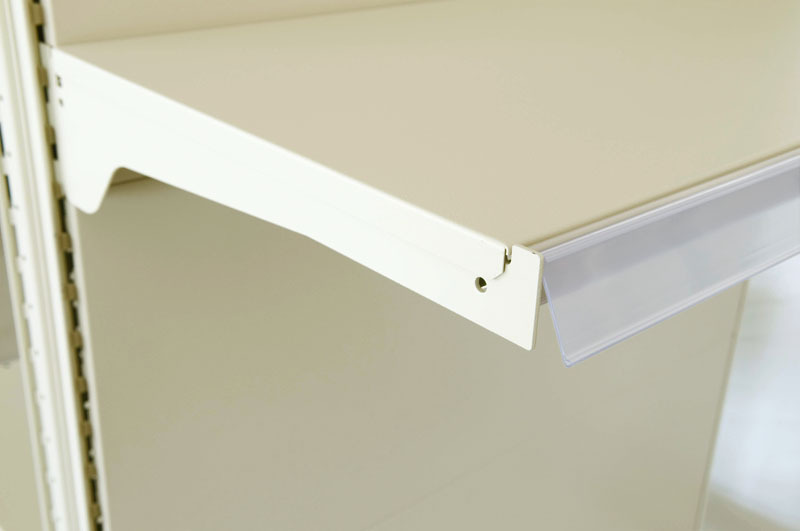 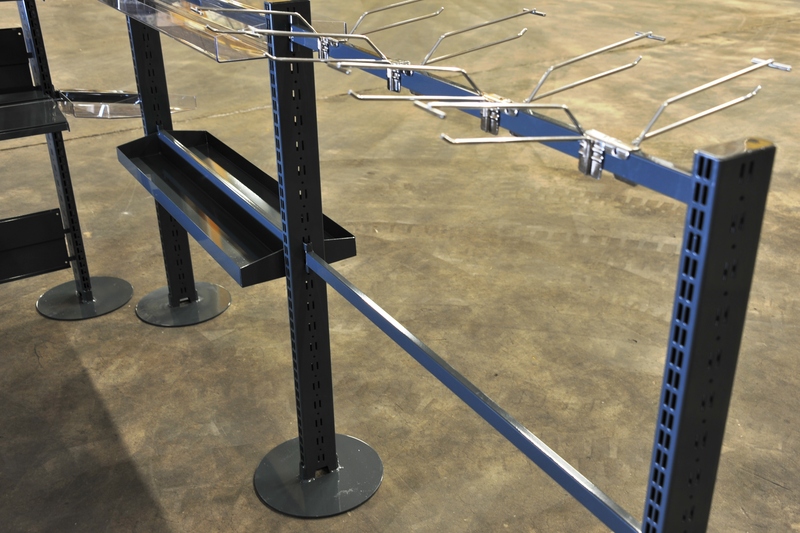 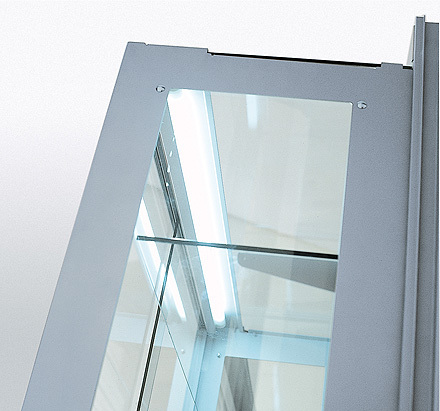 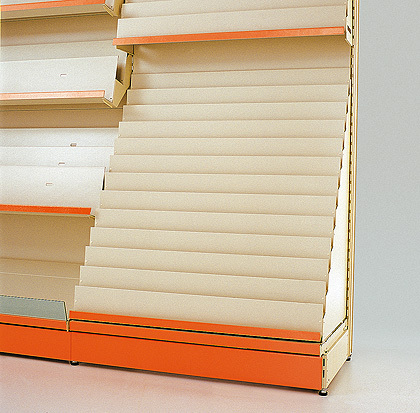 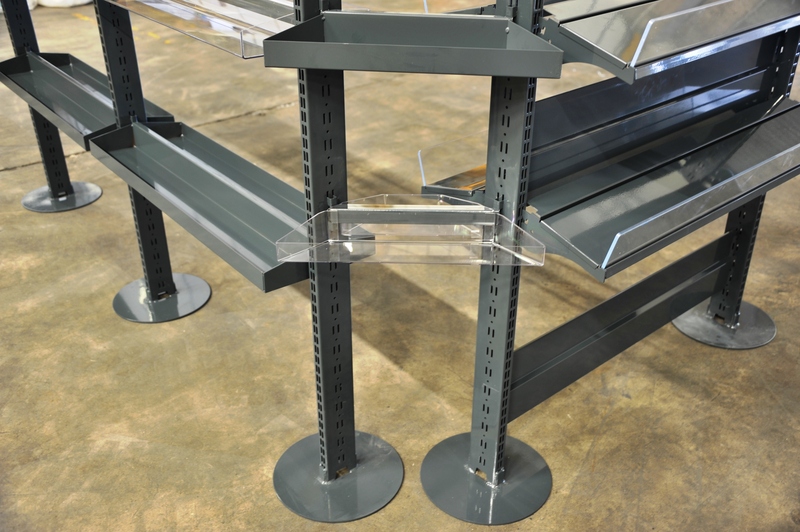 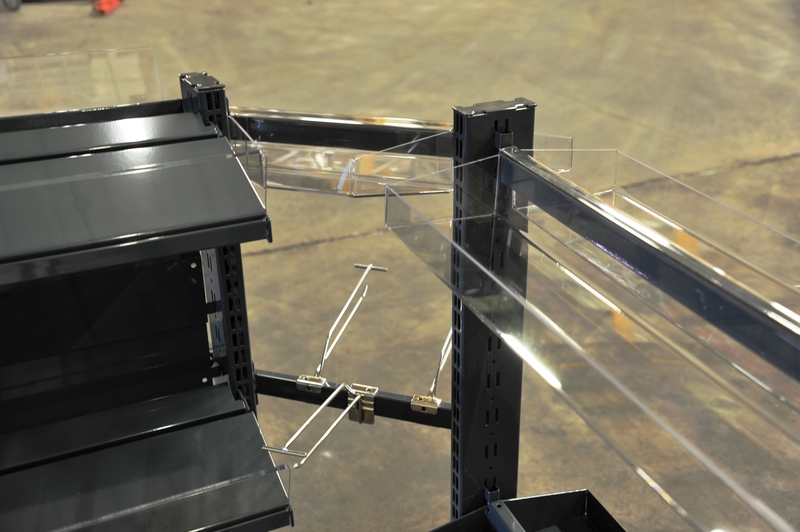 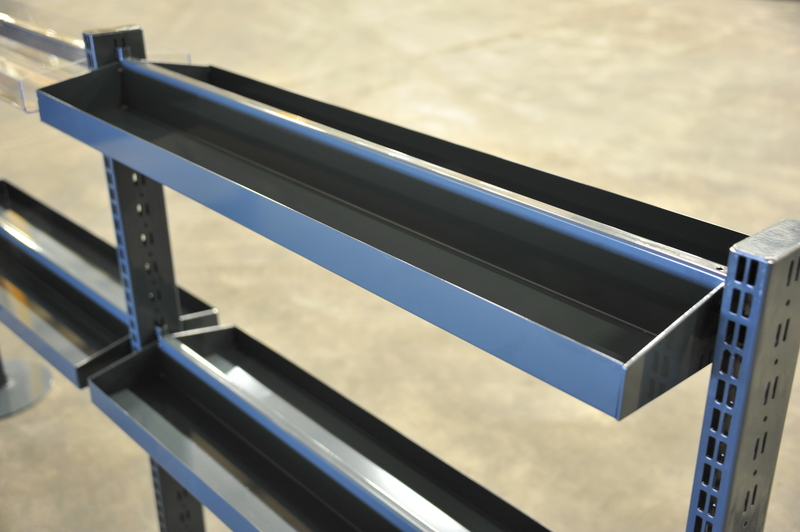 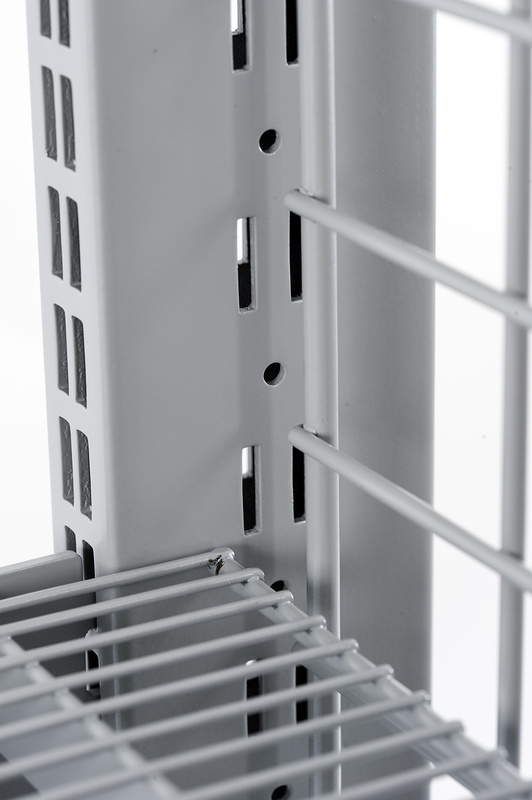 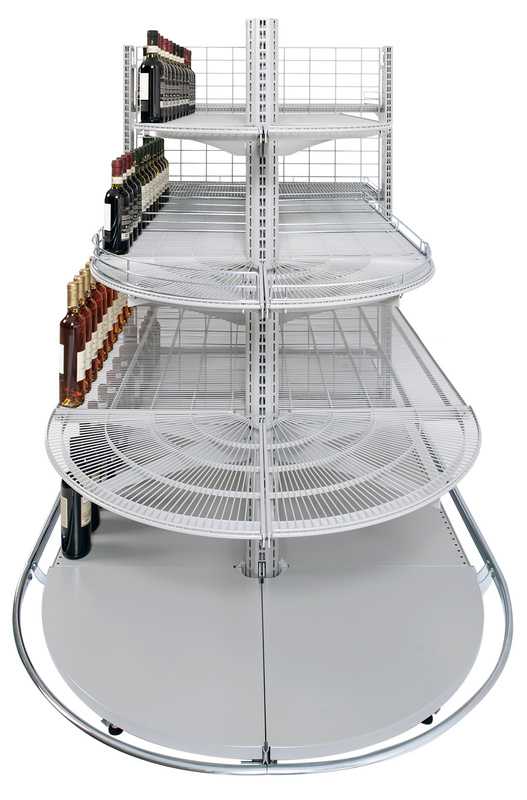 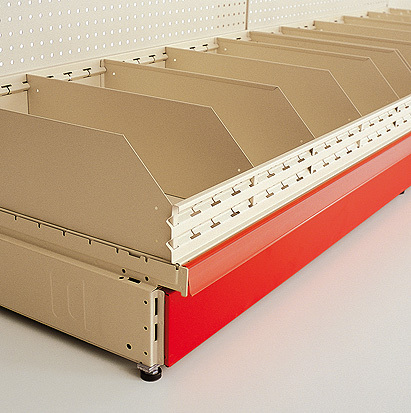 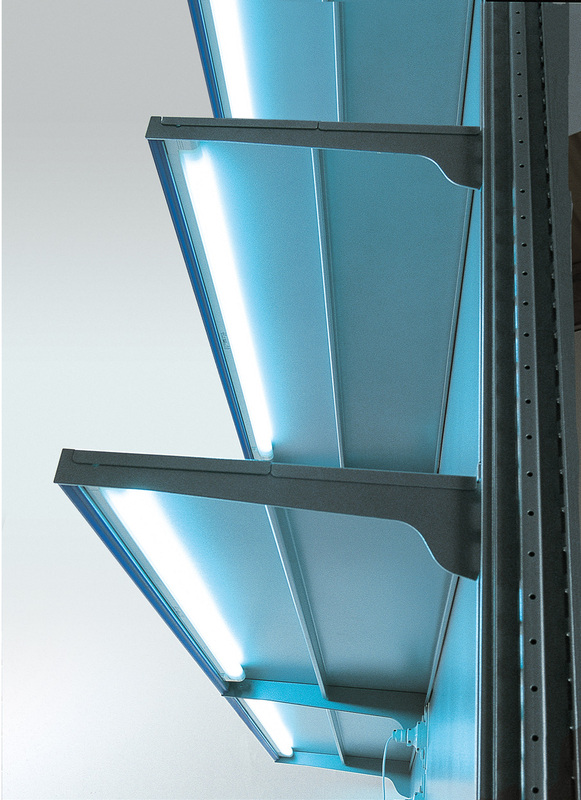 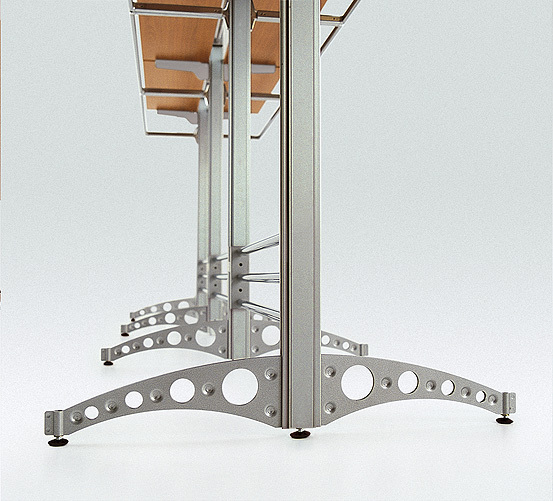 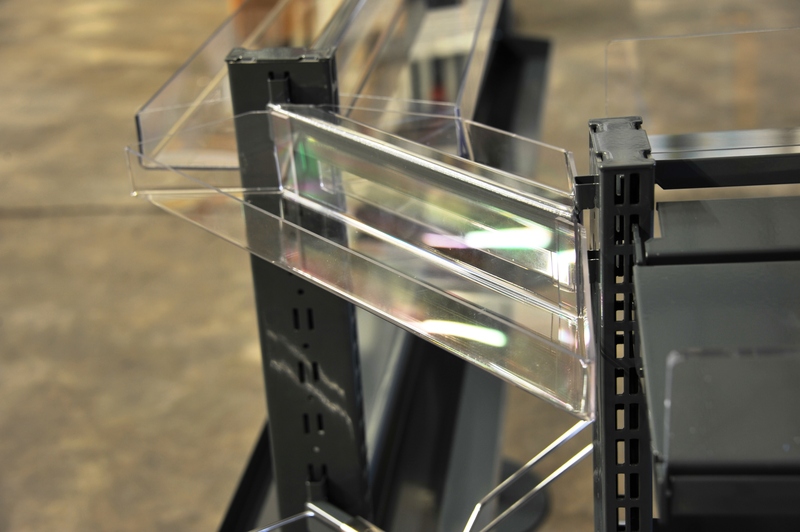 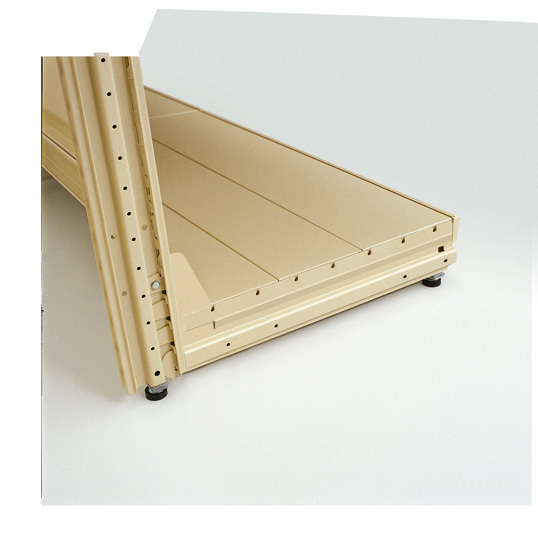 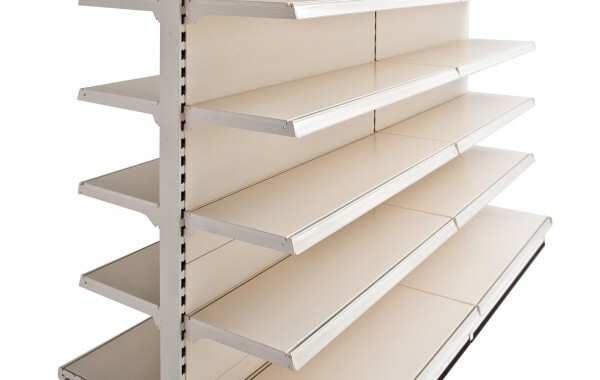 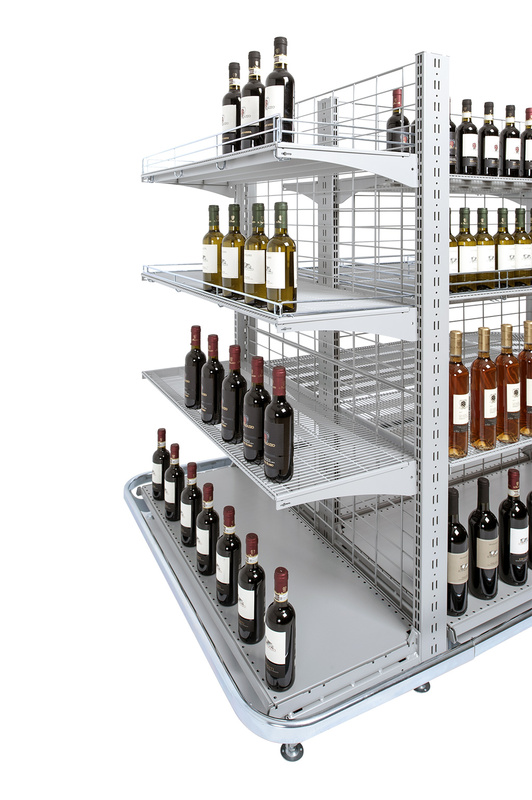 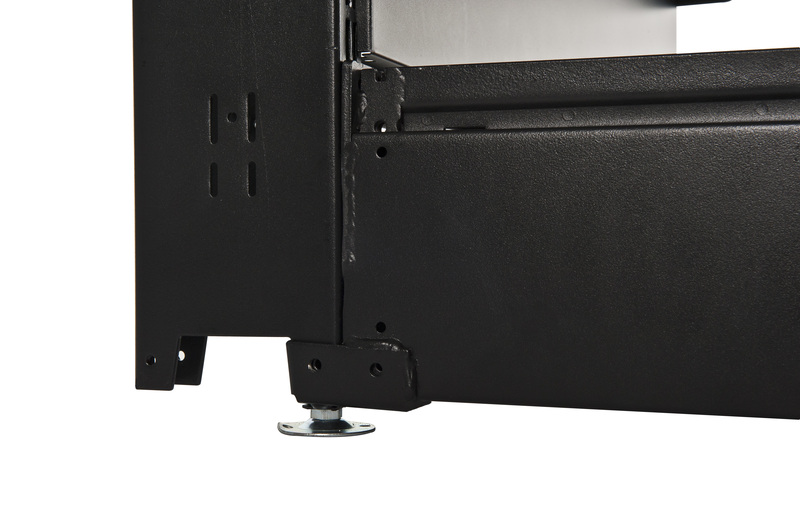 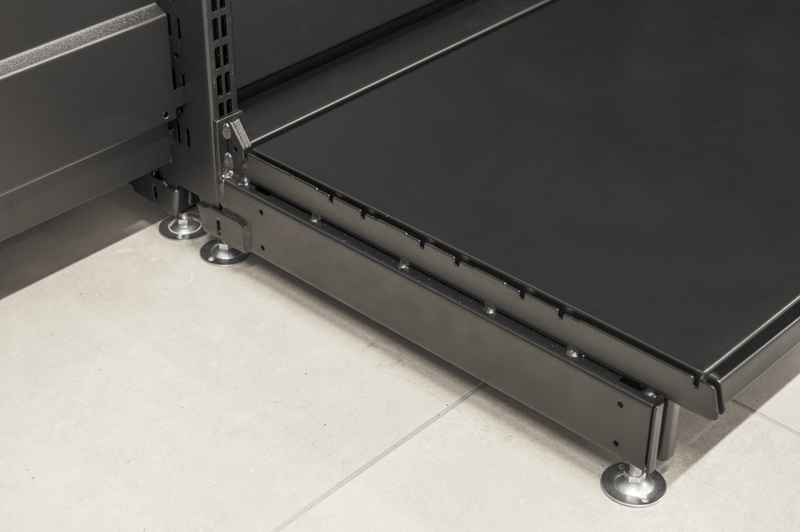 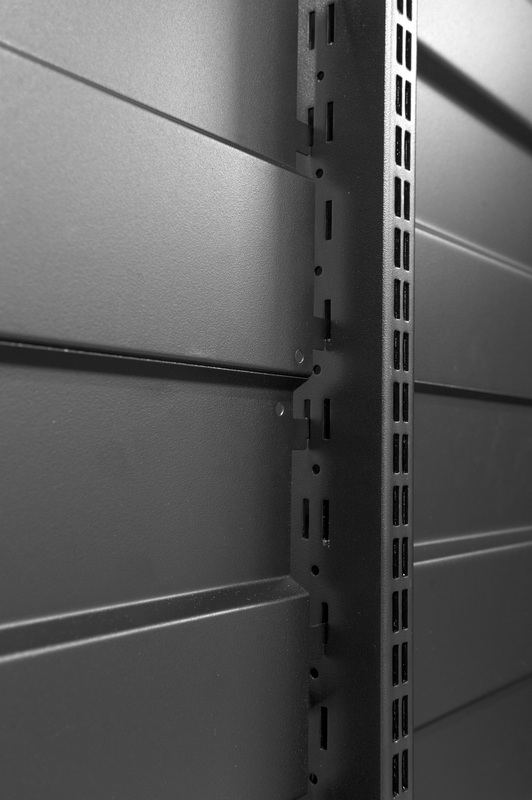 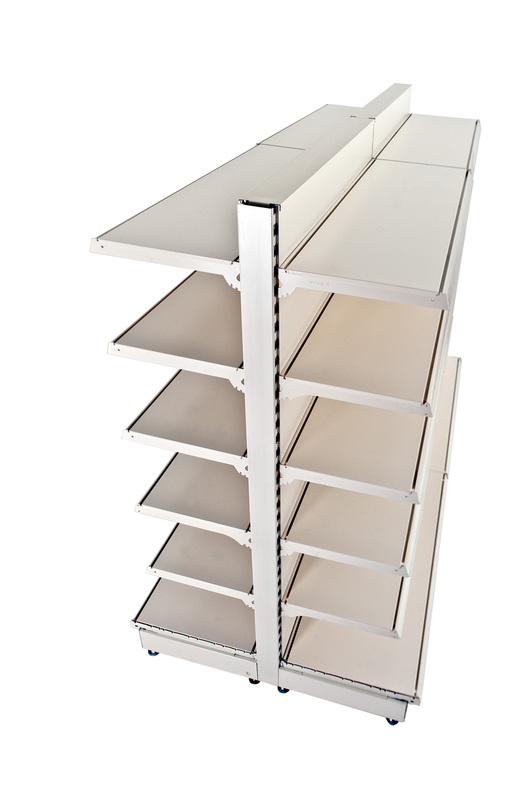 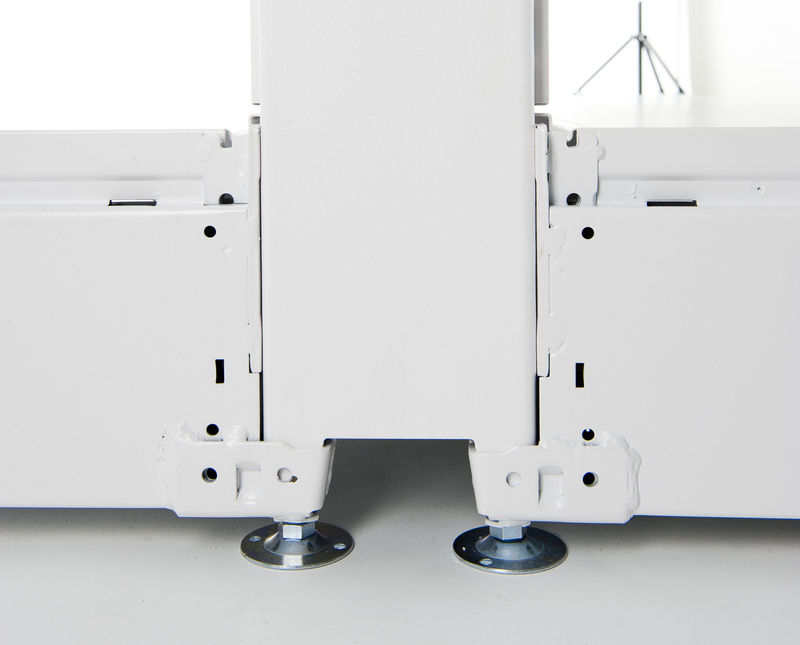 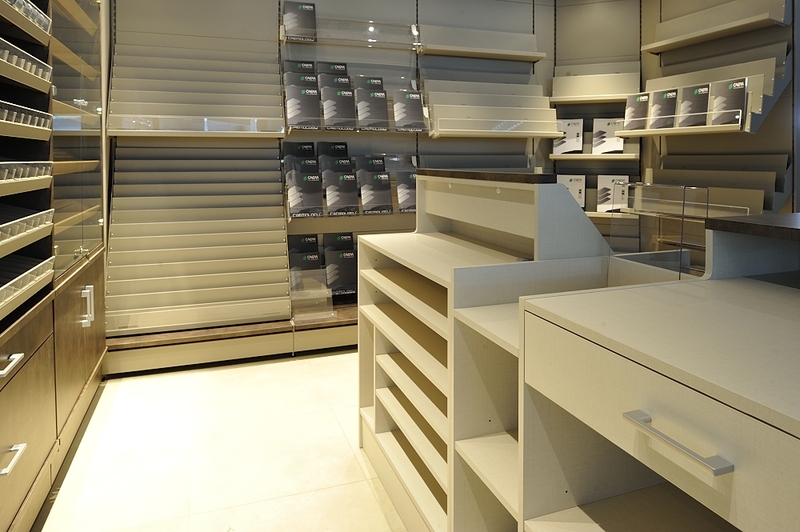 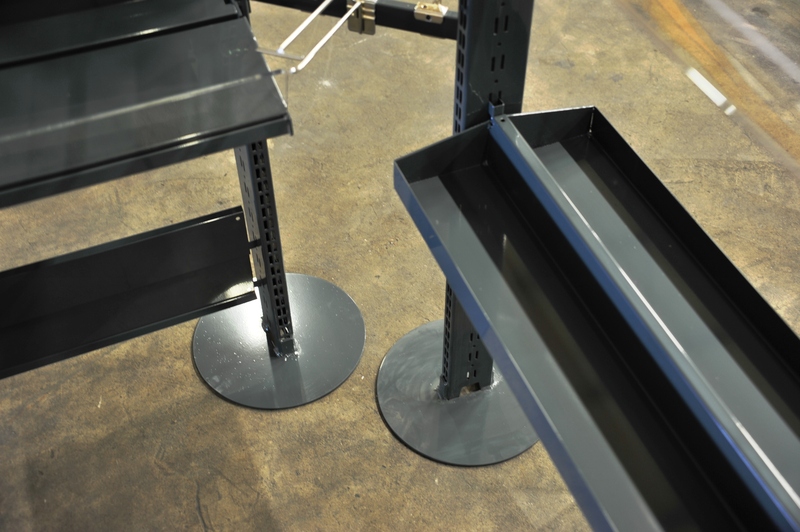 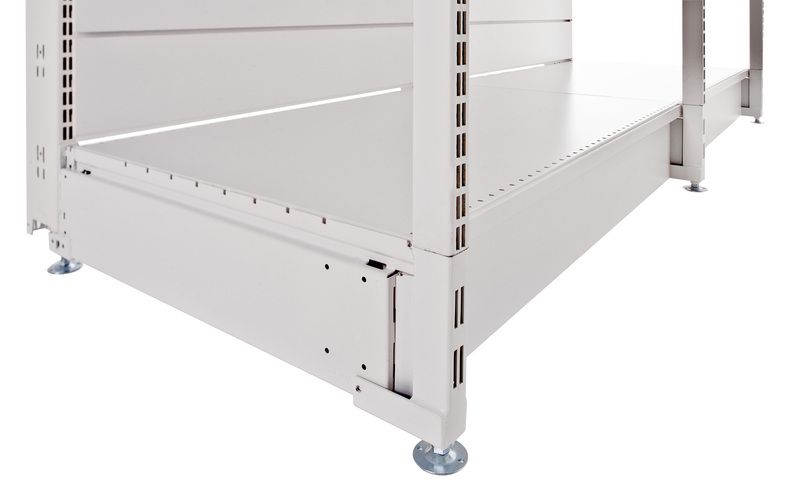 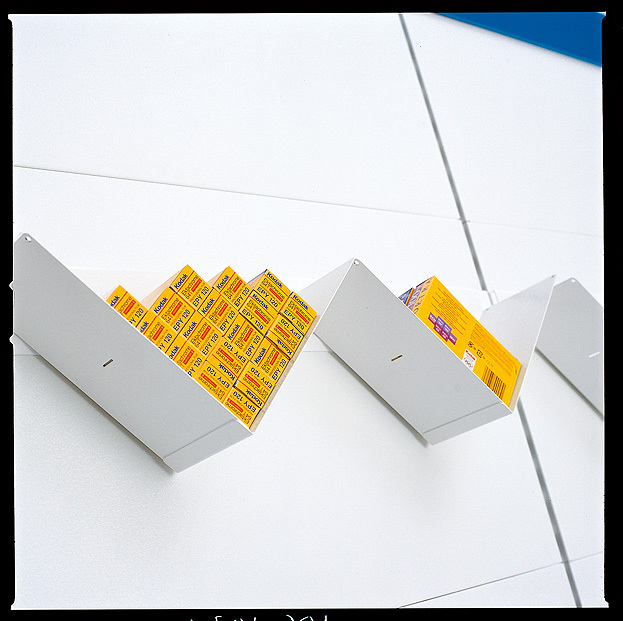 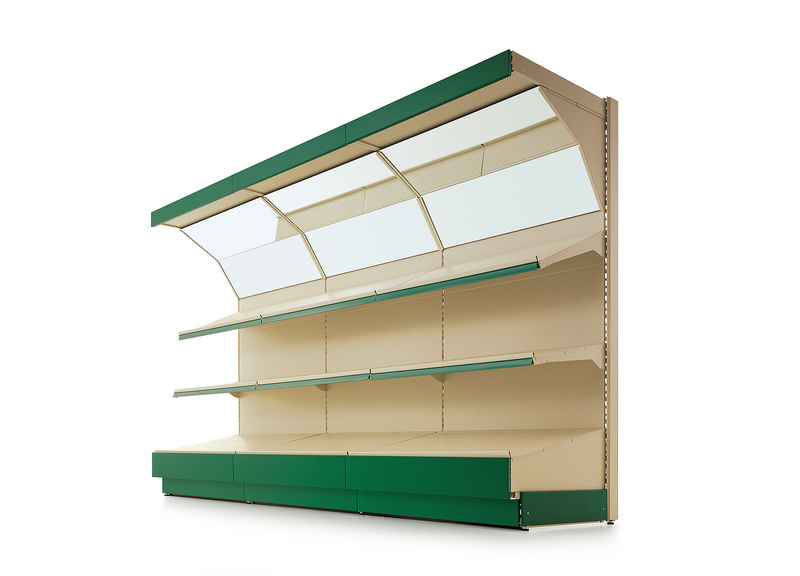 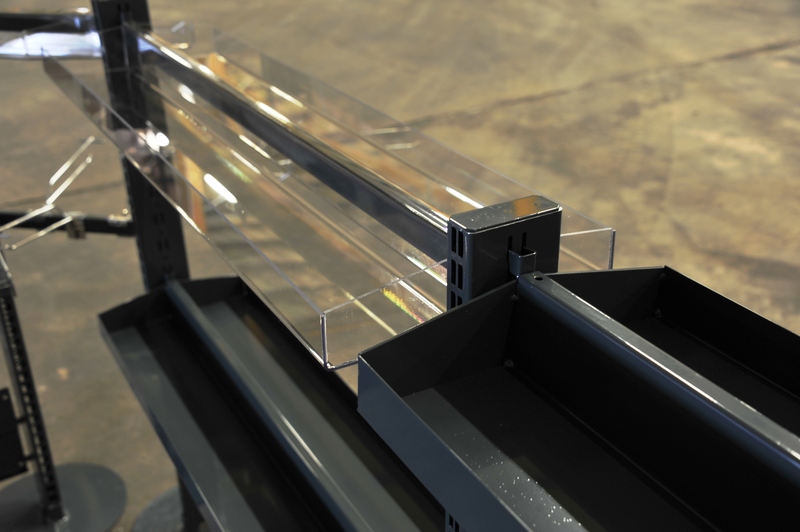 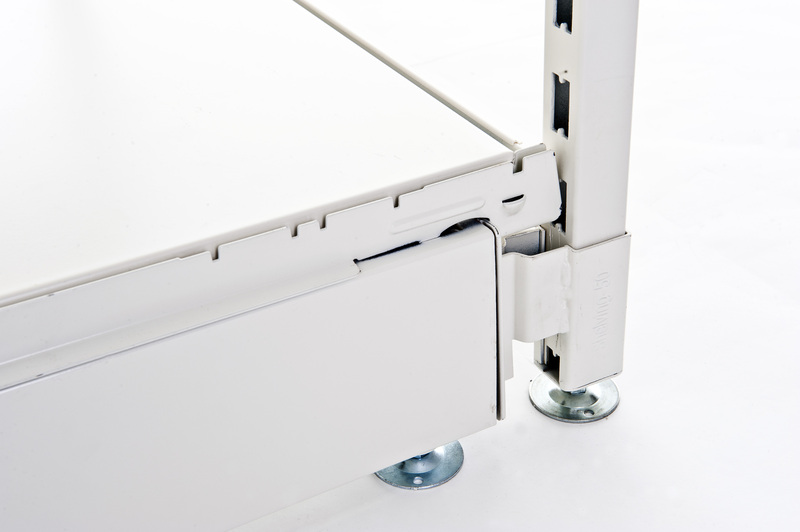 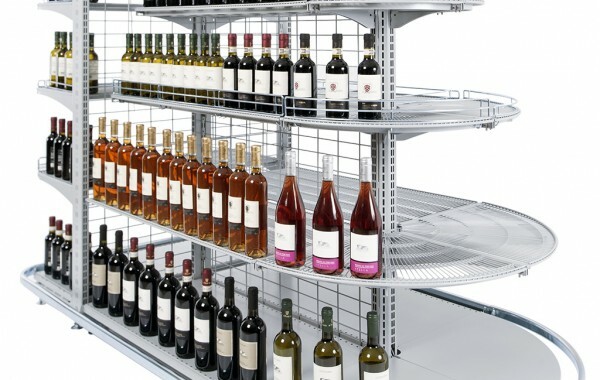 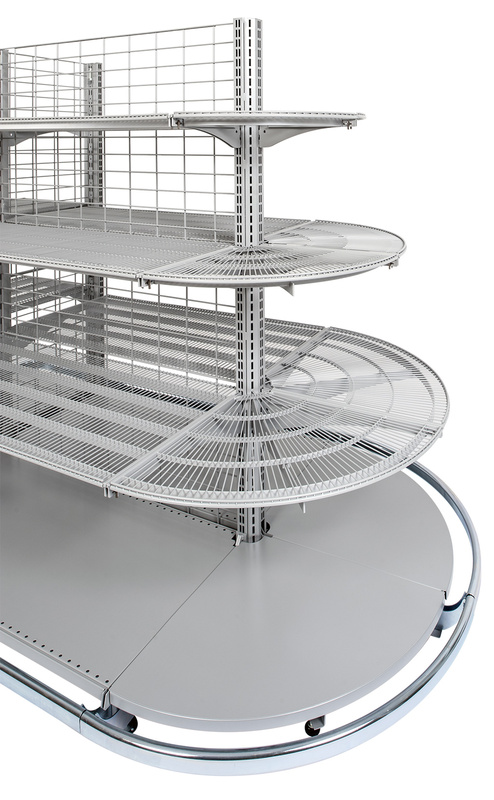 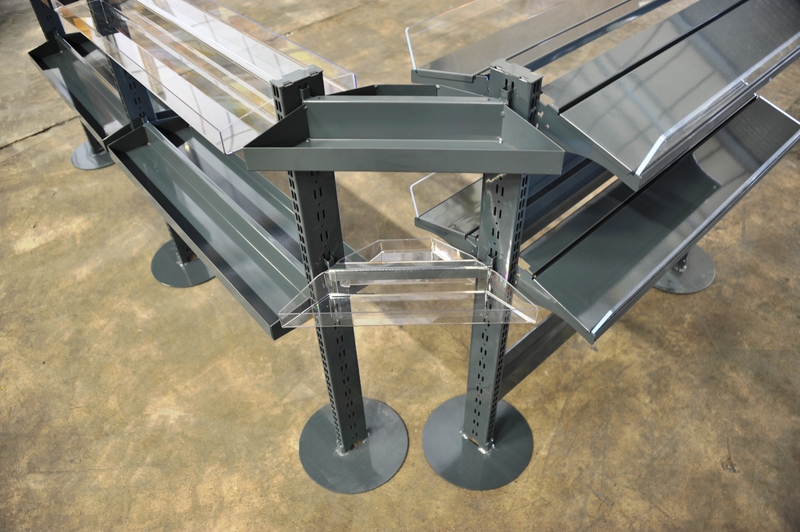 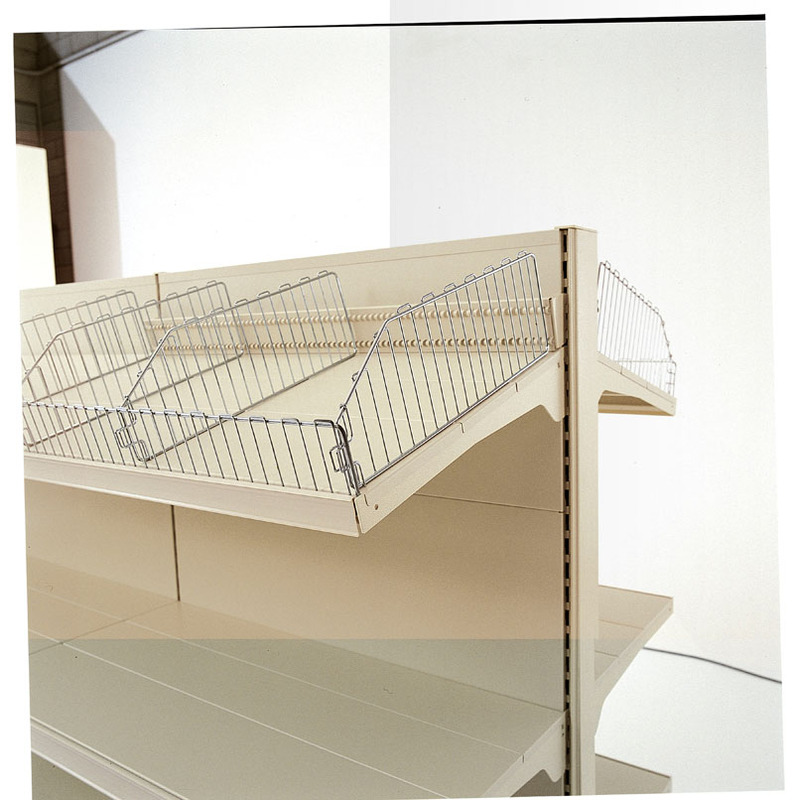 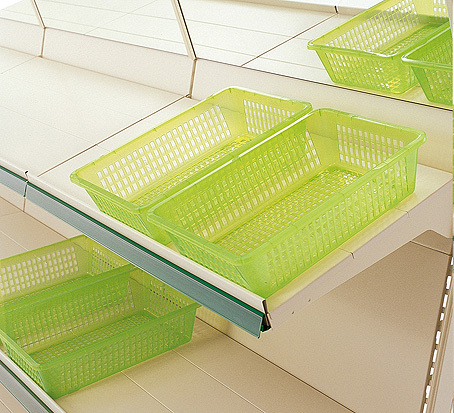 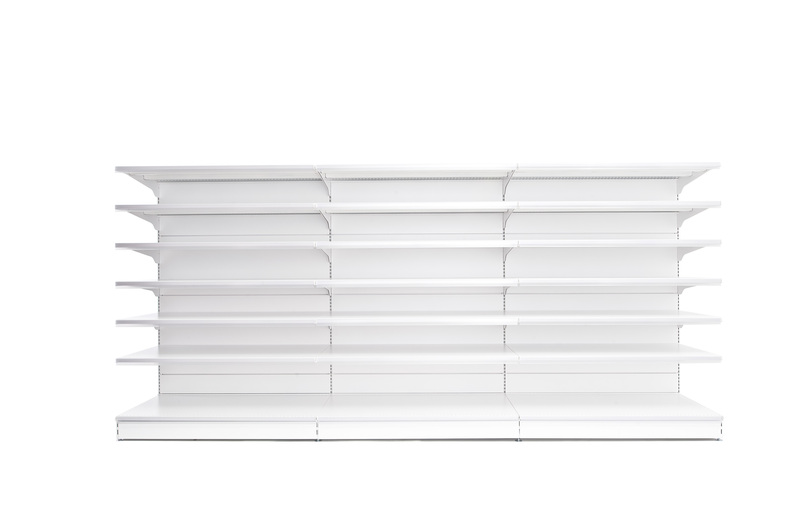 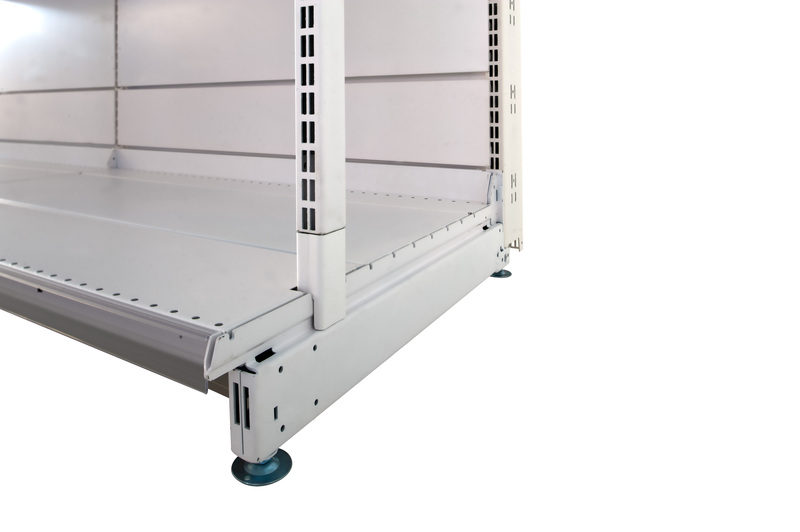 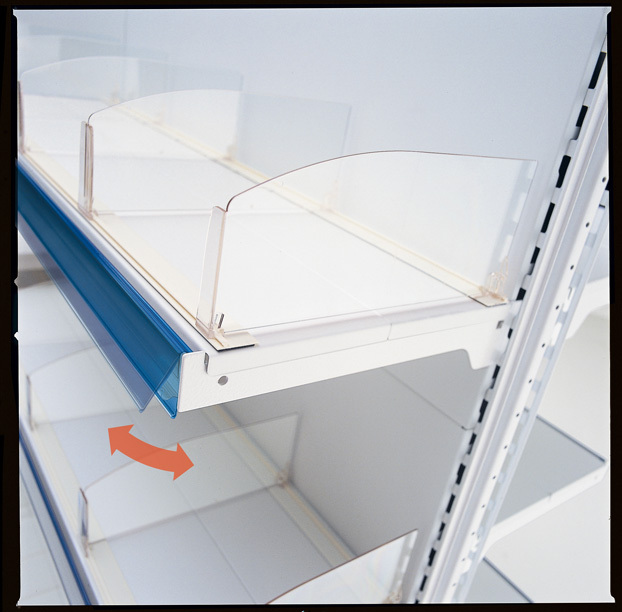 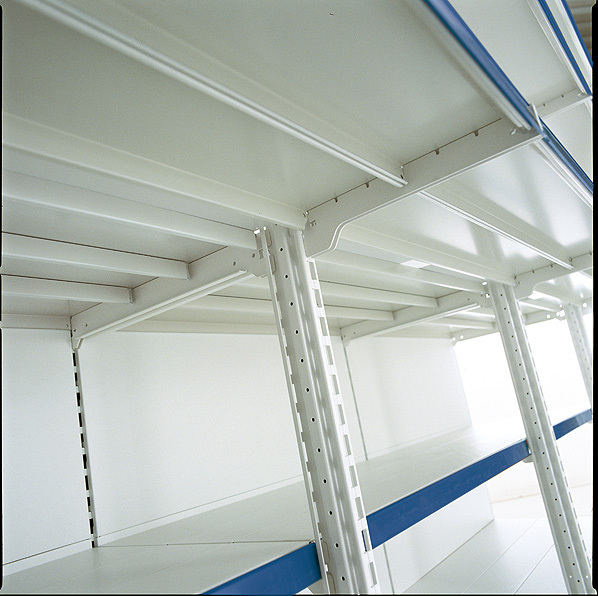 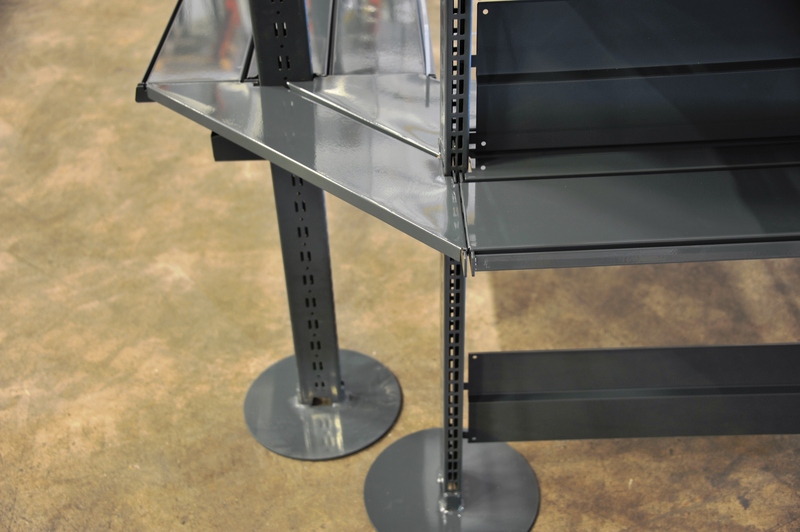 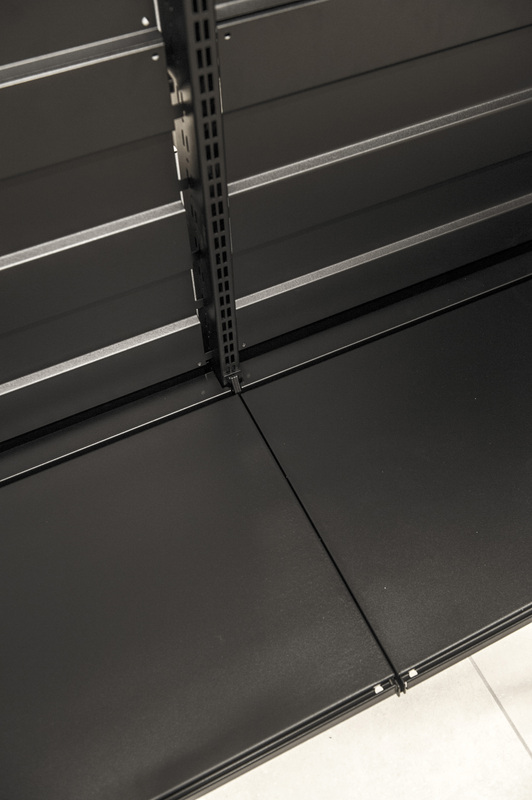 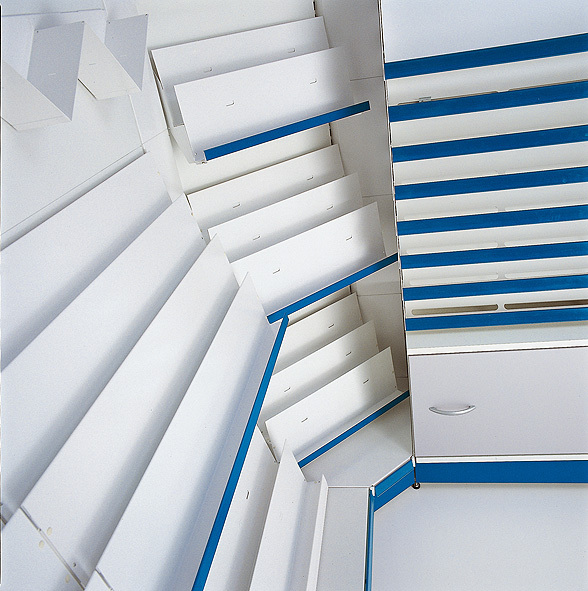 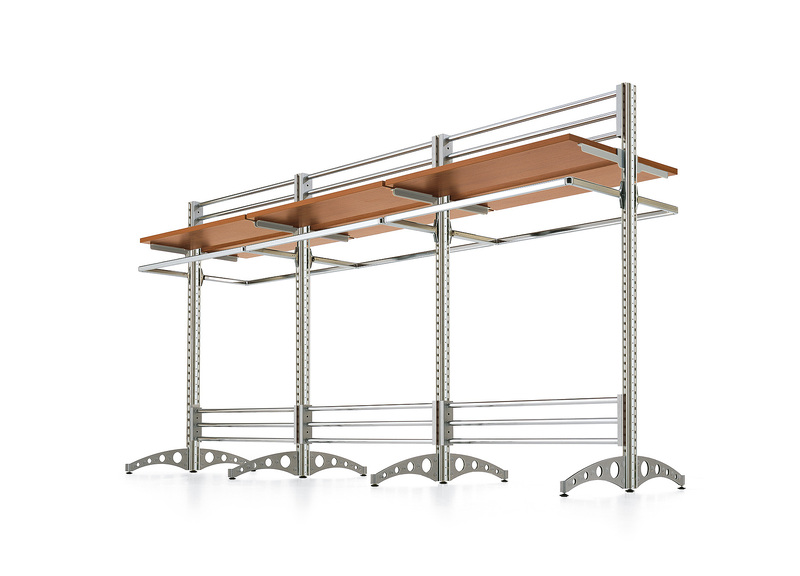 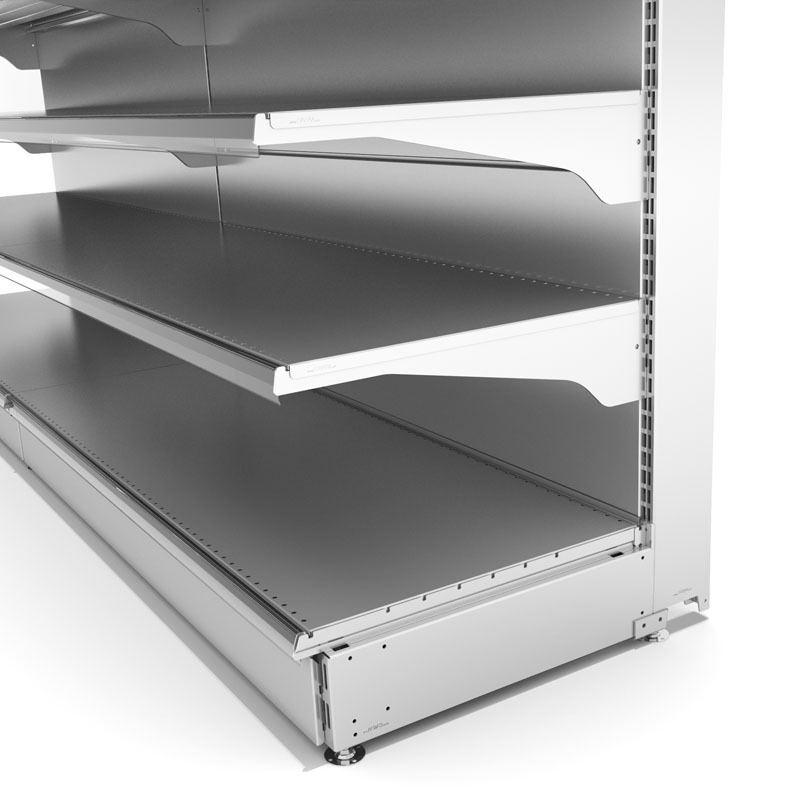 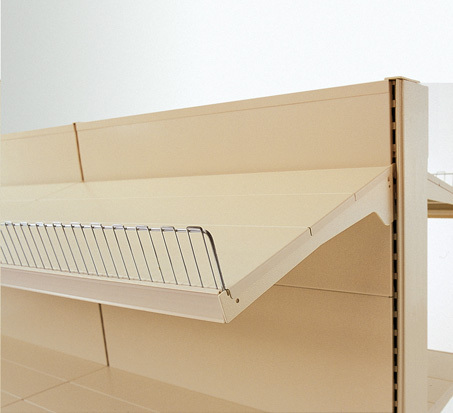 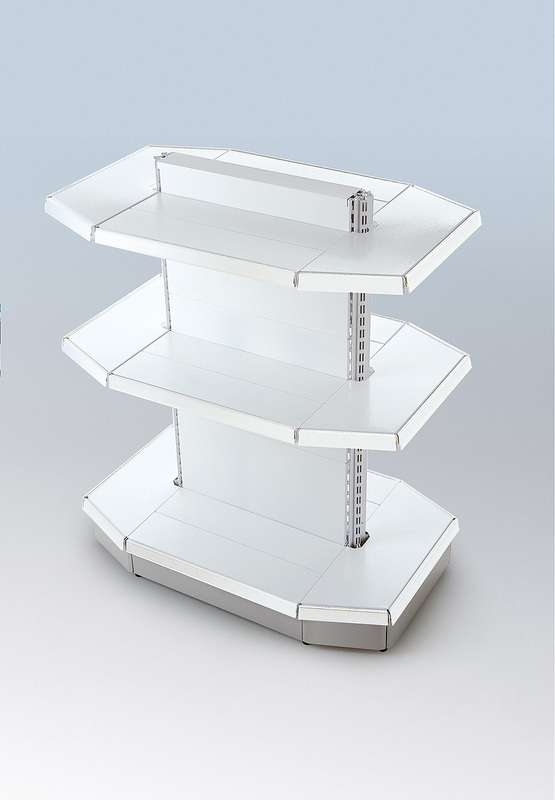 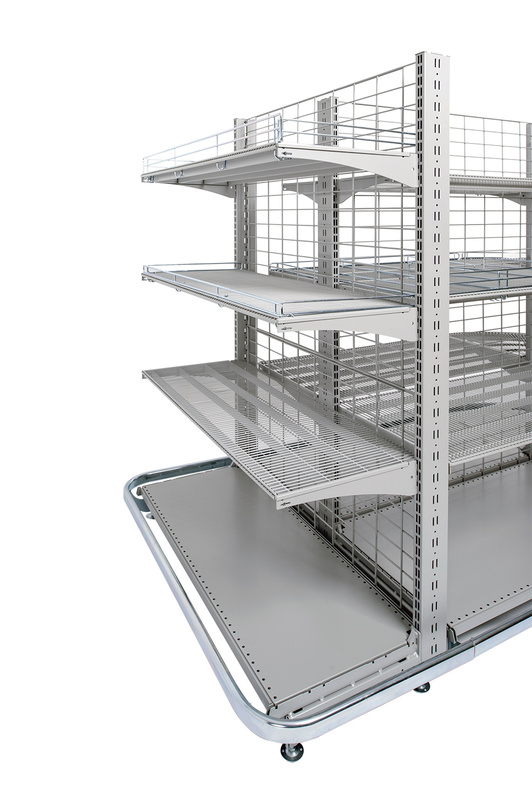 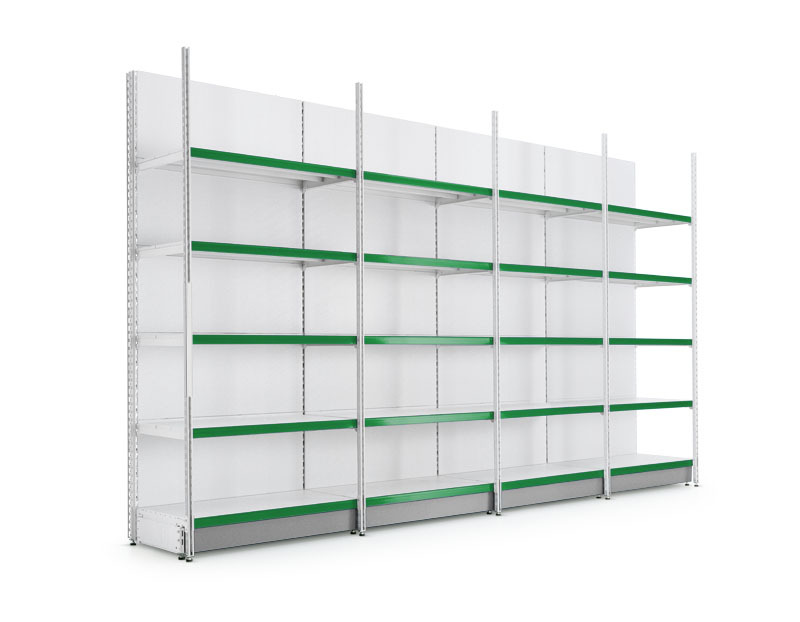 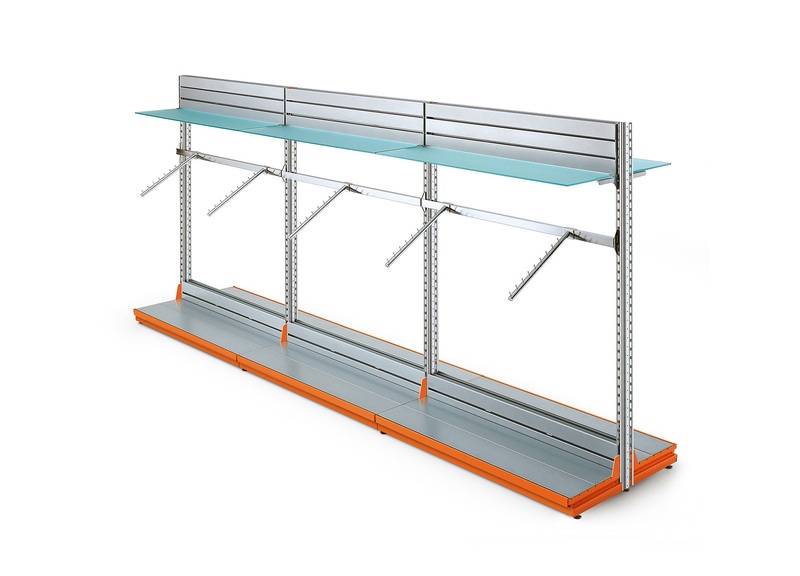 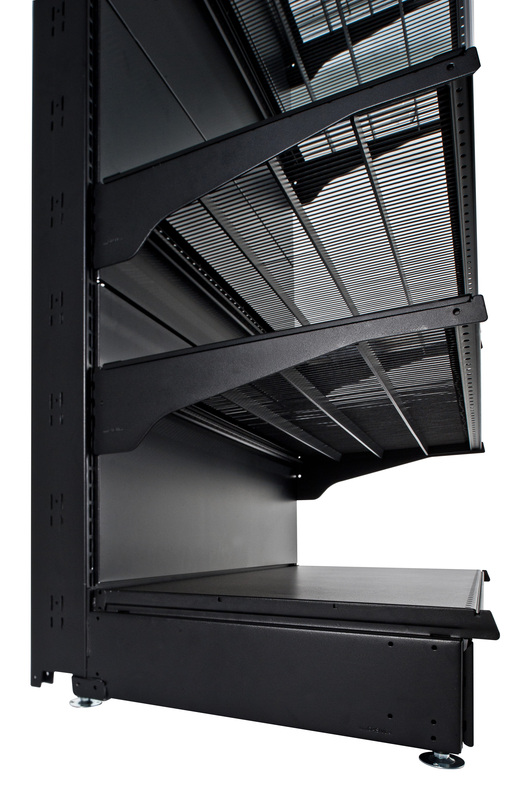 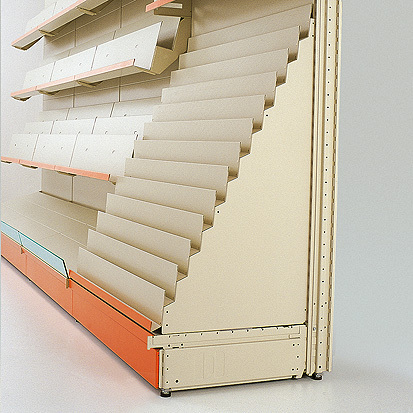 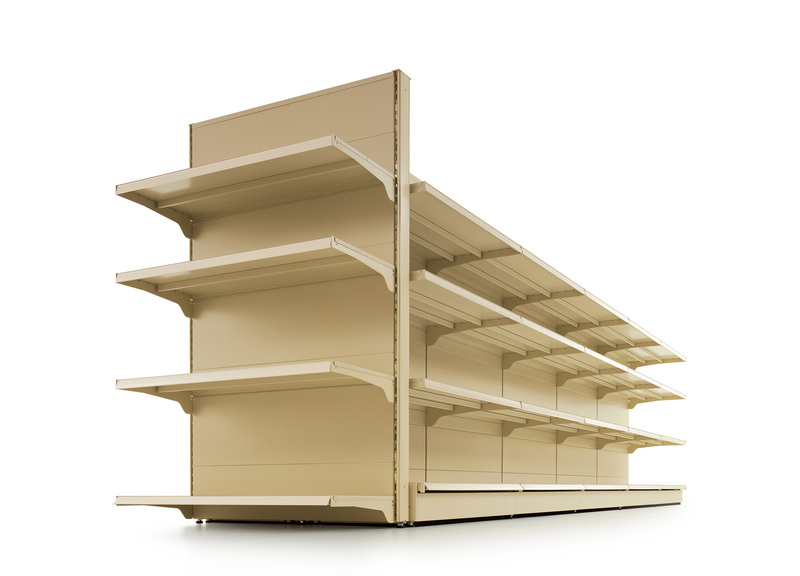 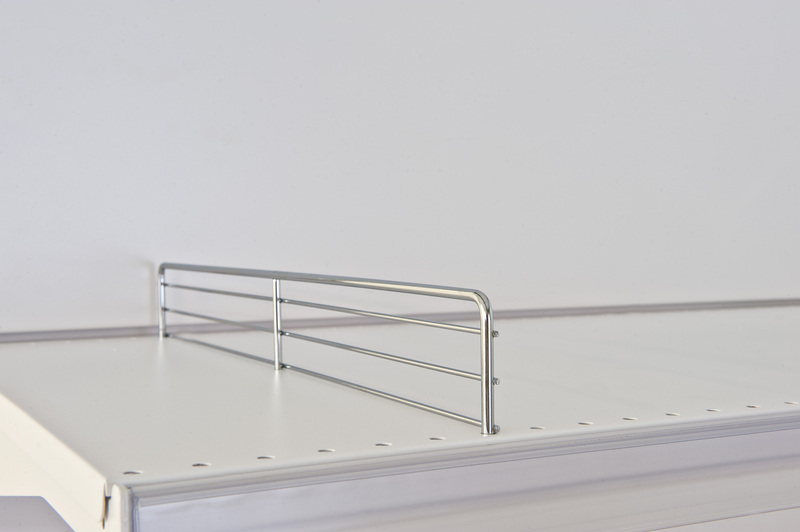 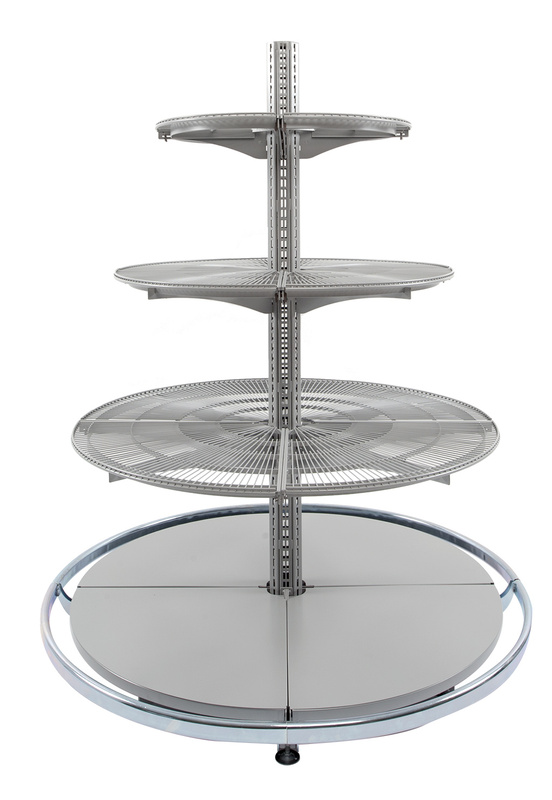 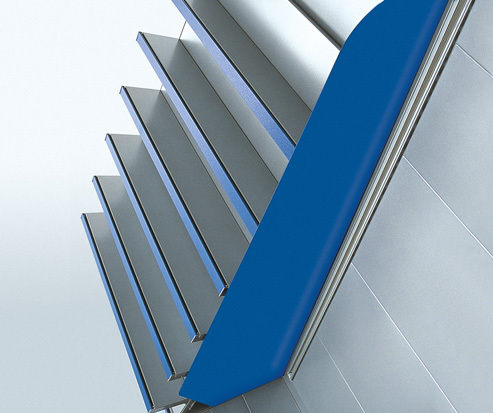 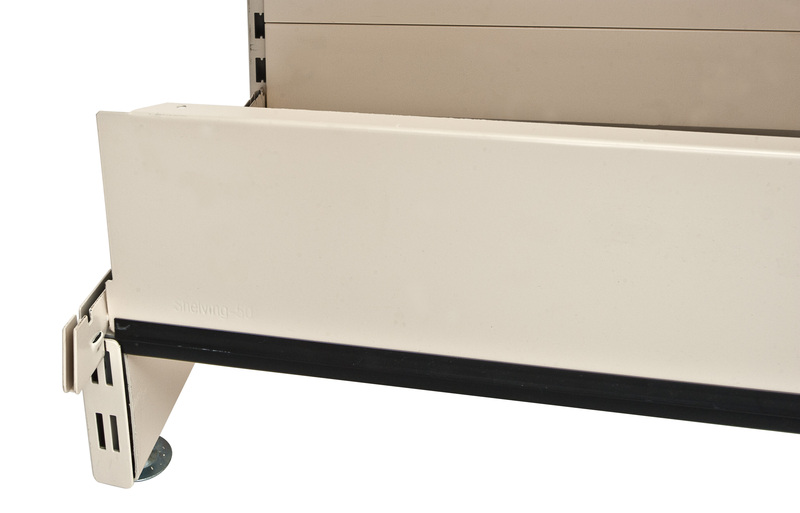 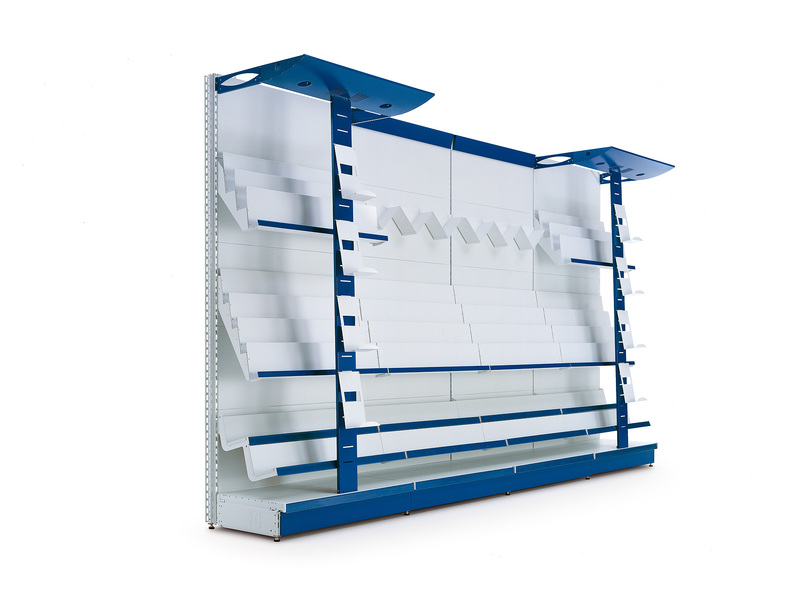 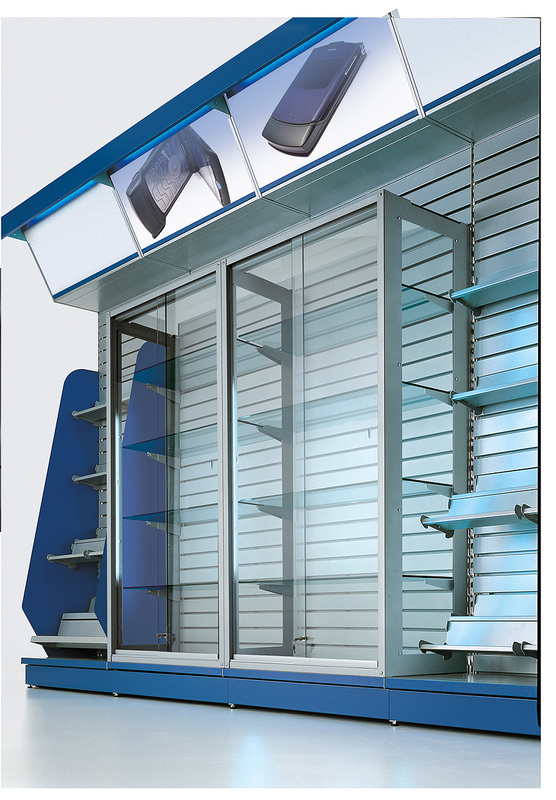 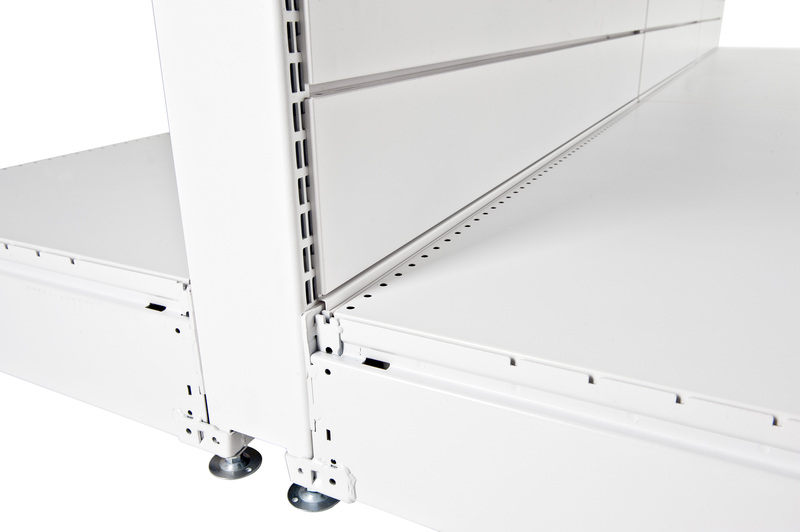 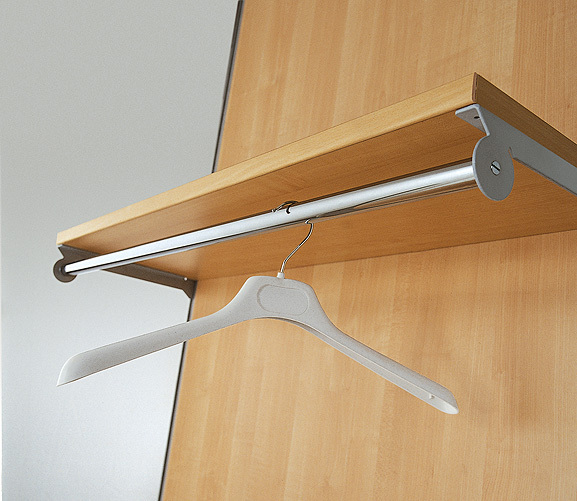 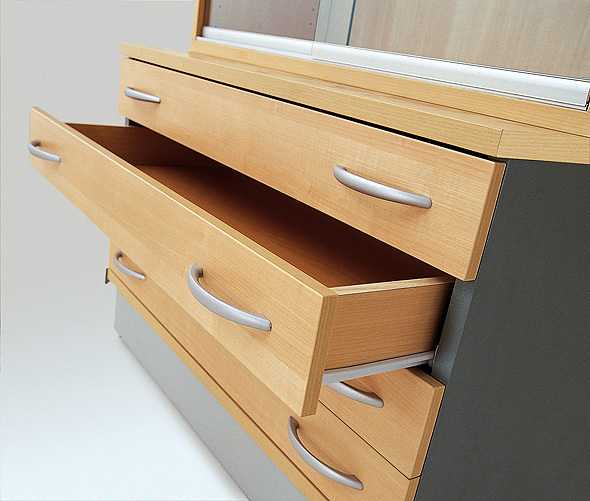 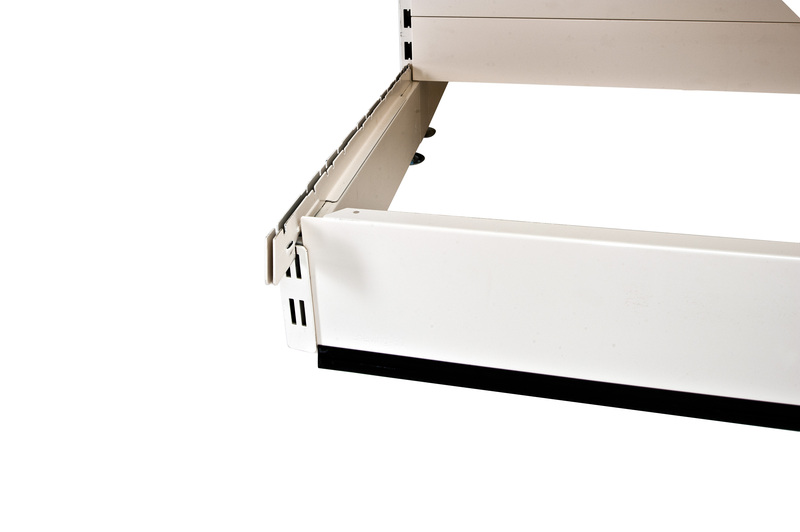 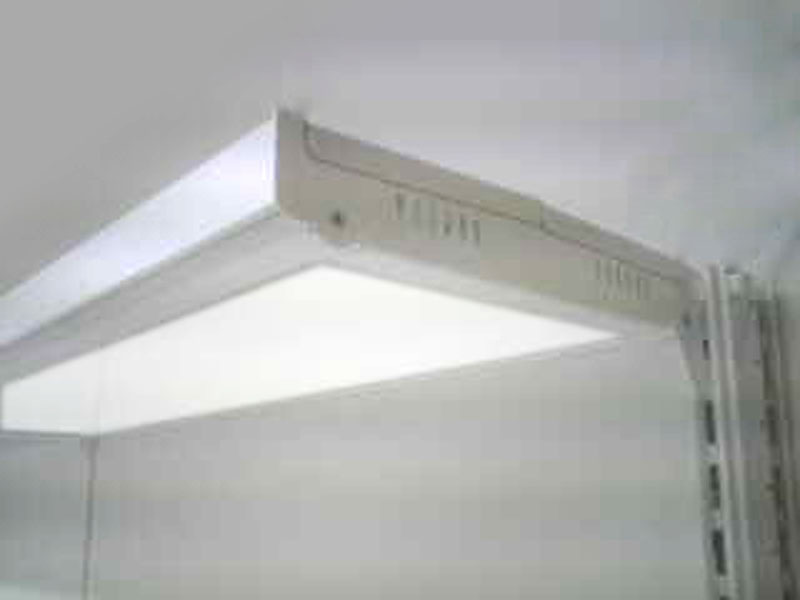 The expansion of CAEM is the result of rapid product development that brought about the creation of a further four main shelving system structures offering improved floor space use, more effective merchandising, compatibility for those retailers targeting the CAEM service but supplied elsewhere before. 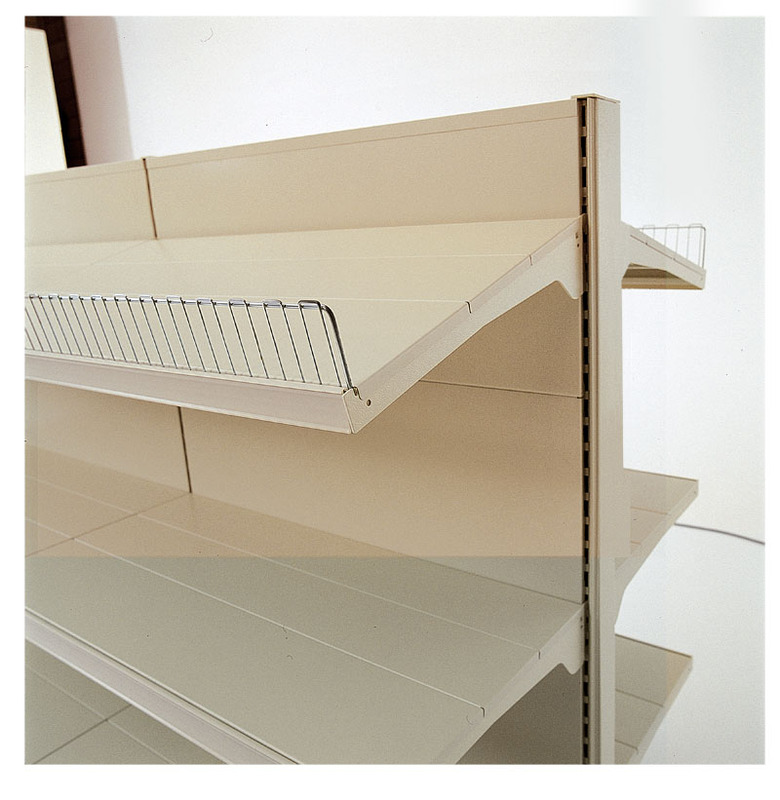 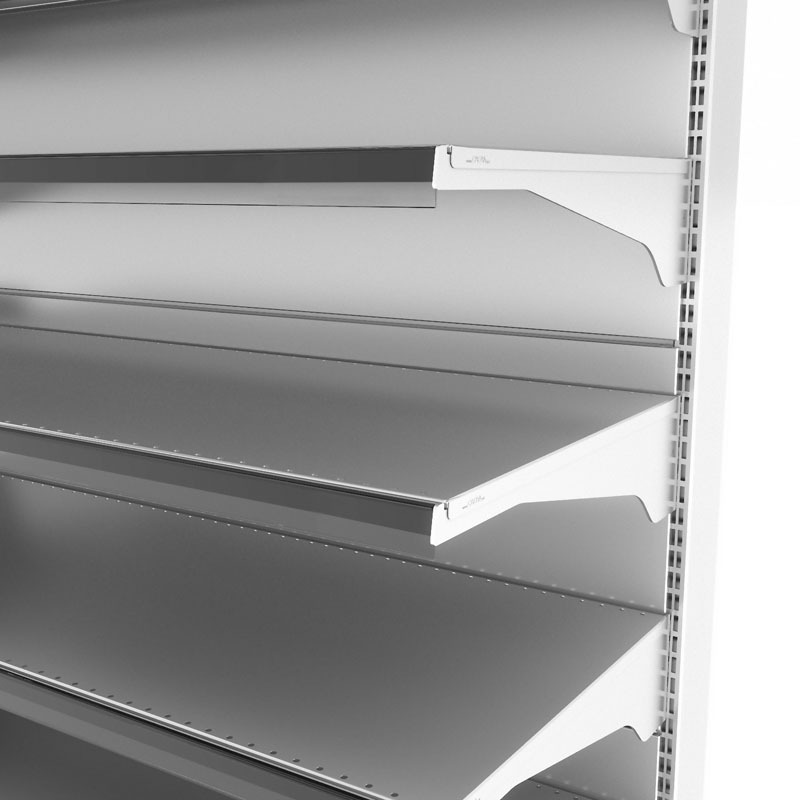 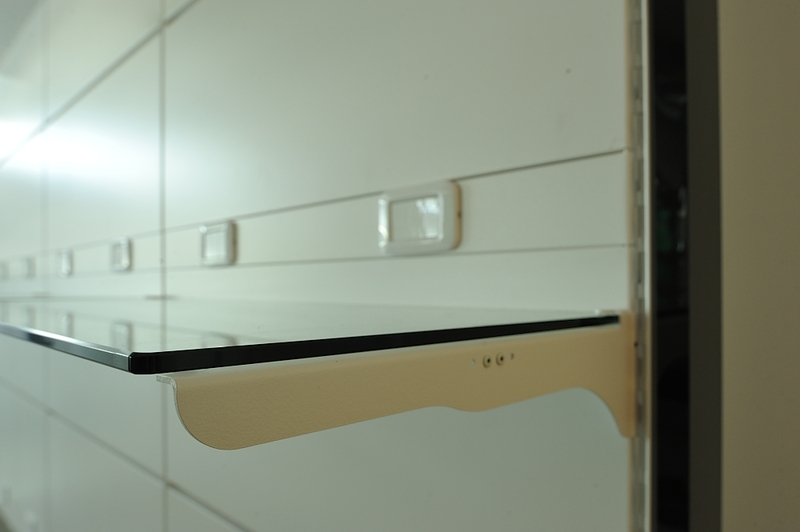 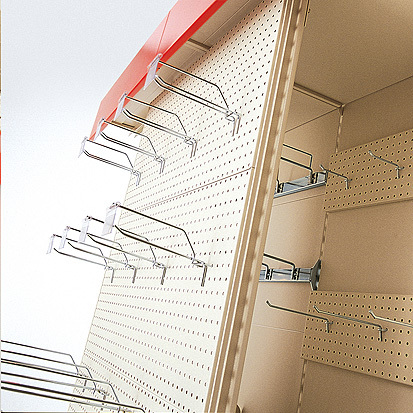 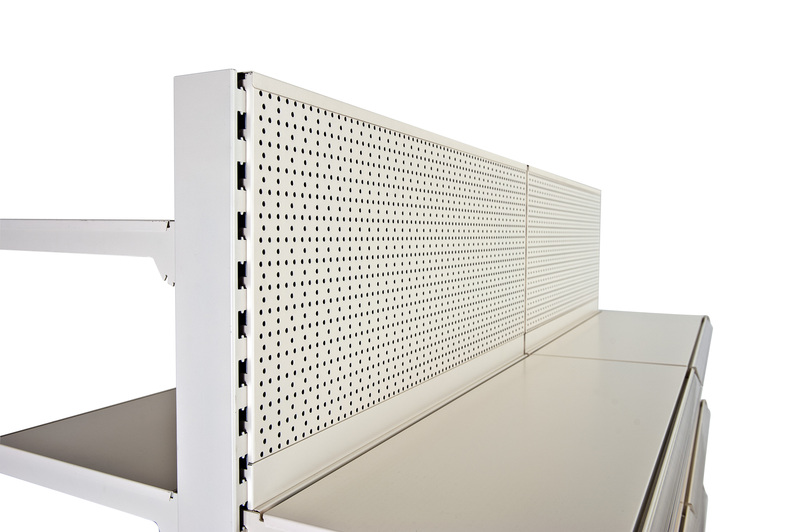 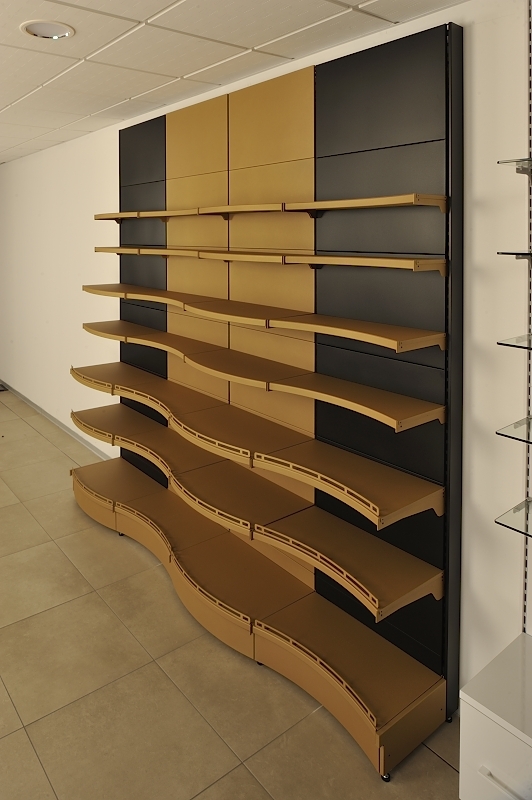 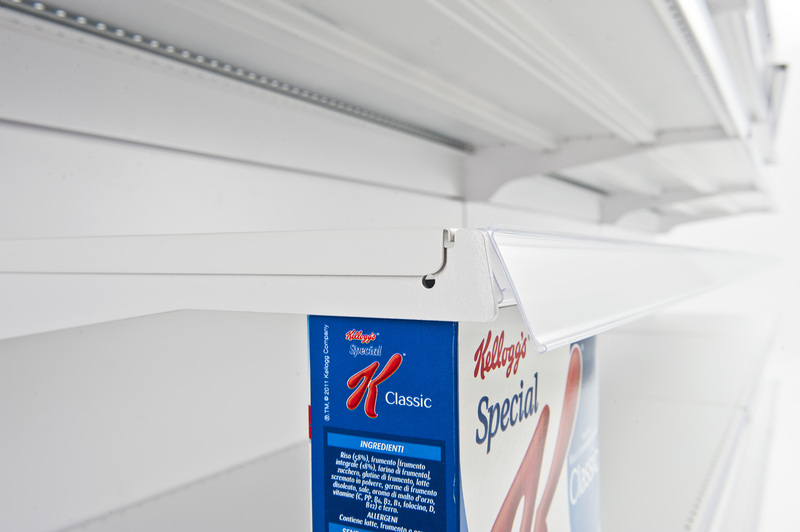 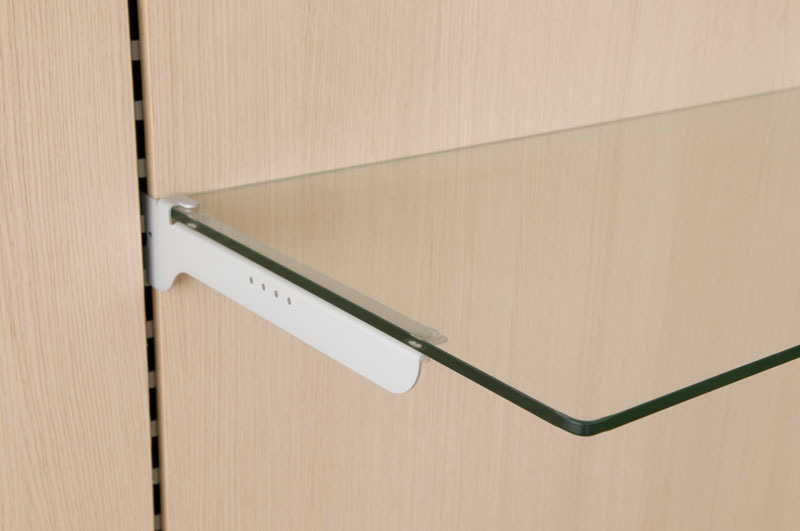 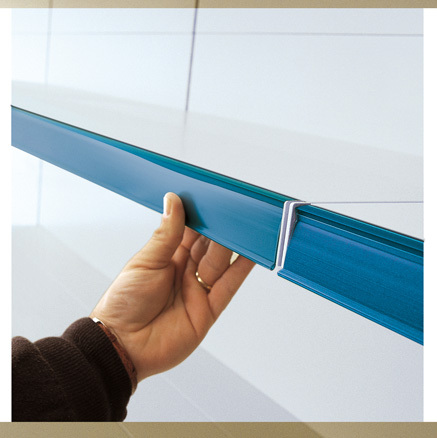 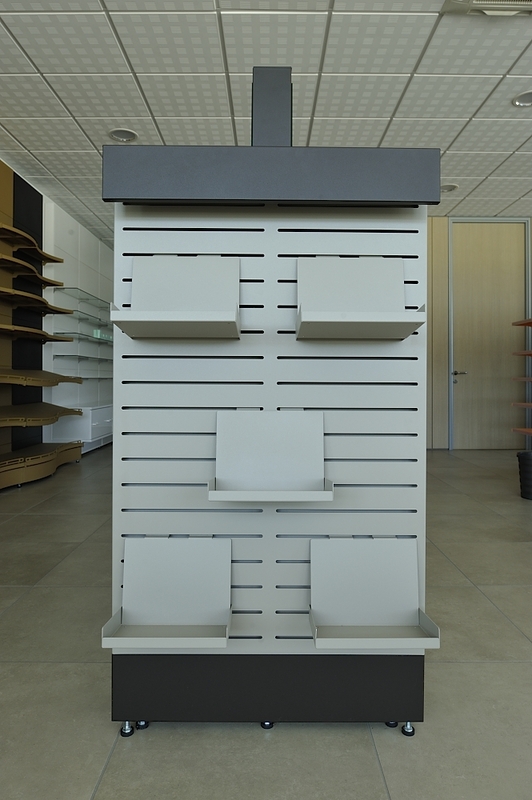 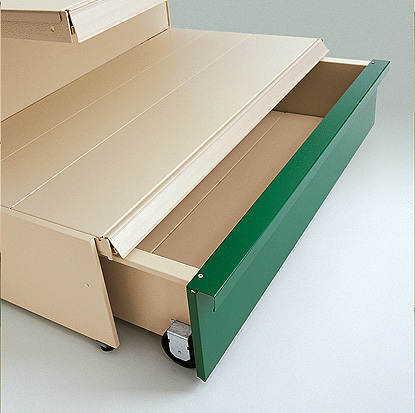 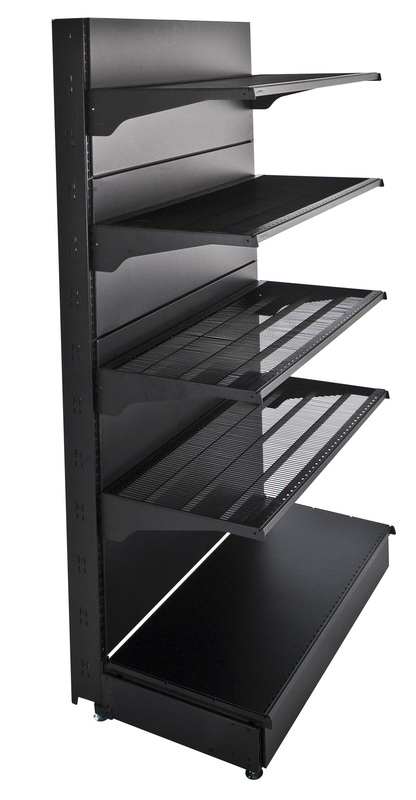 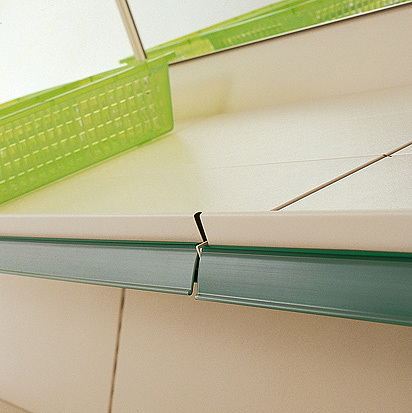 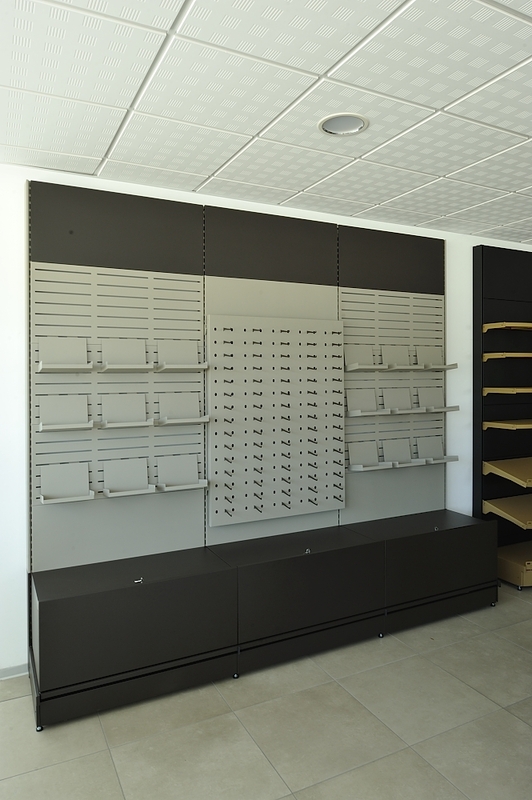 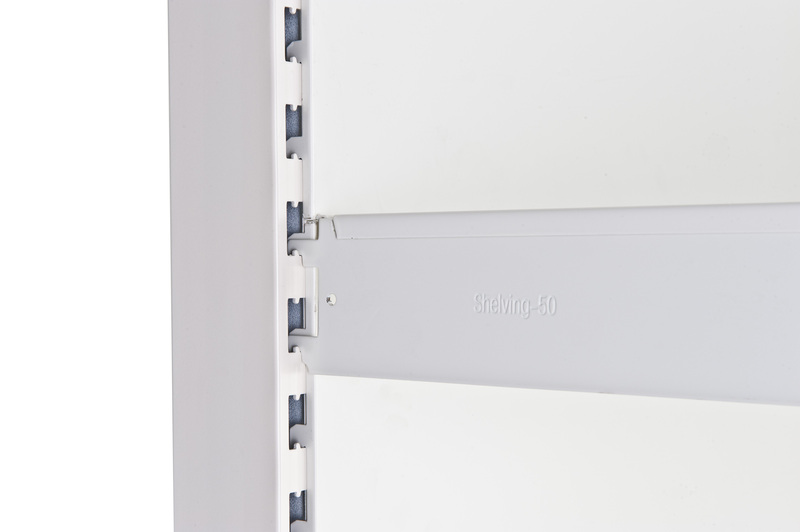 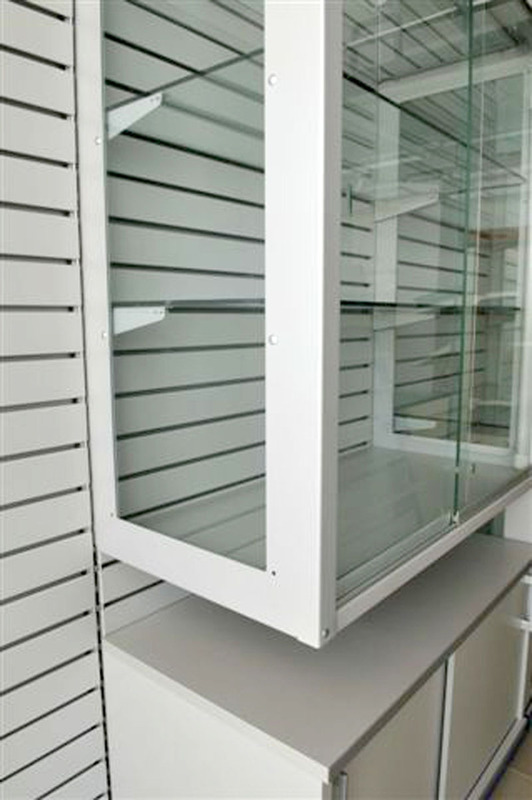 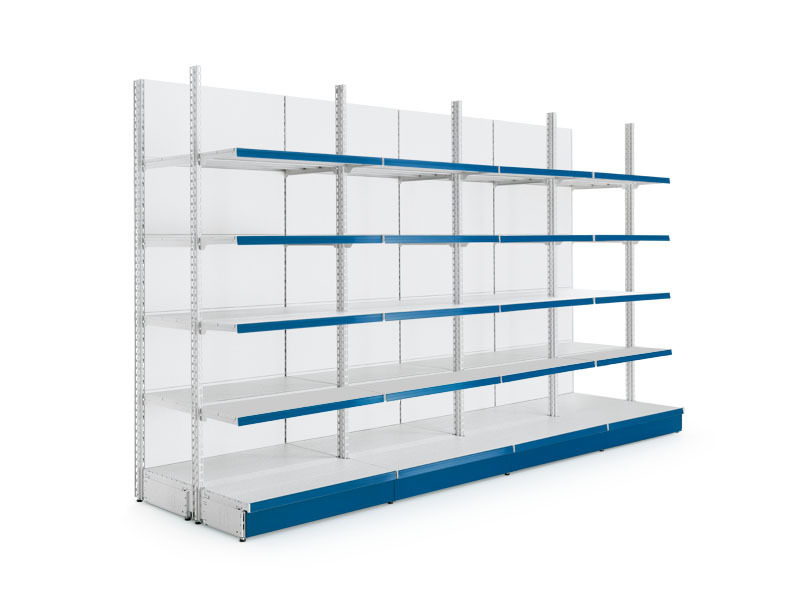 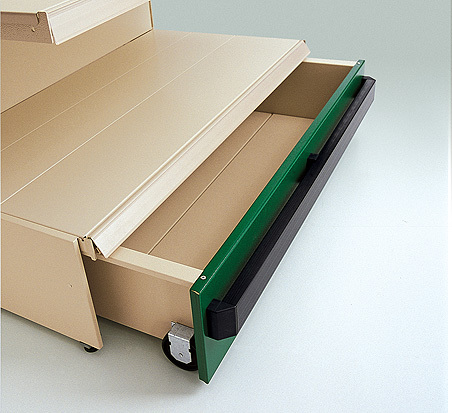 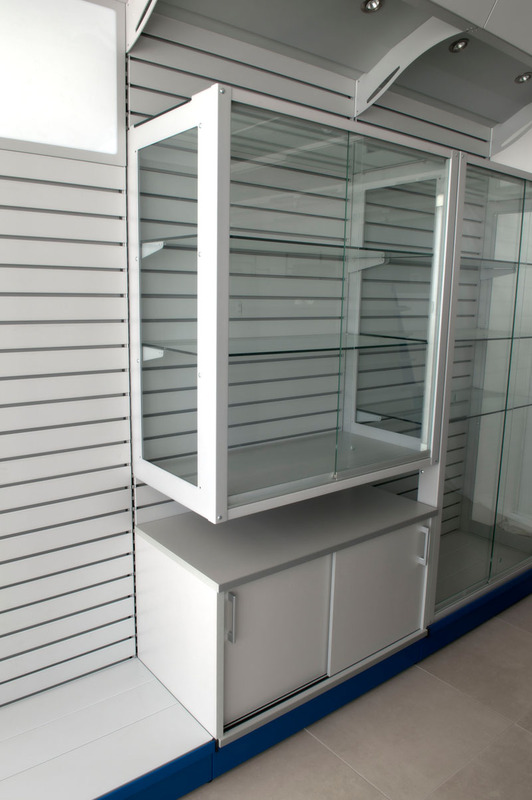 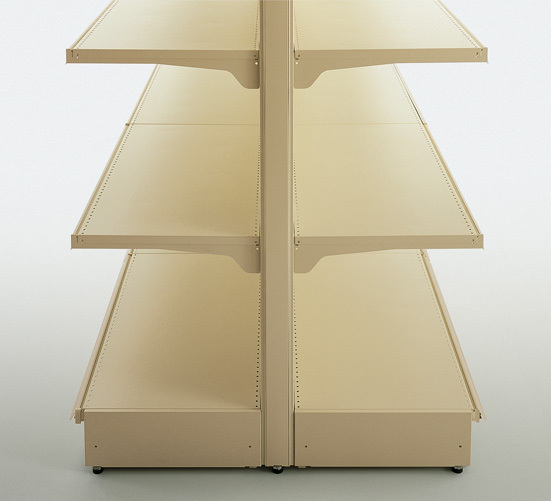 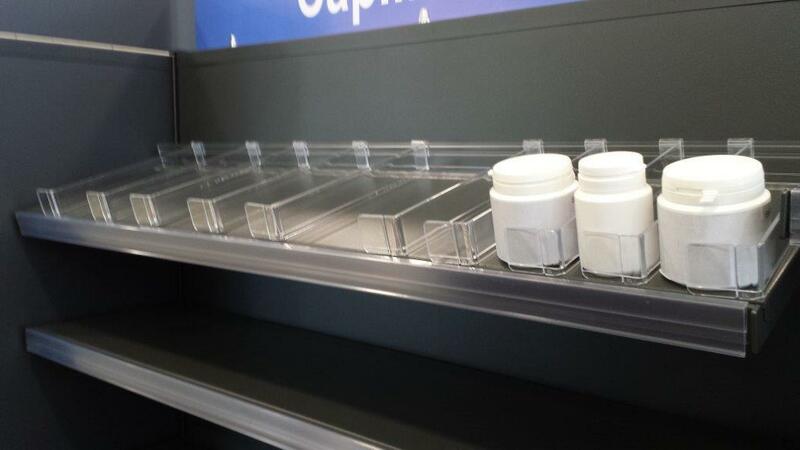 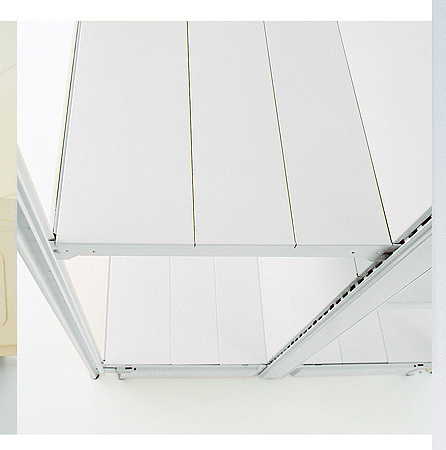 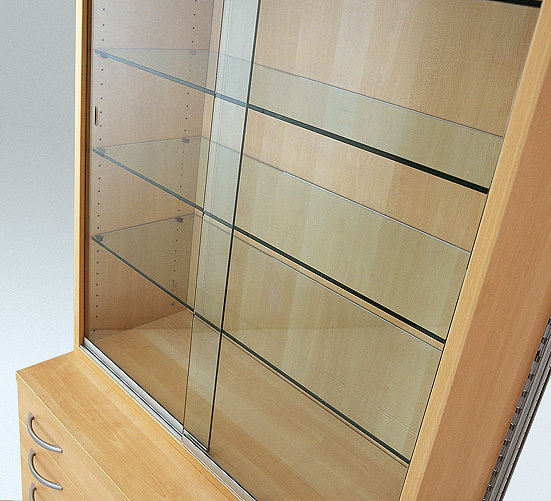 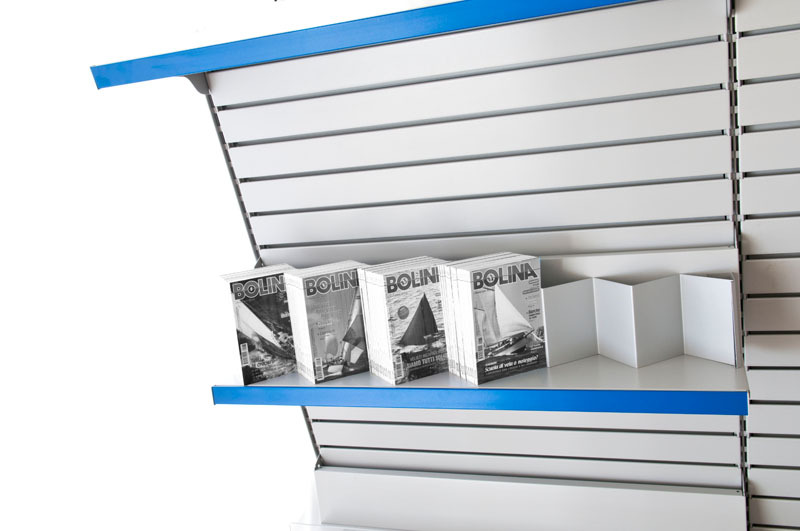 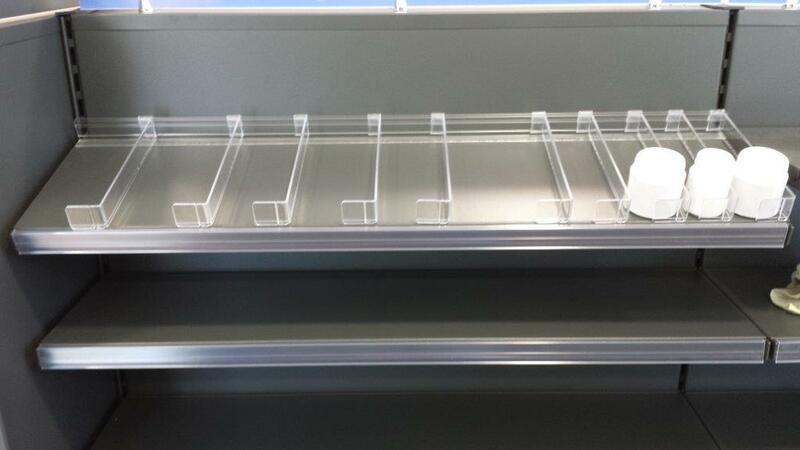 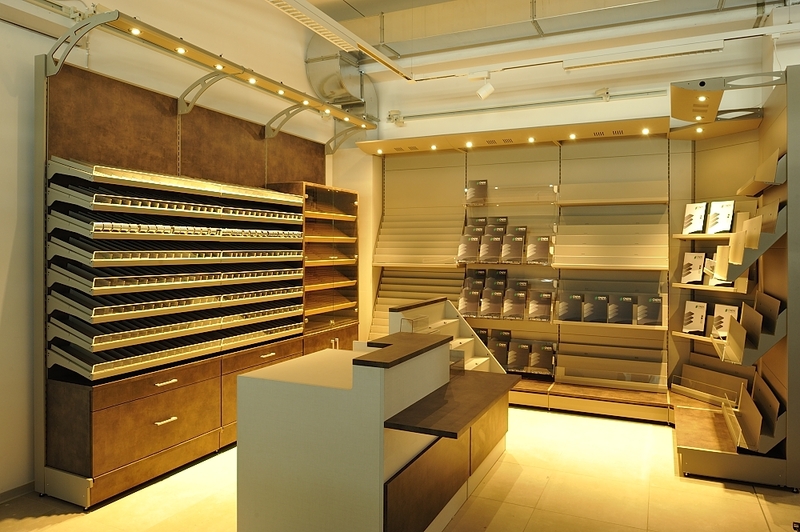 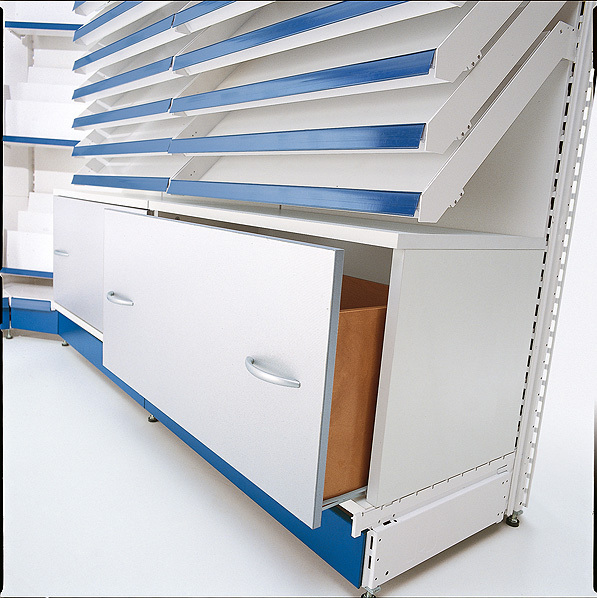 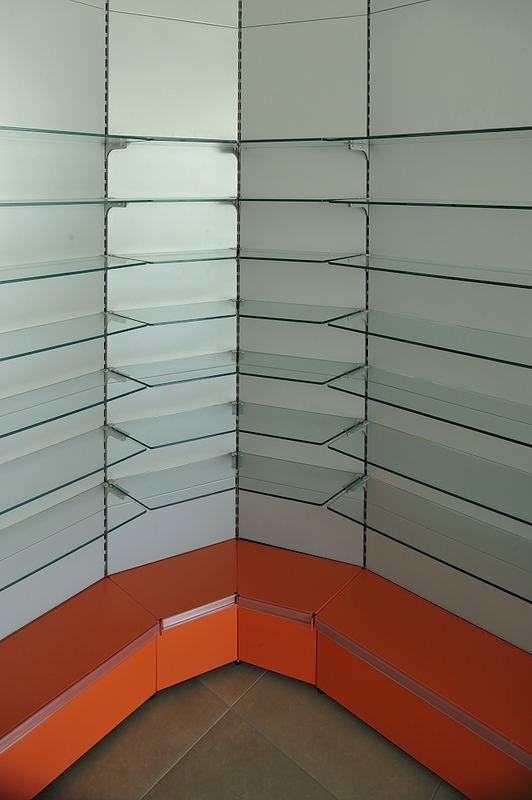 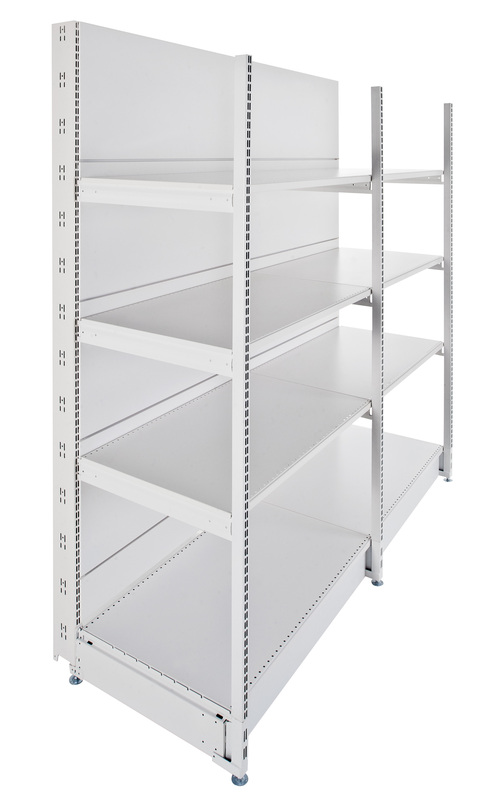 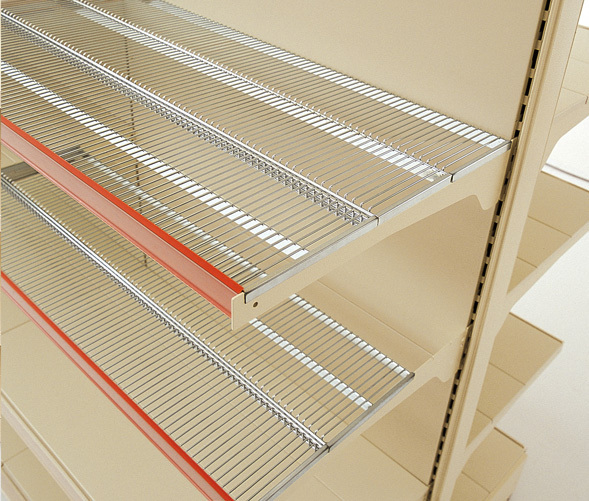 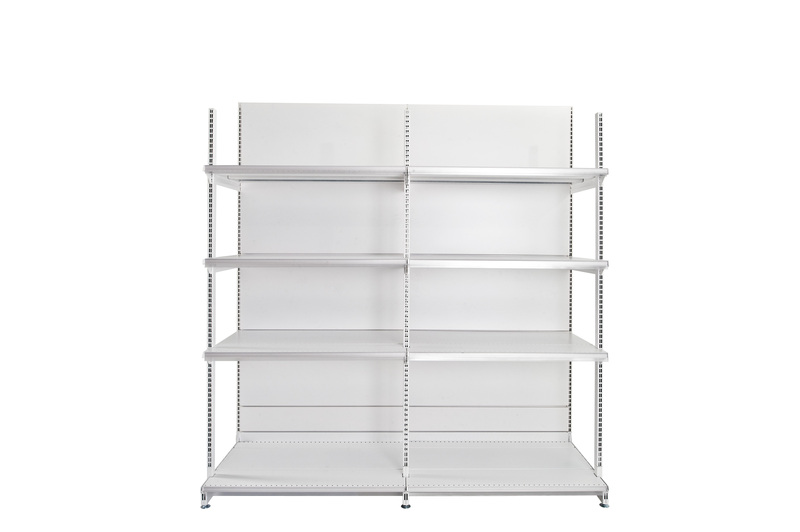 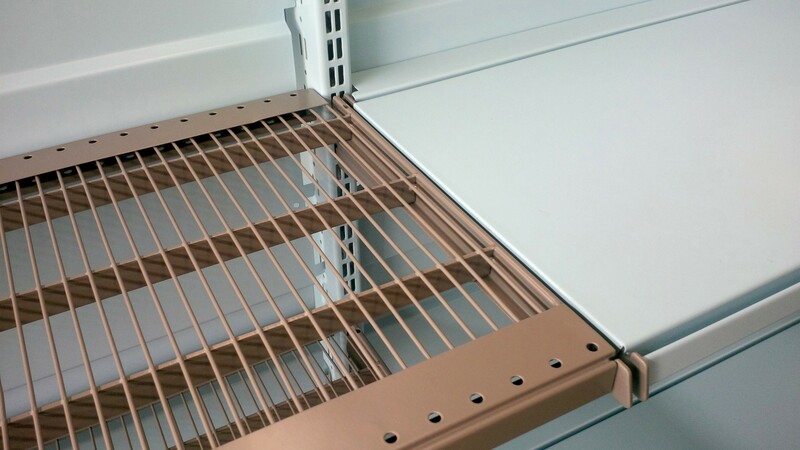 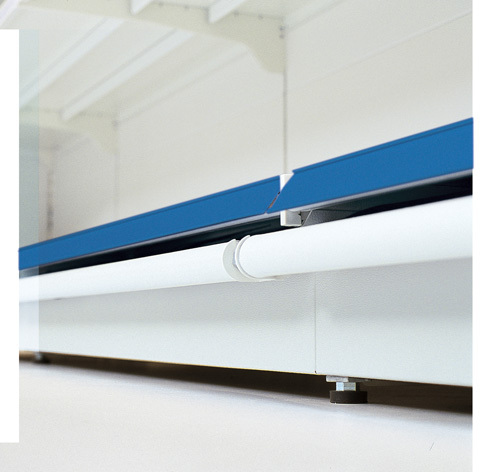 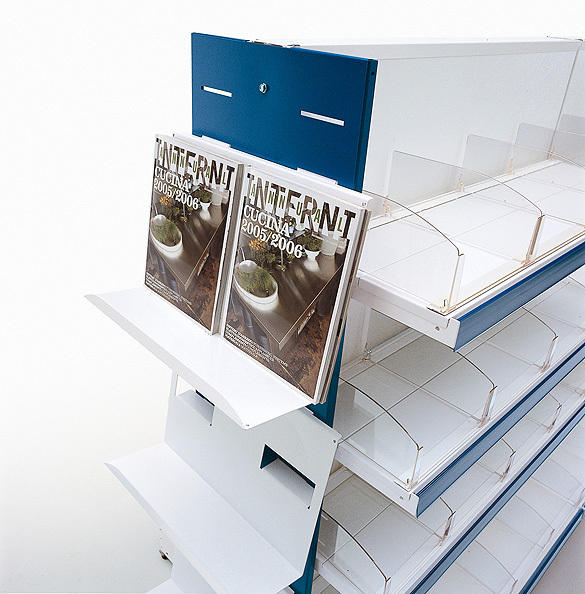 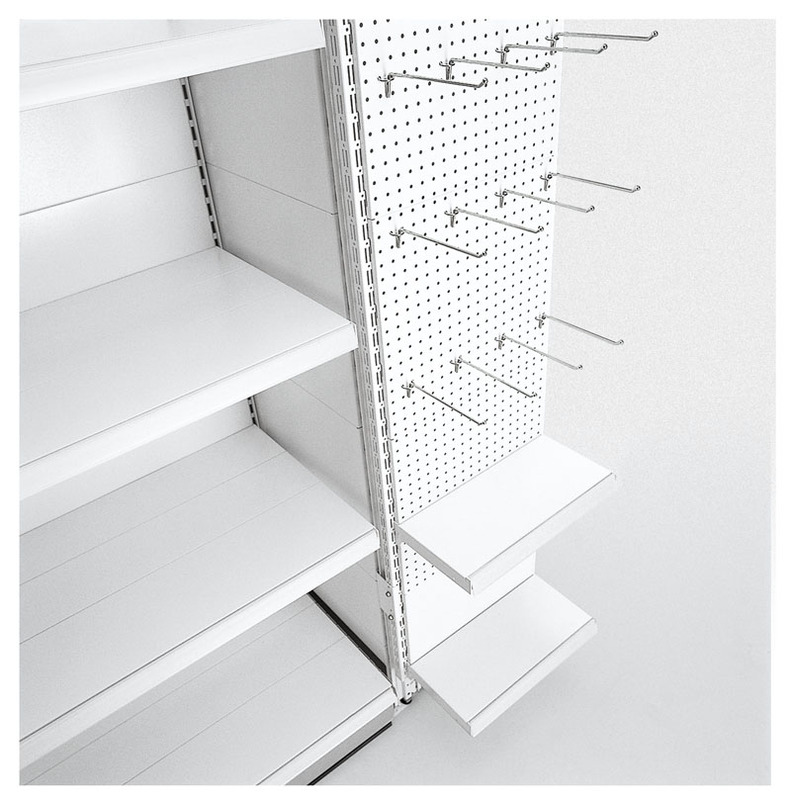 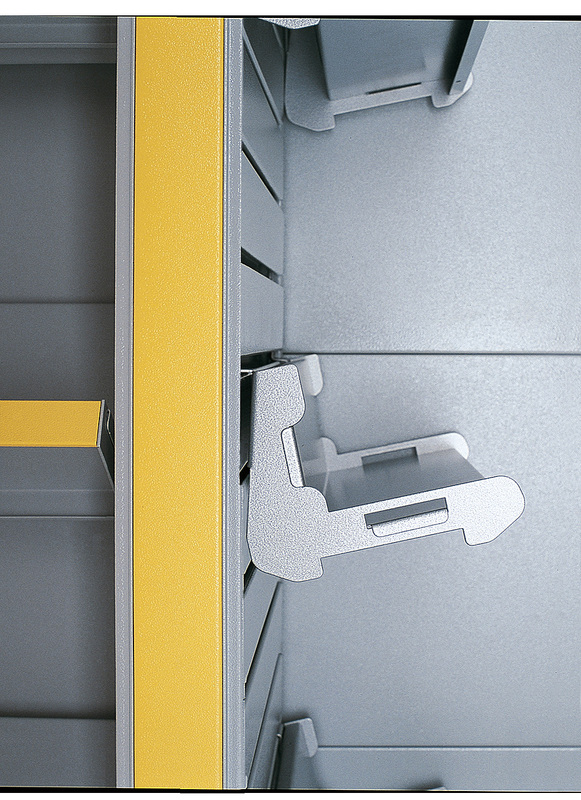 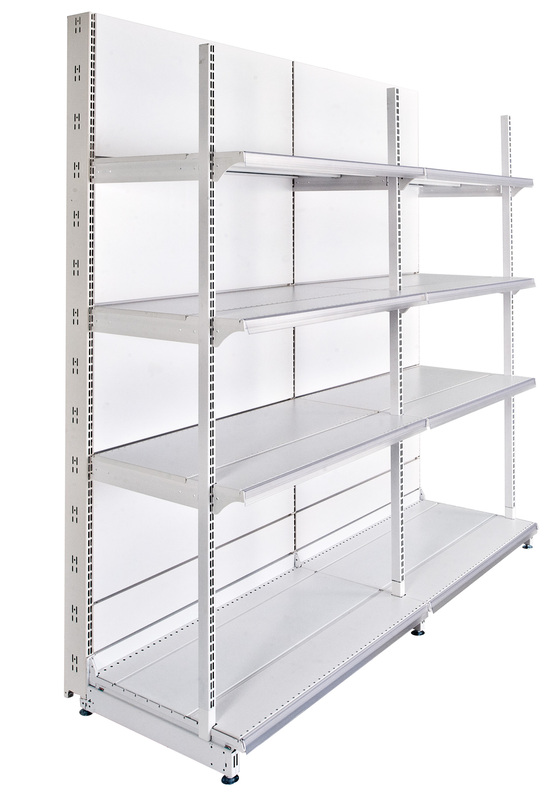 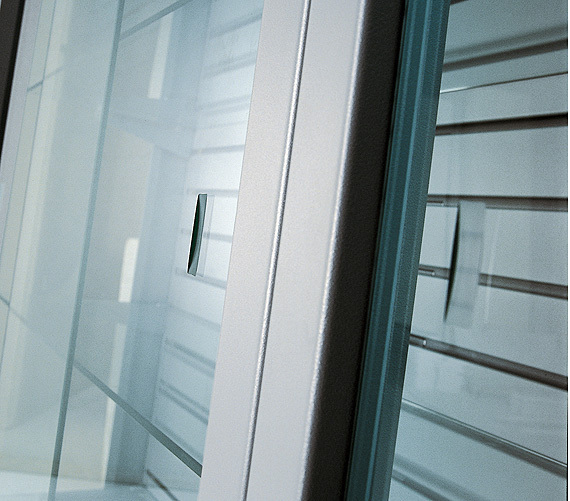 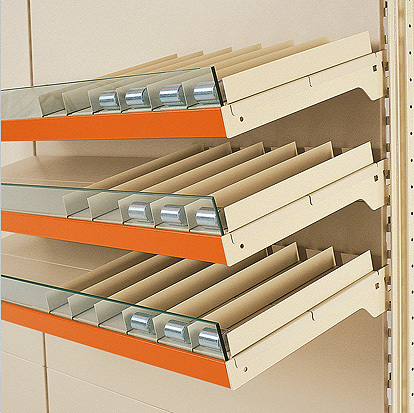 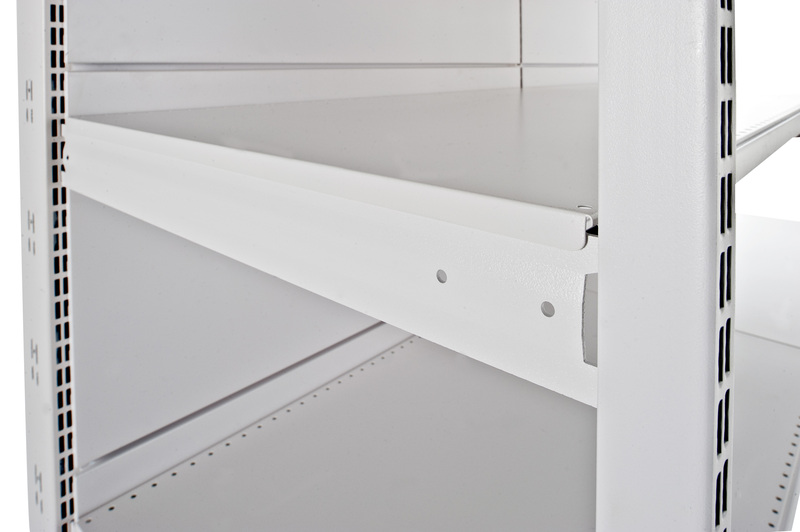 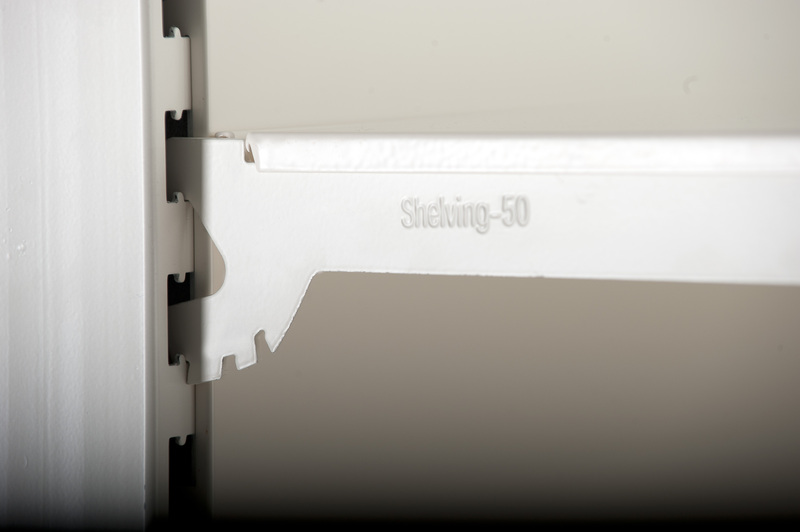 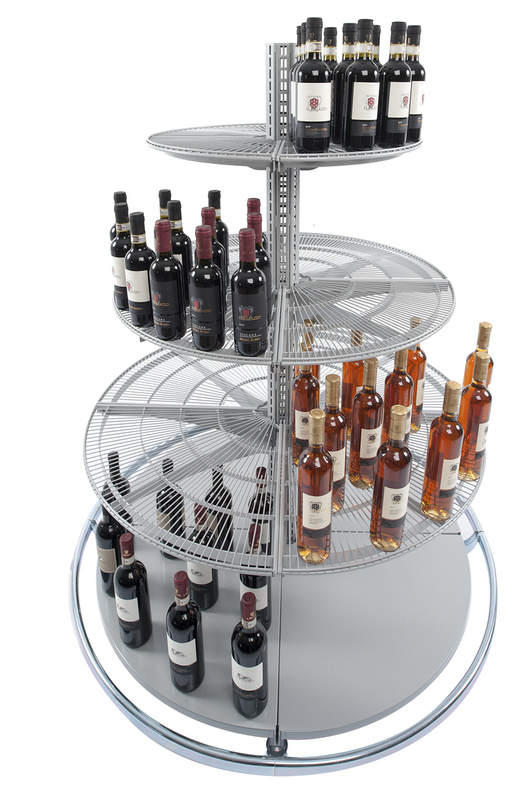 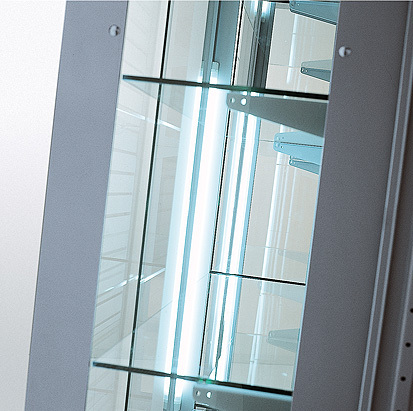 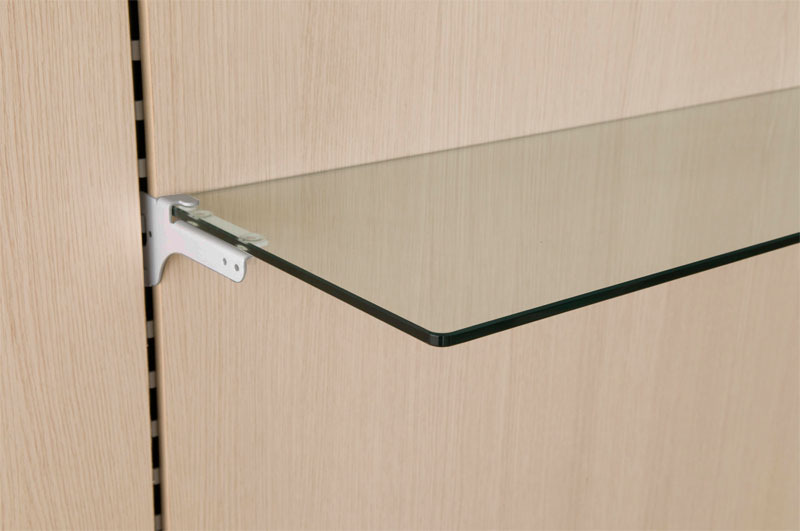 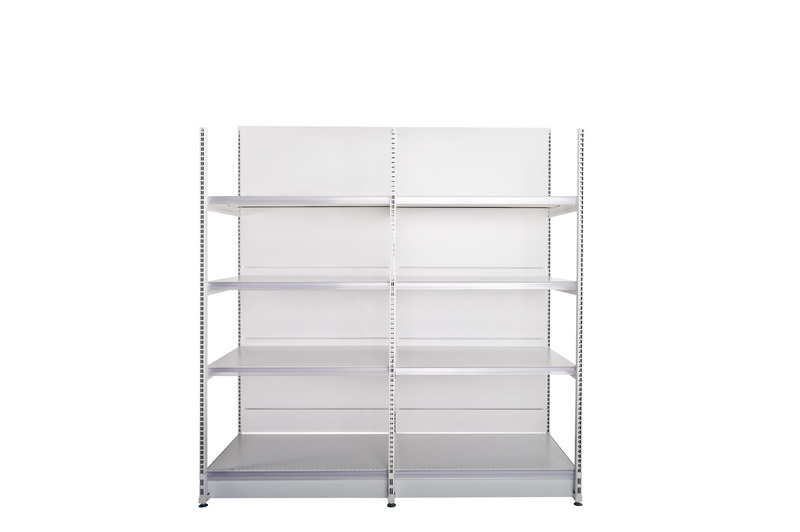 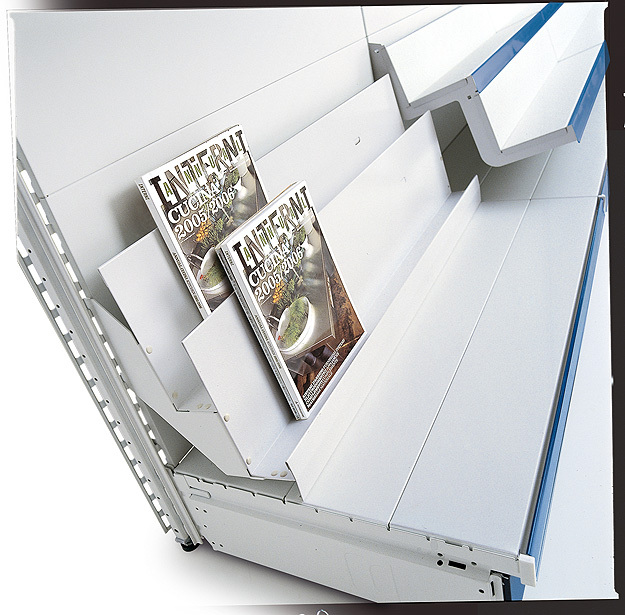 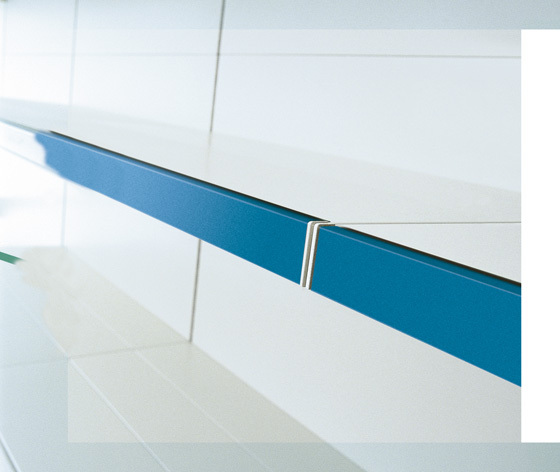 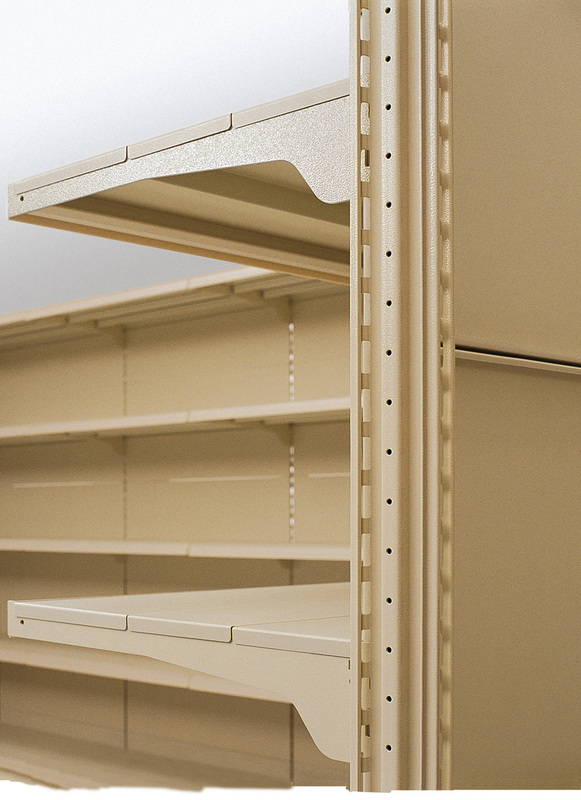 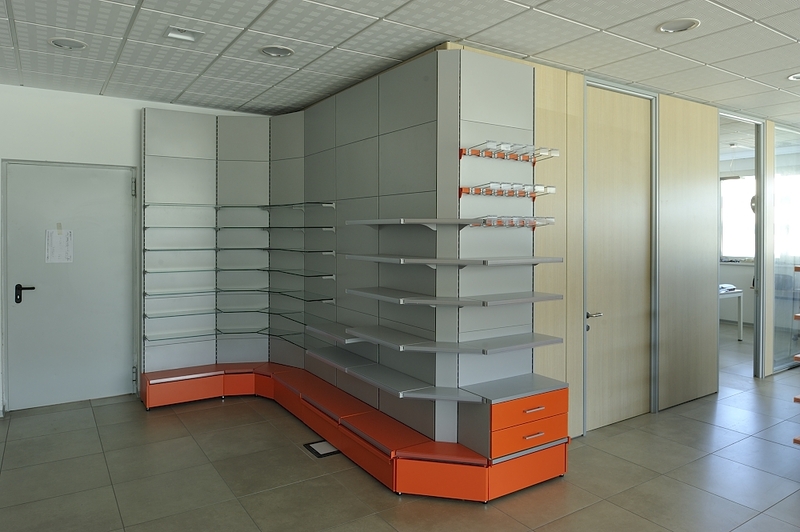 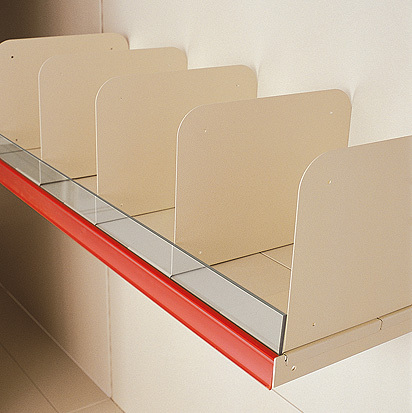 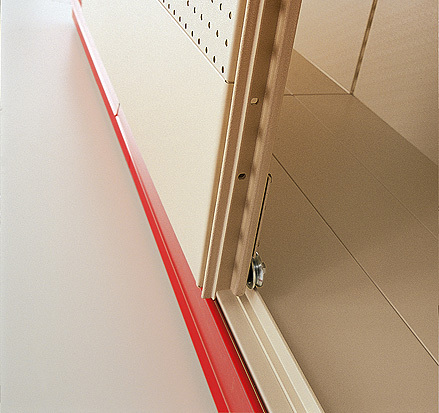 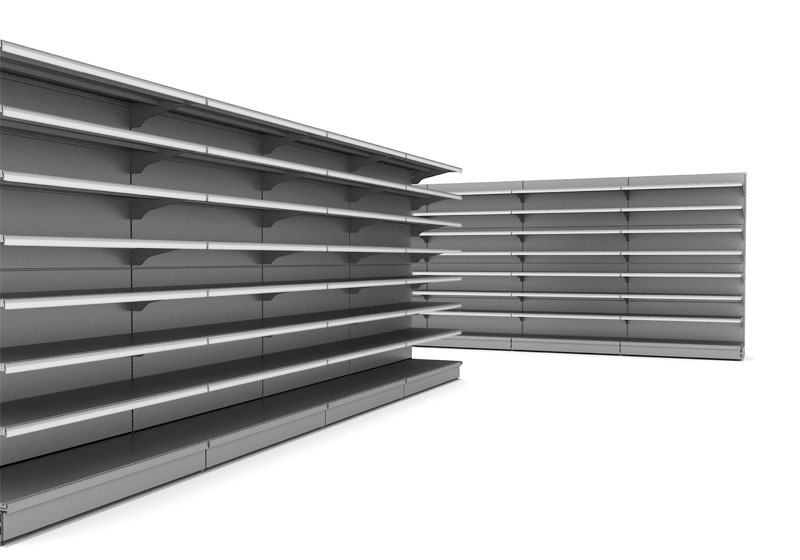 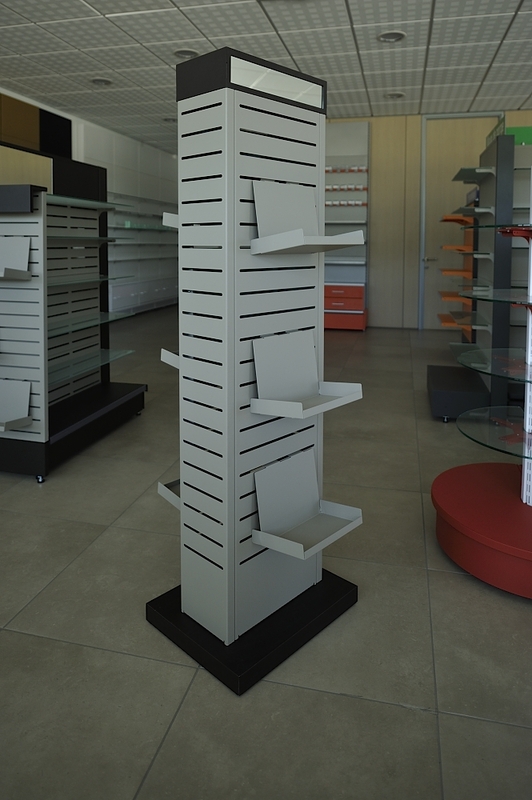 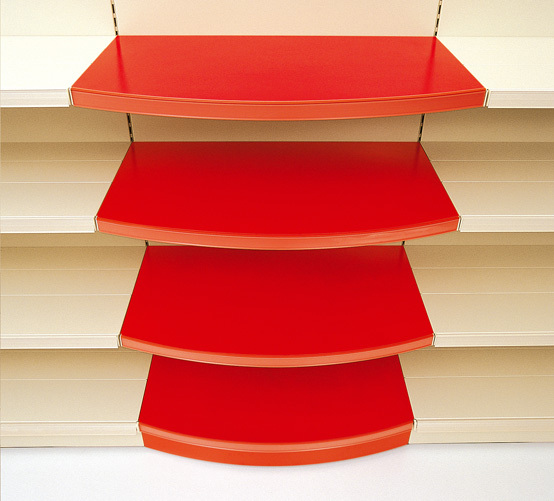 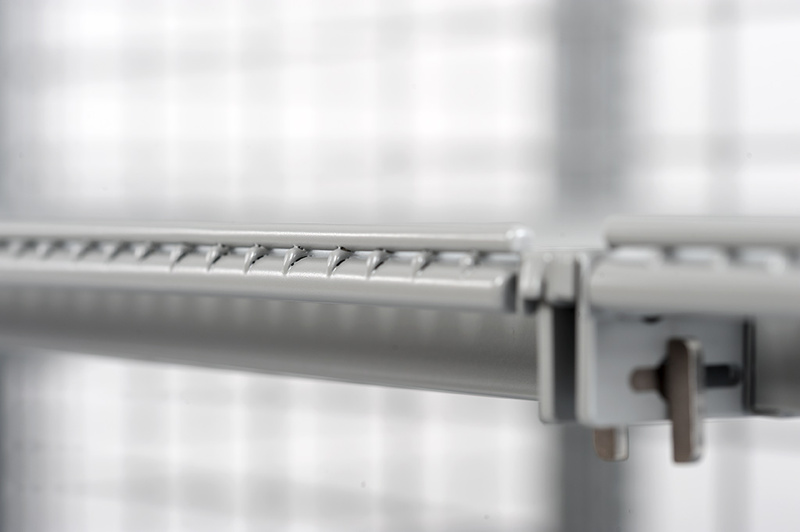 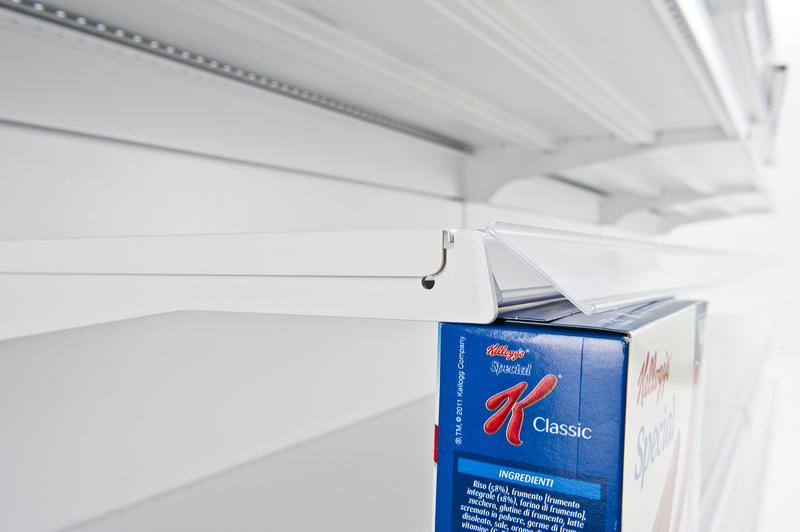 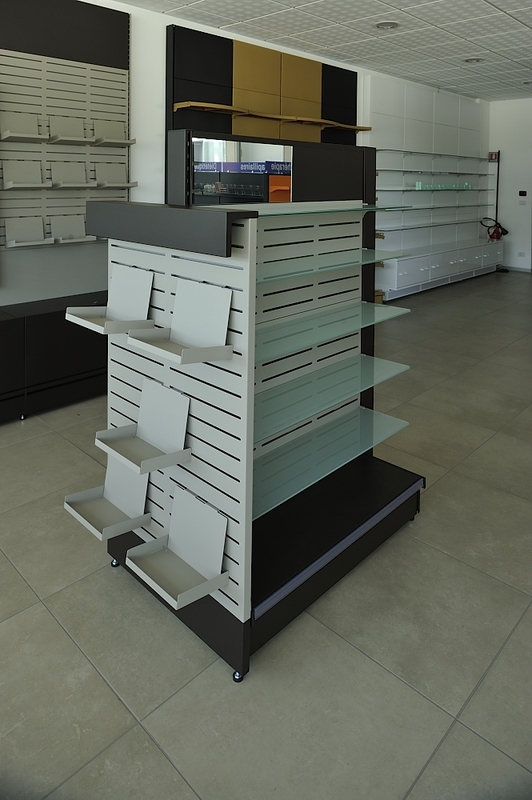 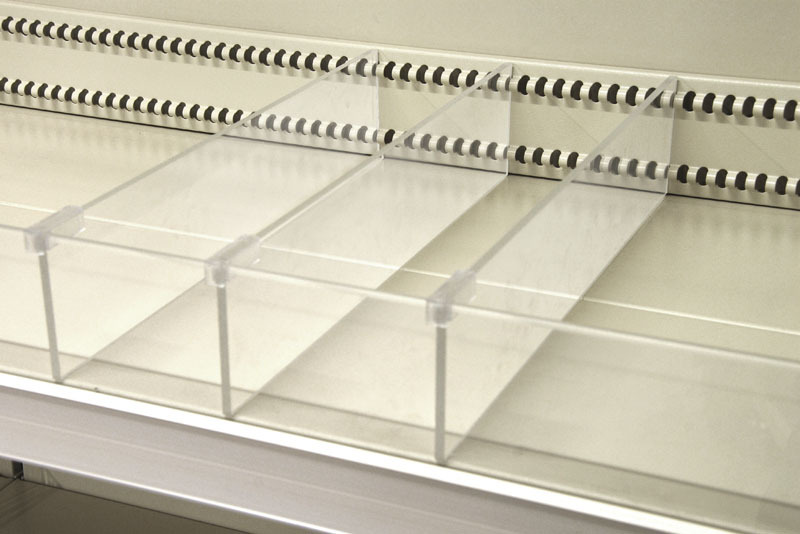 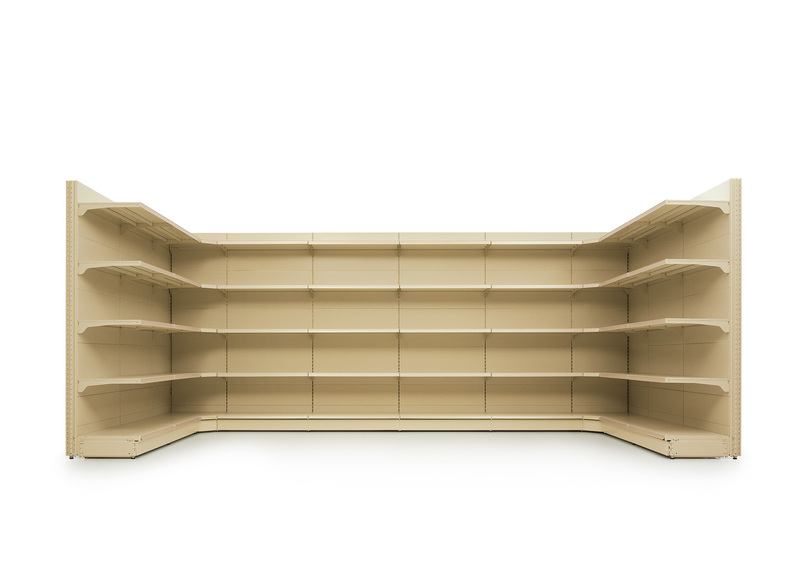 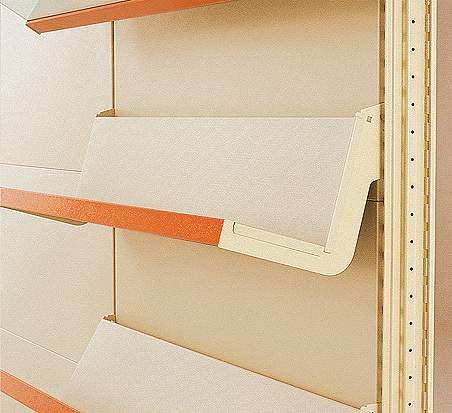 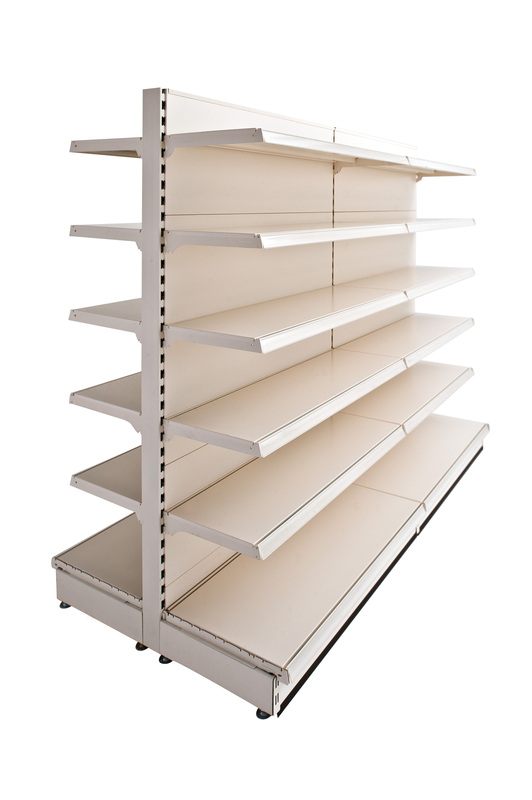 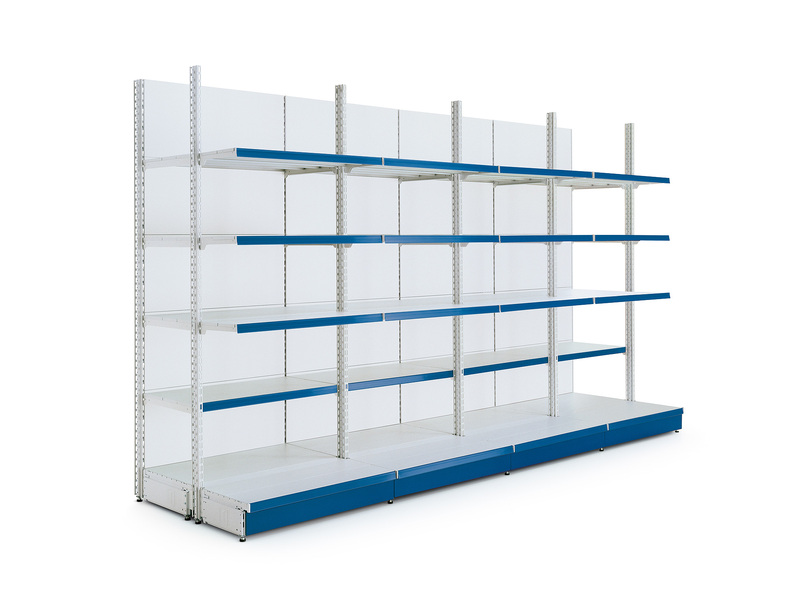 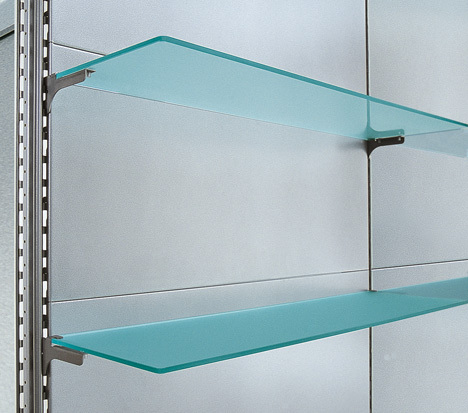 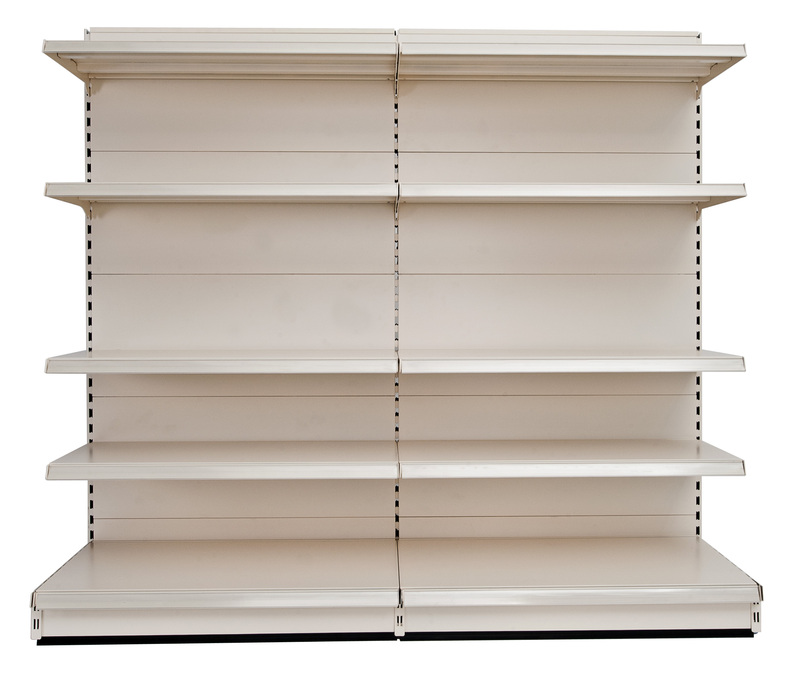 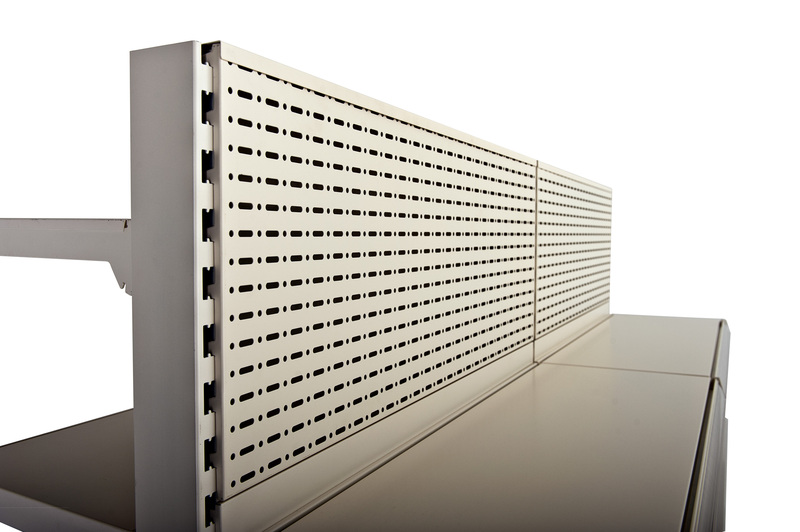 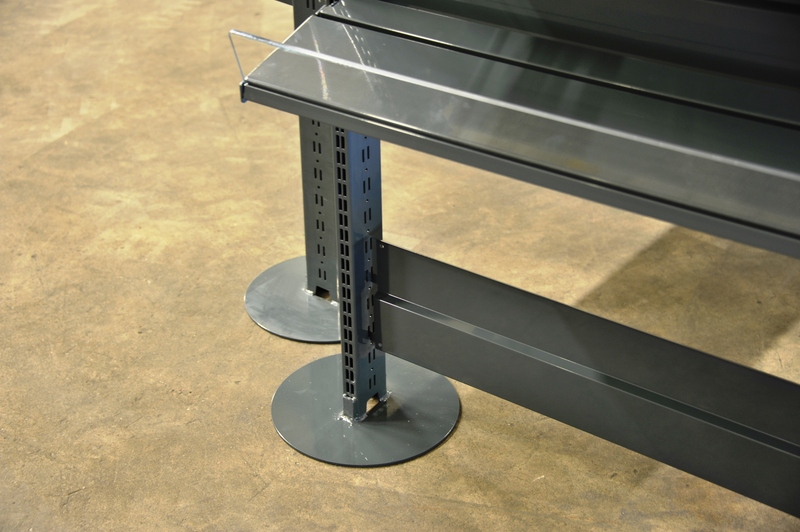 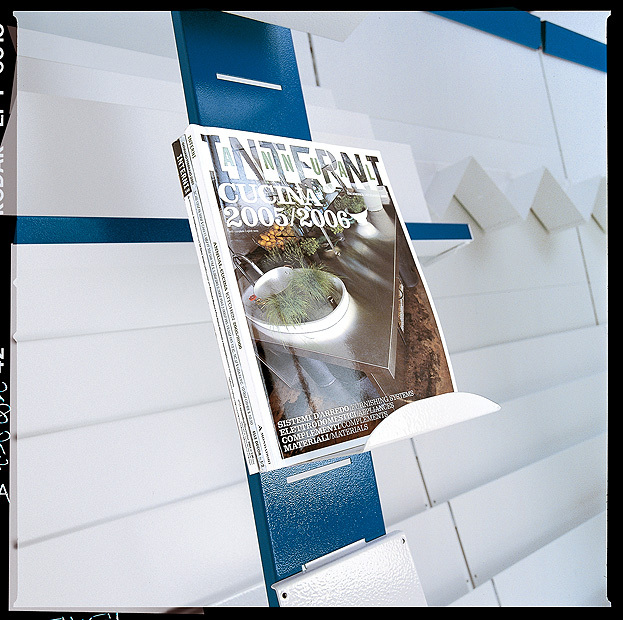 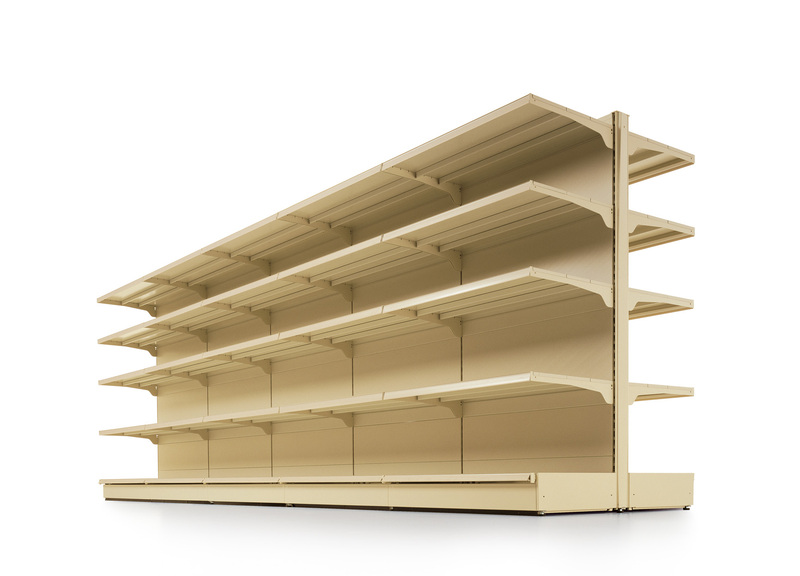 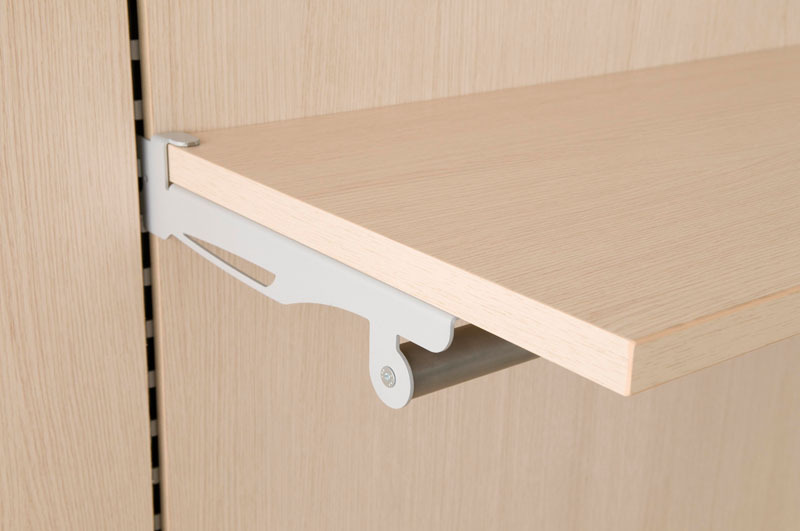 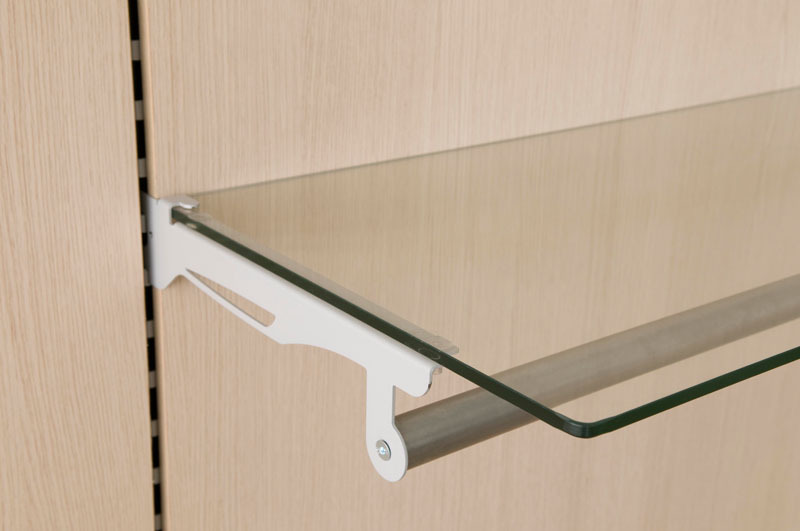 Our S50 System is compatible with 50mm pitch shelving widely available in some areas of the world. 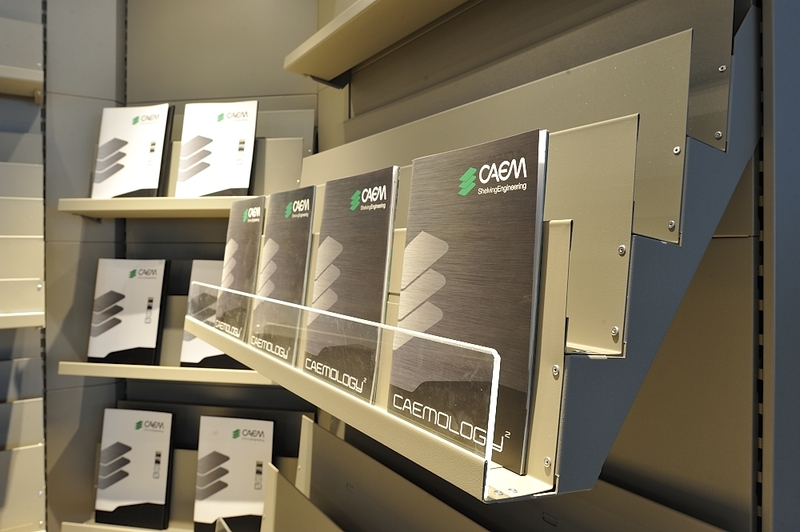 CAEM’s value added offer of product development and services has improved its potential for many customers. 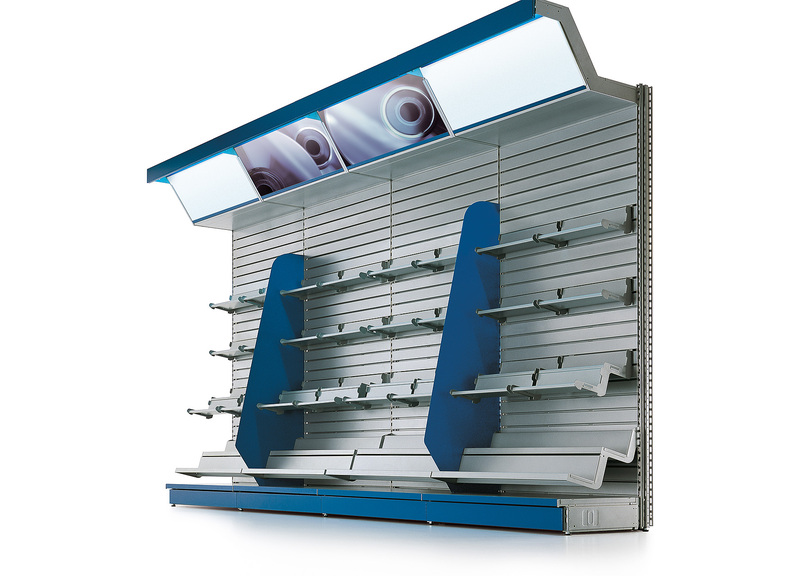 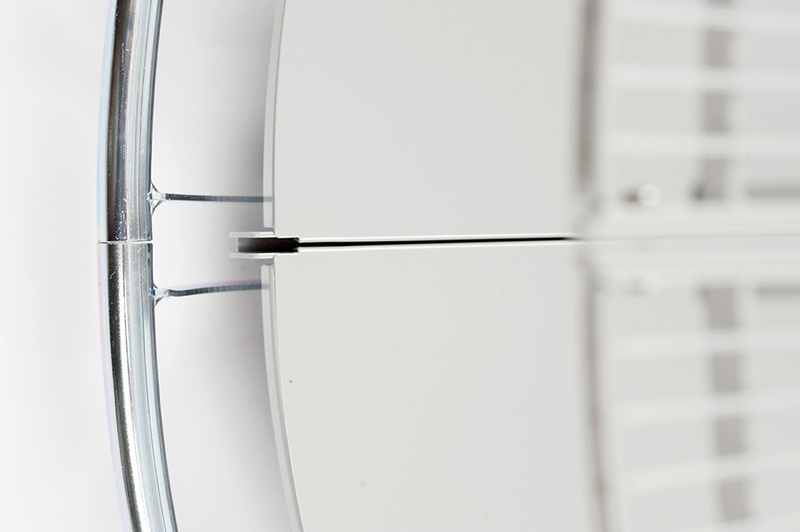 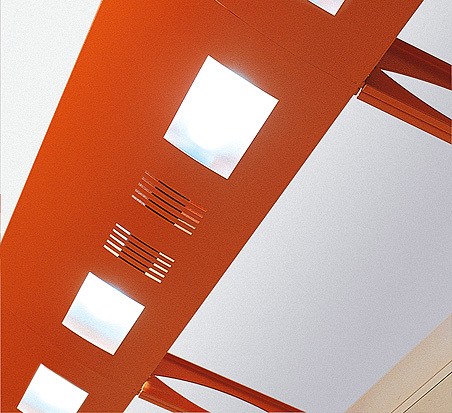 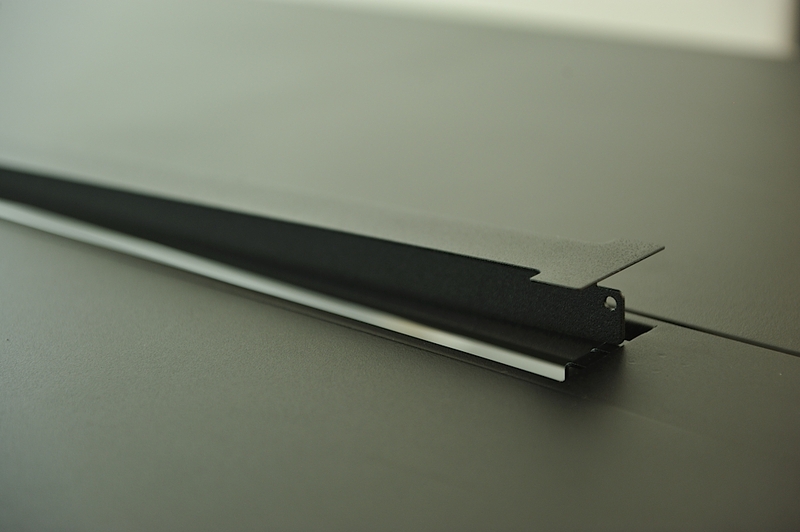 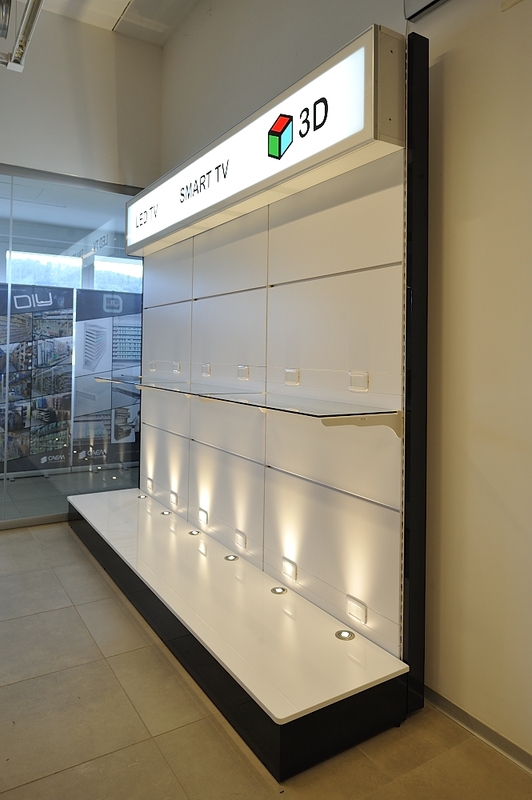 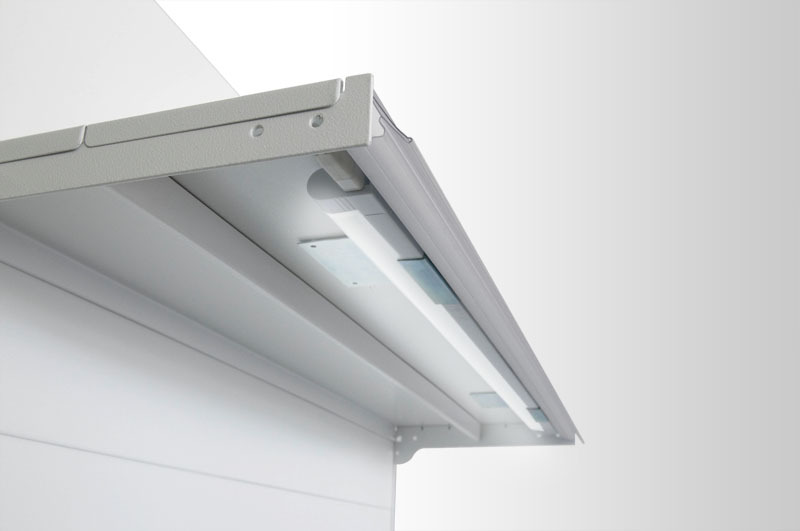 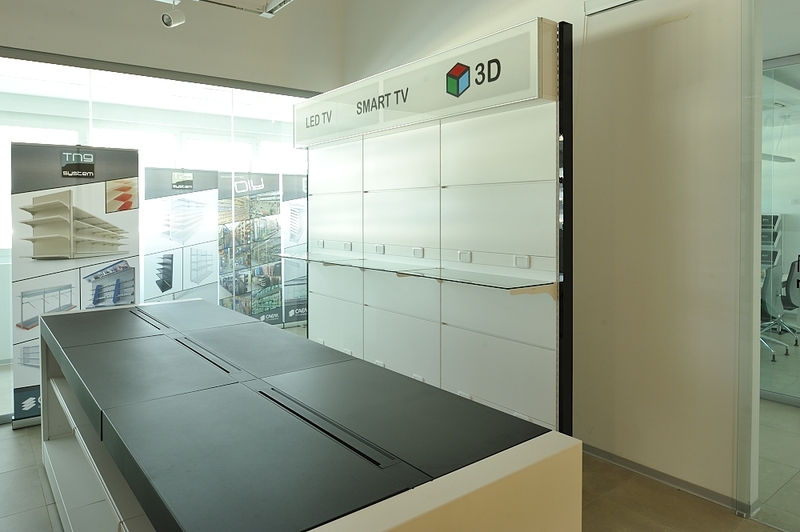 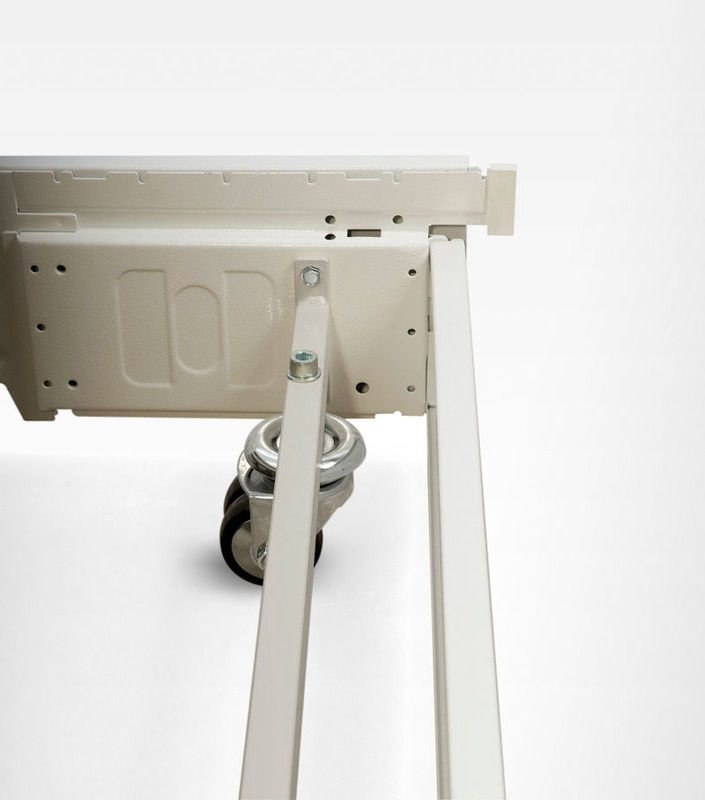 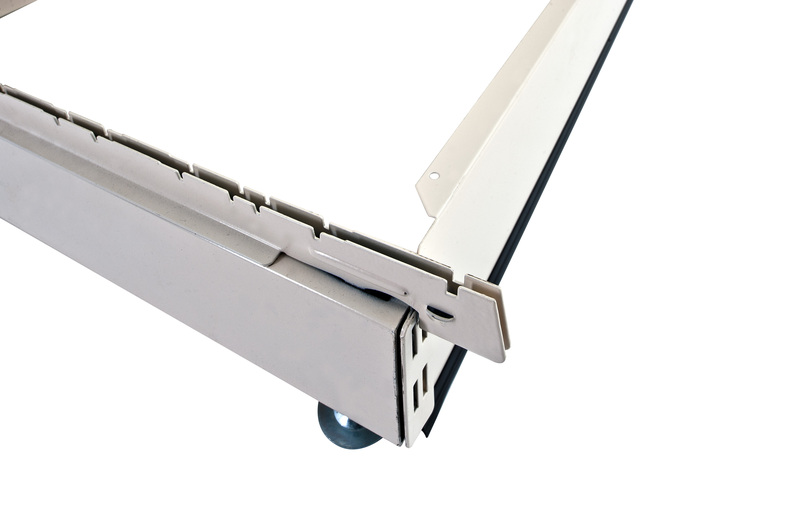 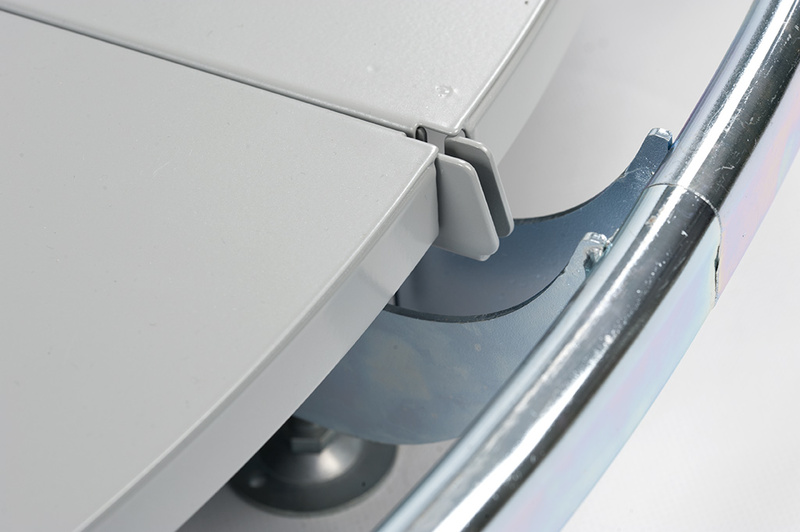 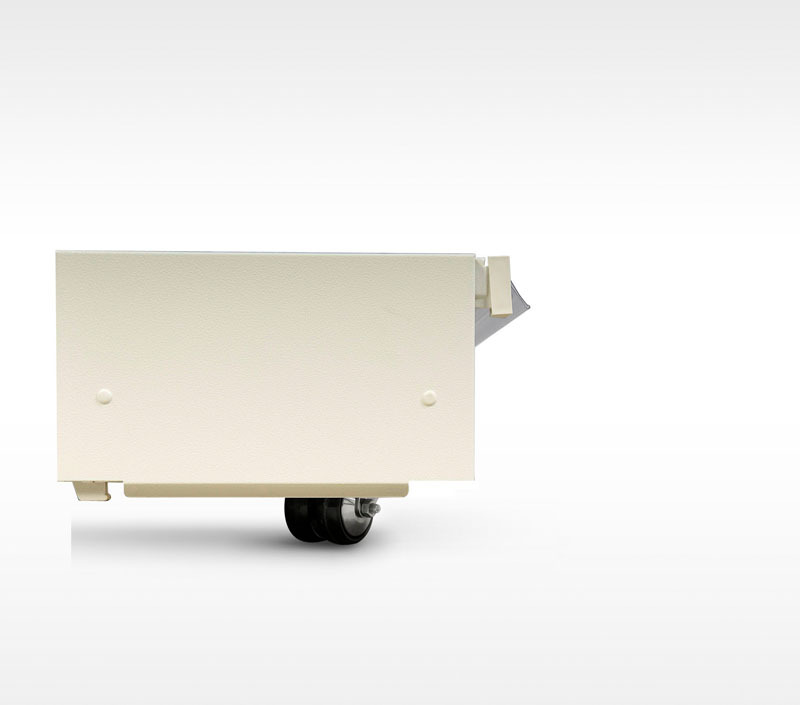 The M25 System has delivered tangible benefits into retail environments with its unique and innovative features. 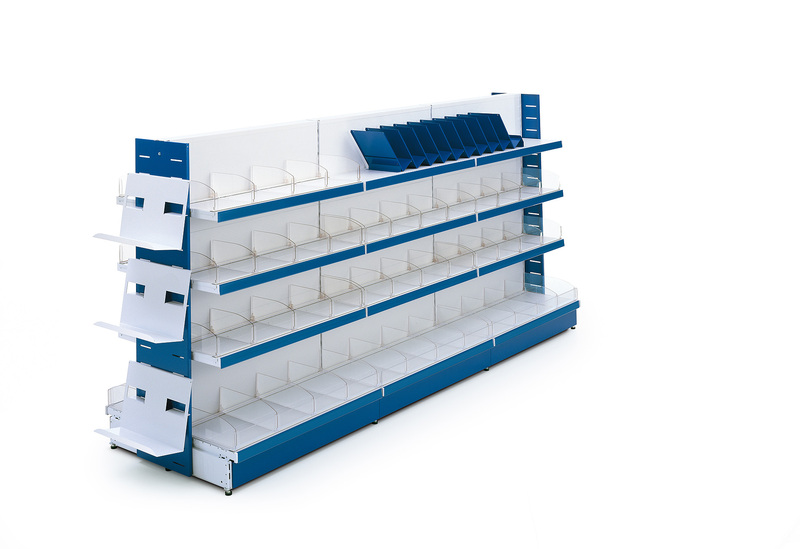 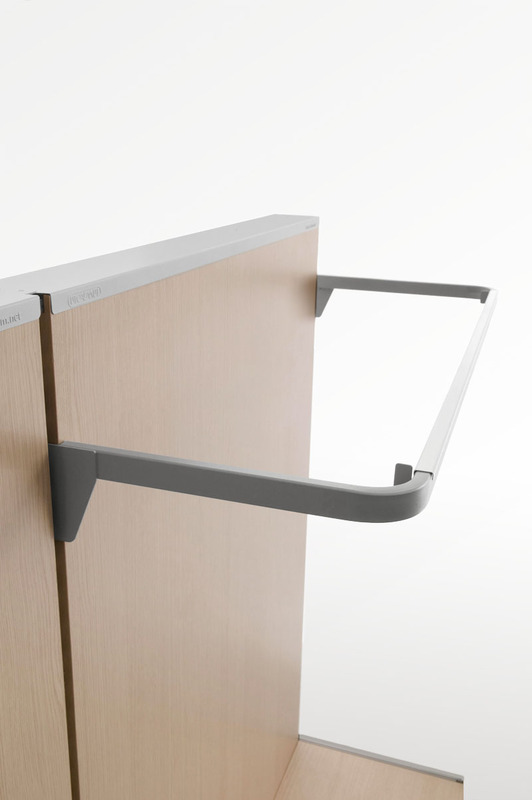 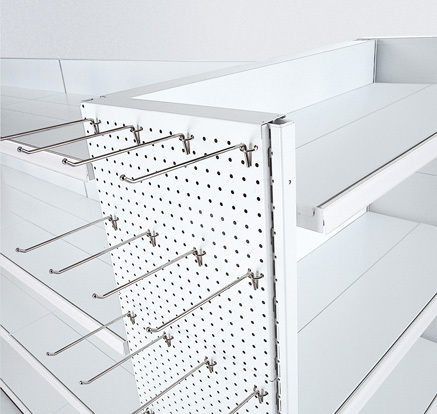 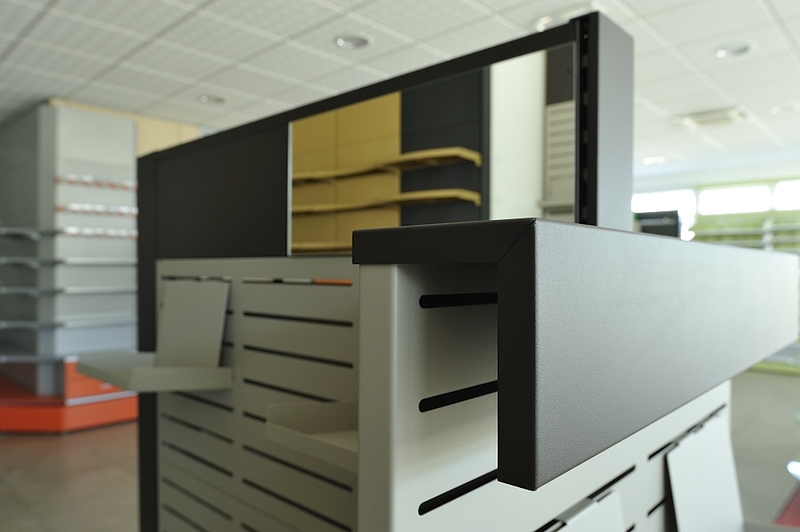 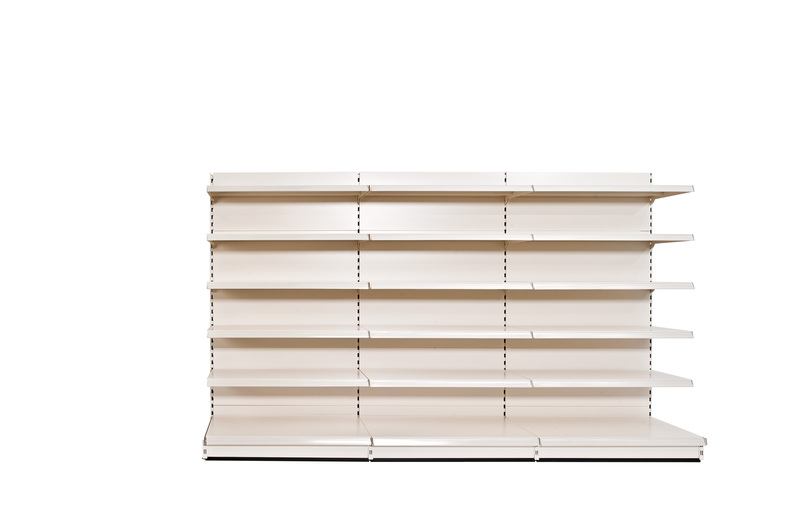 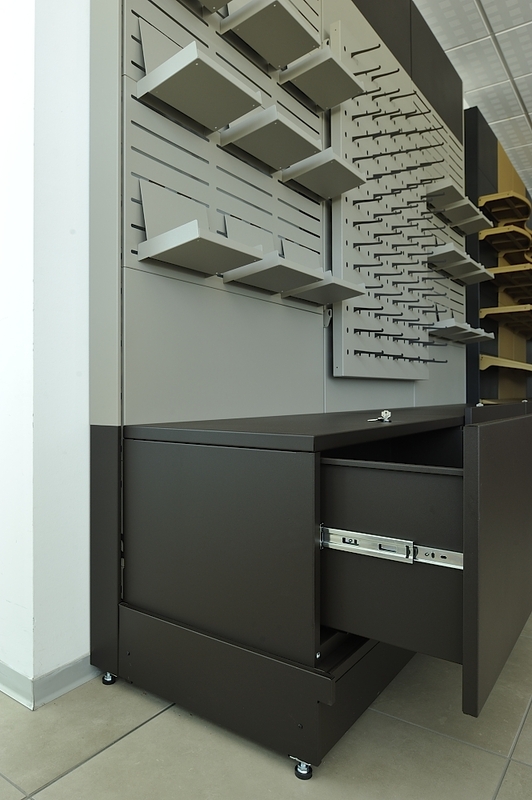 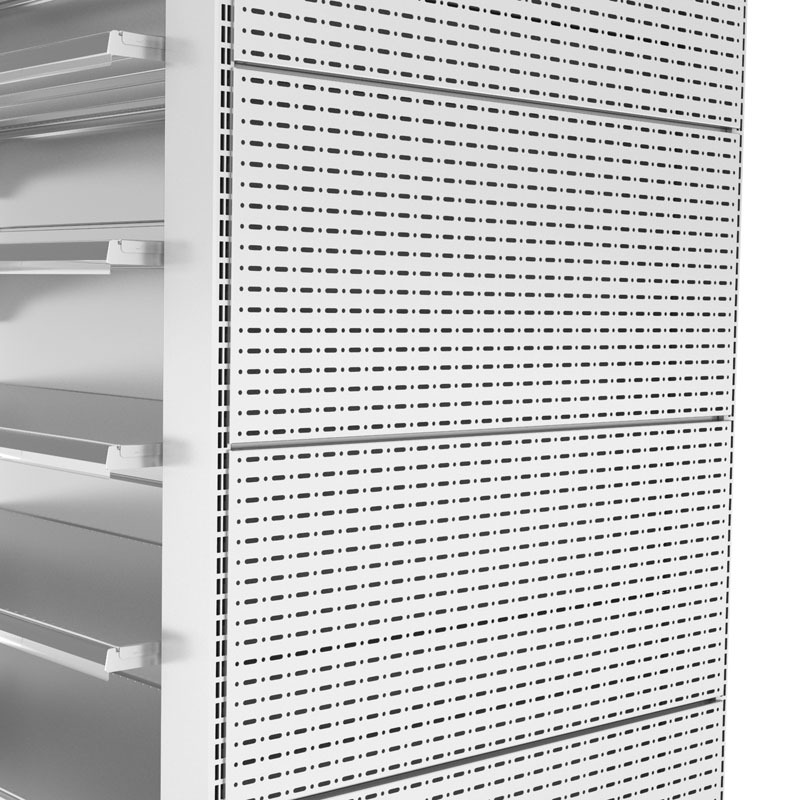 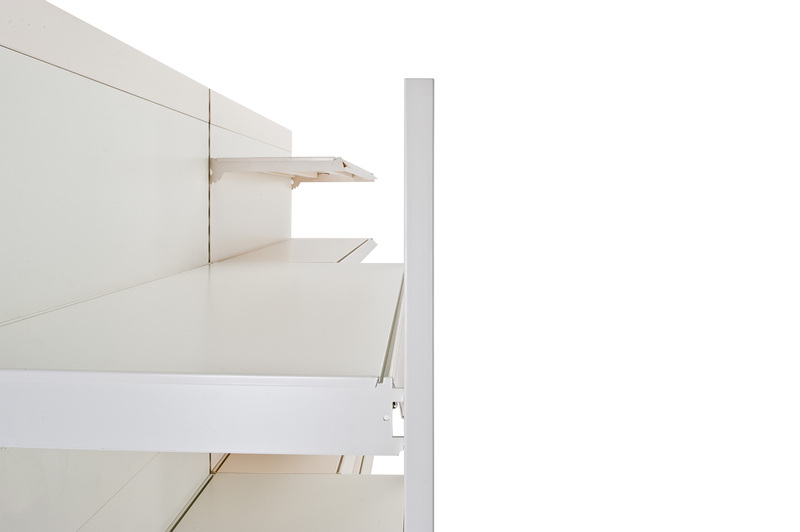 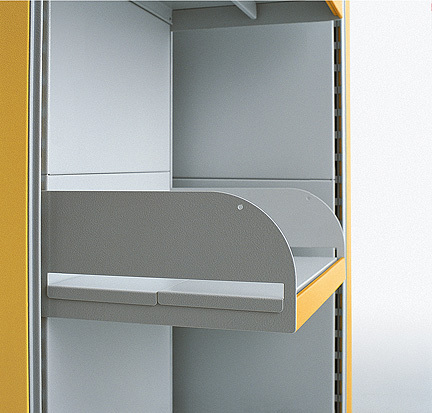 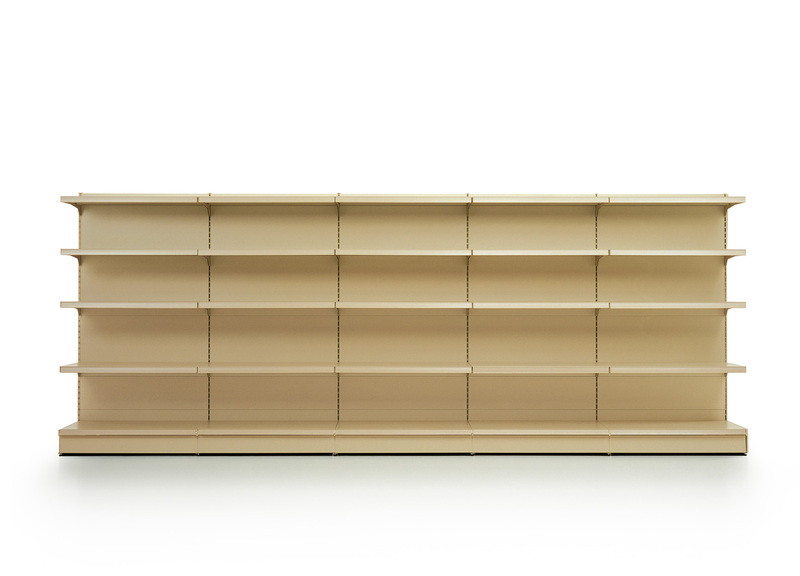 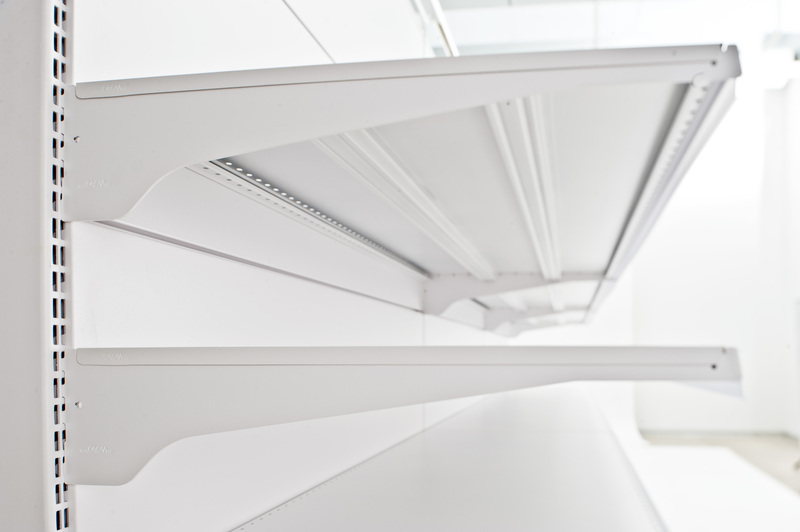 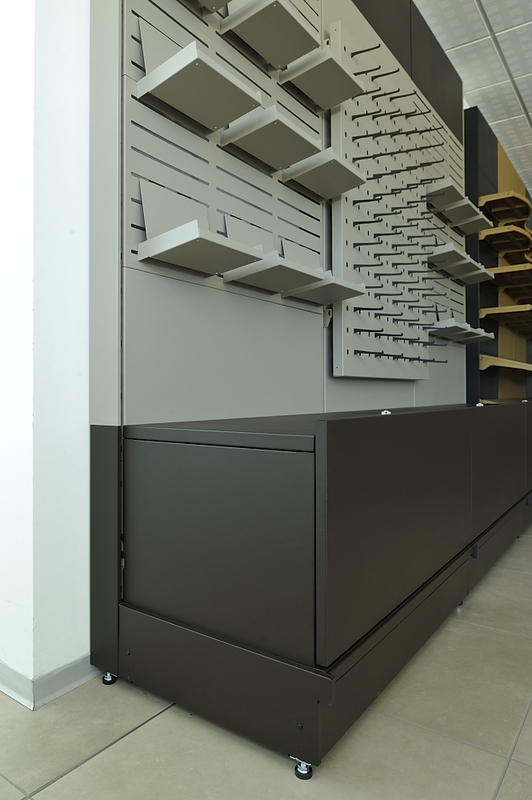 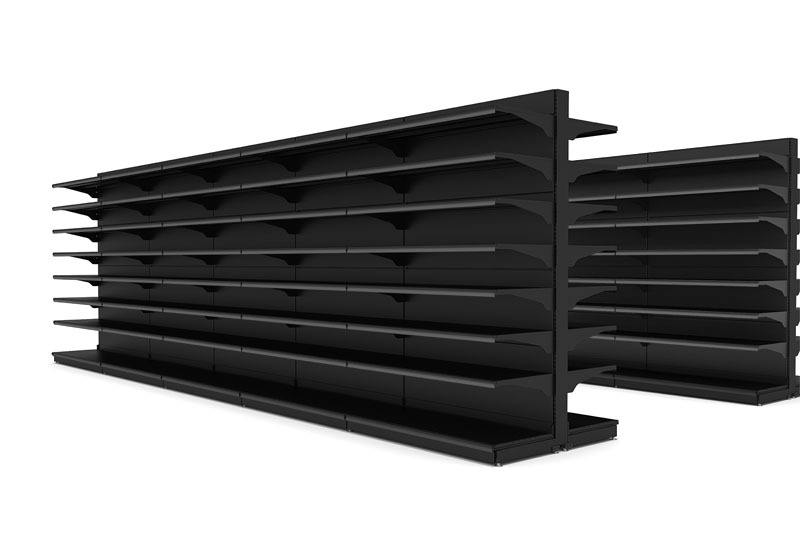 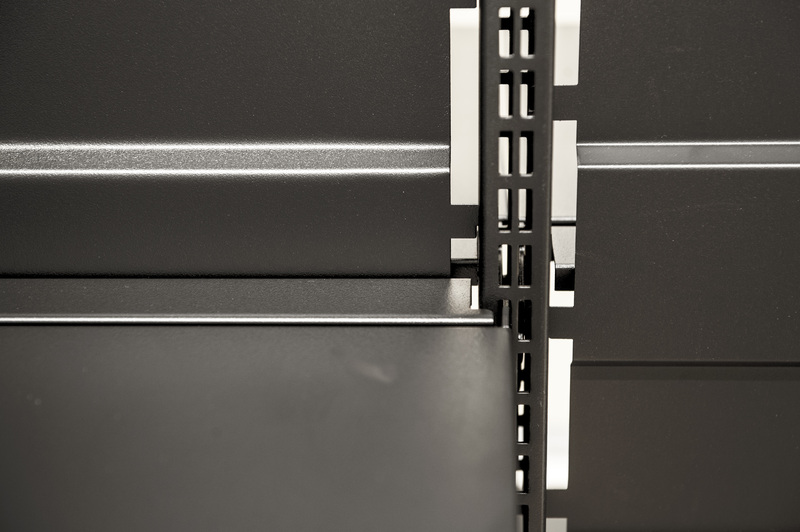 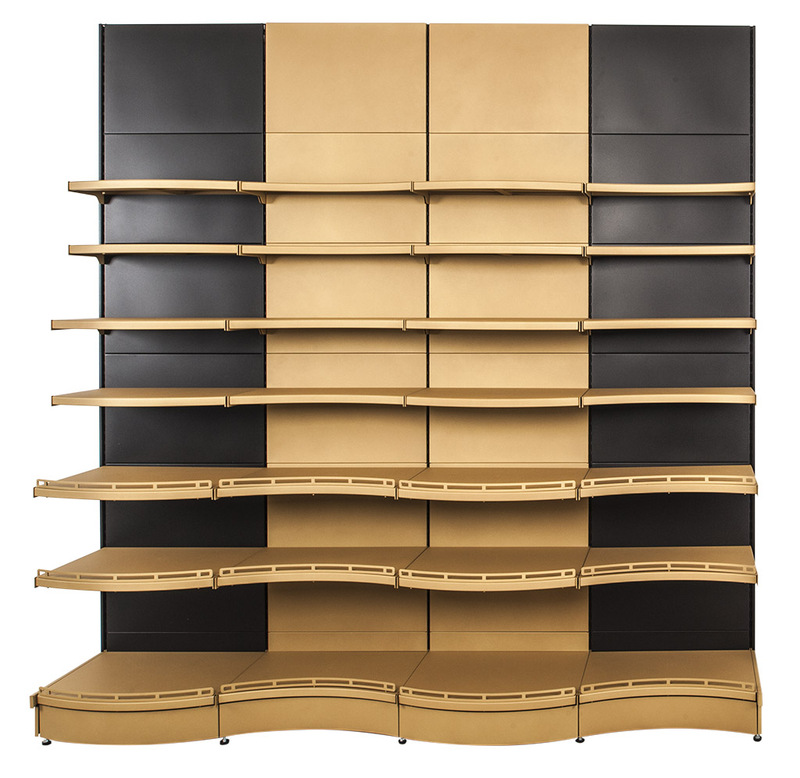 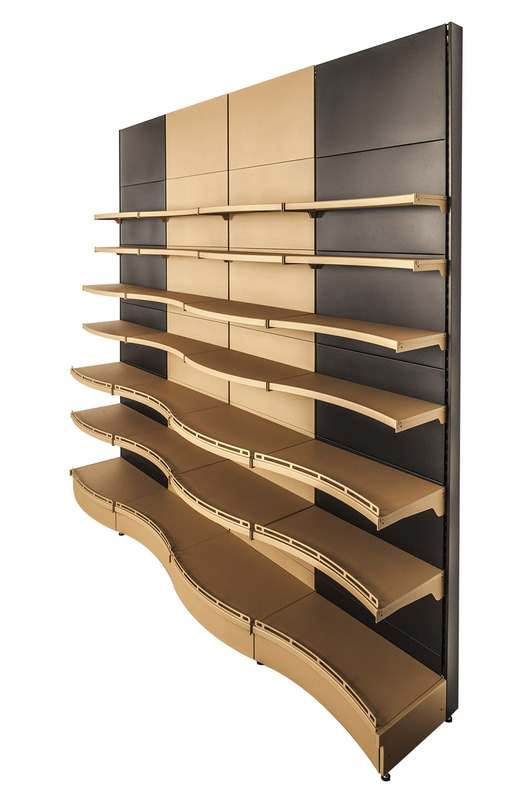 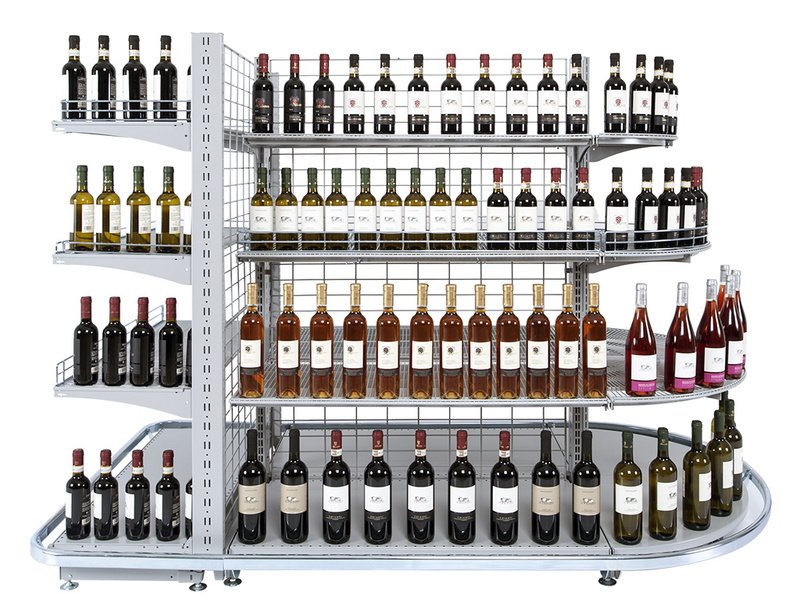 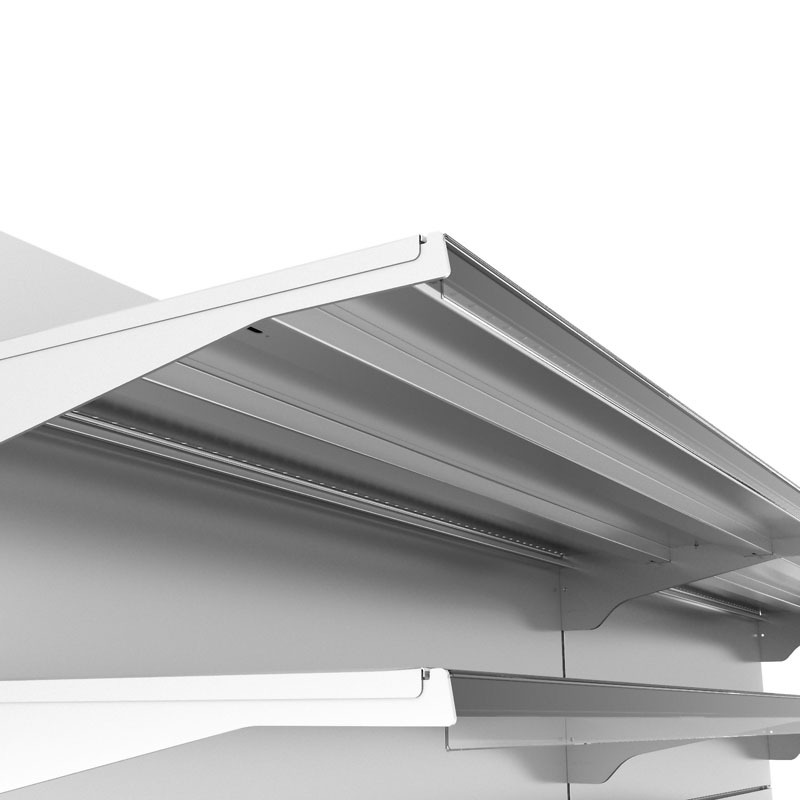 The B-line including B50, B25 and GP5 and the Q-line for queue management complement the offer of modular shelving systems as starting point structures for tailored designed solutions. 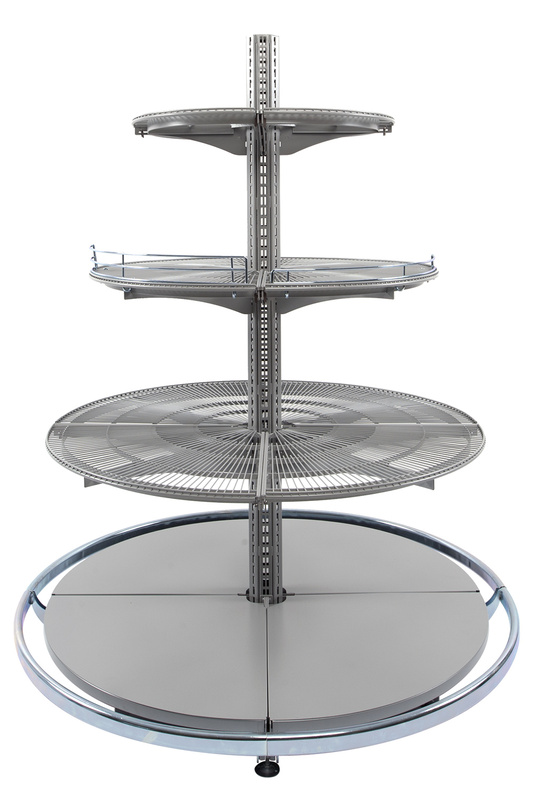 Discover of the TN9 System goes up!